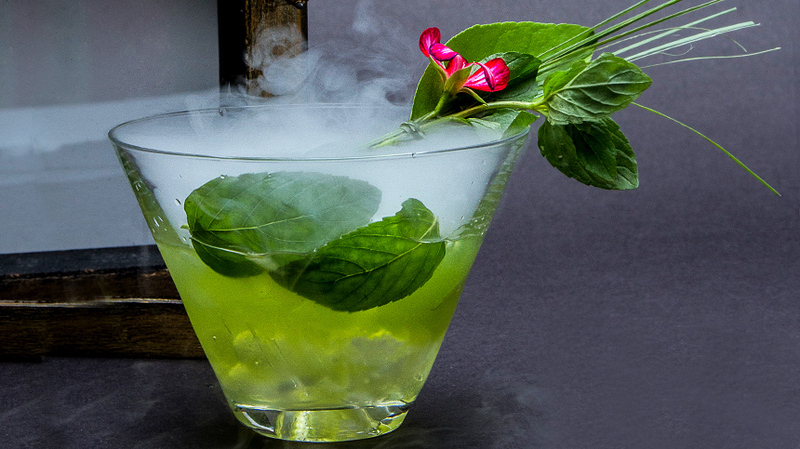 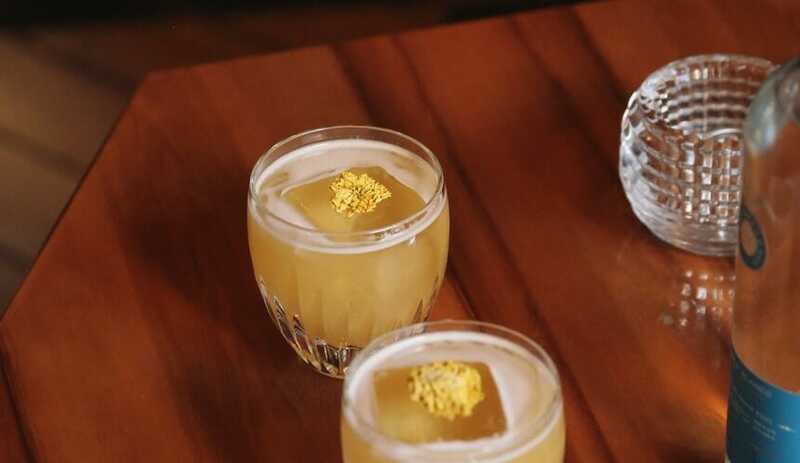 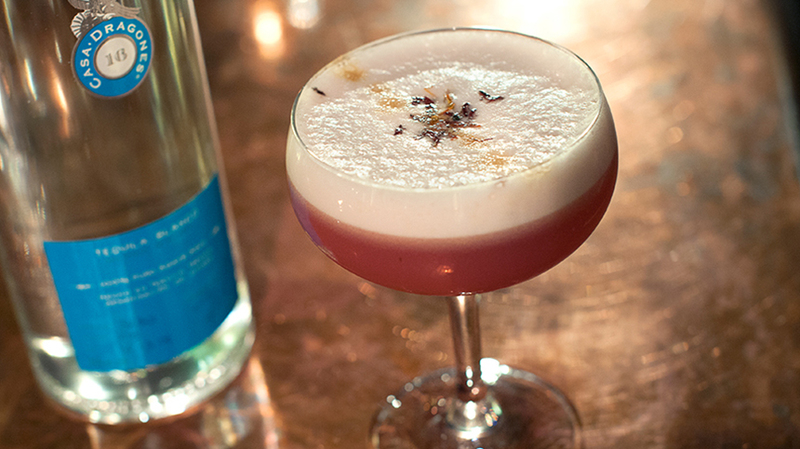 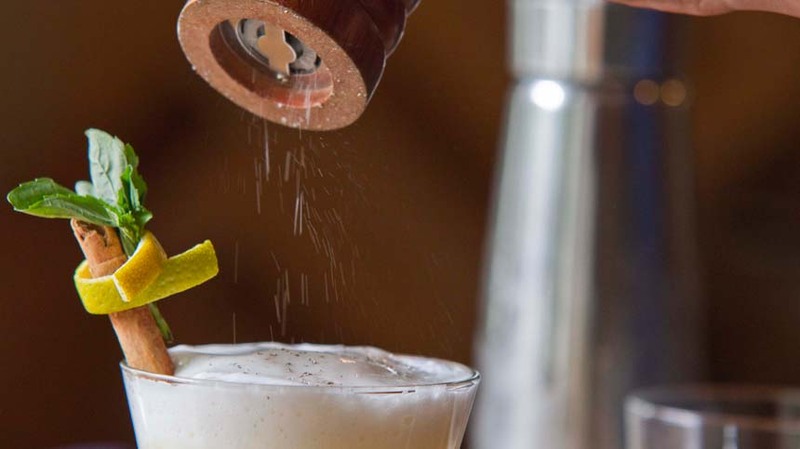 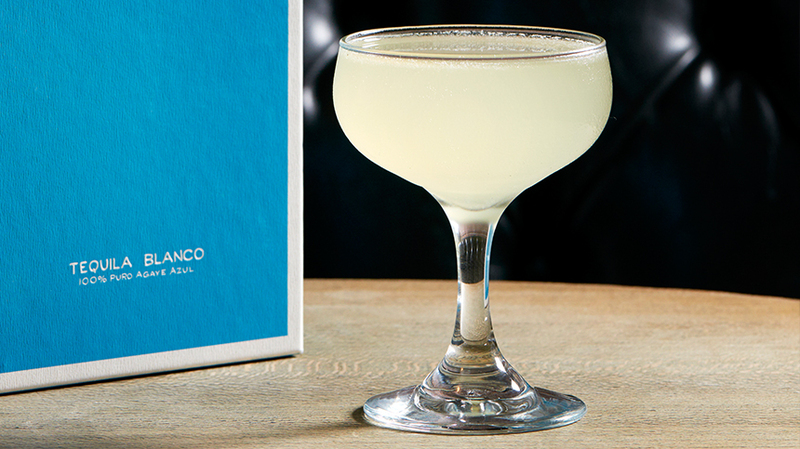 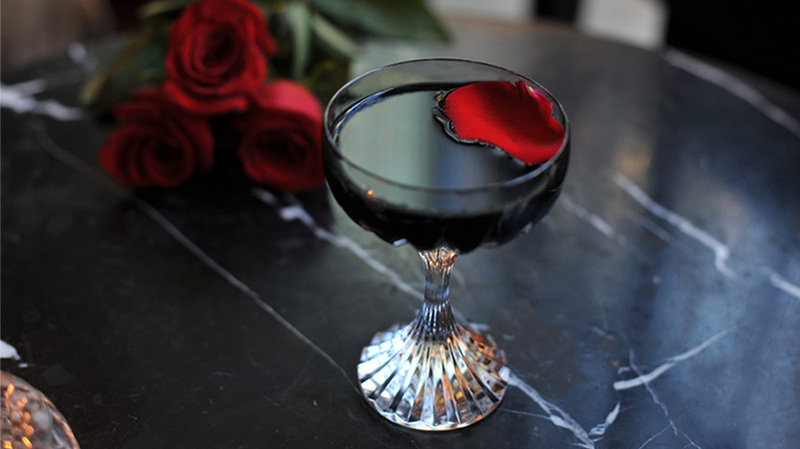 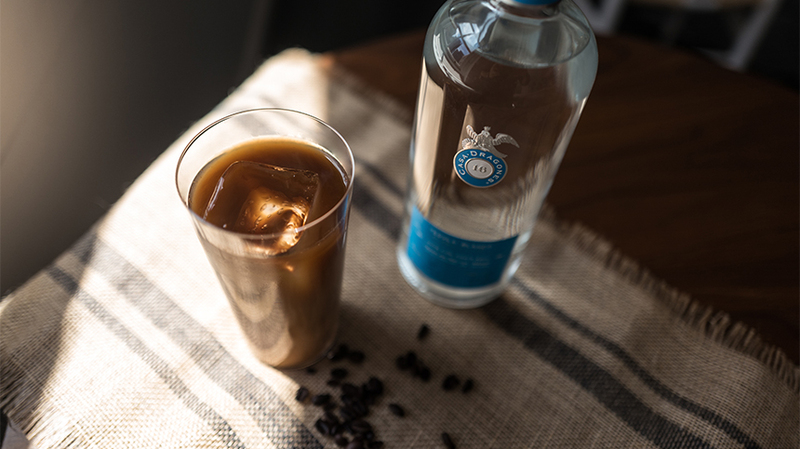 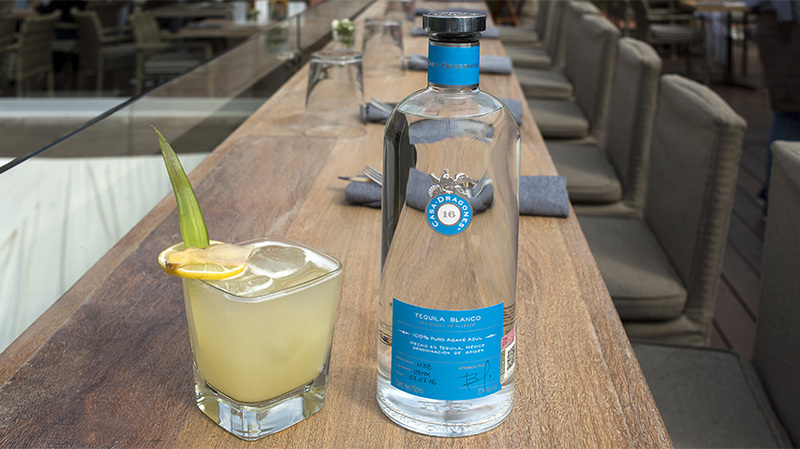 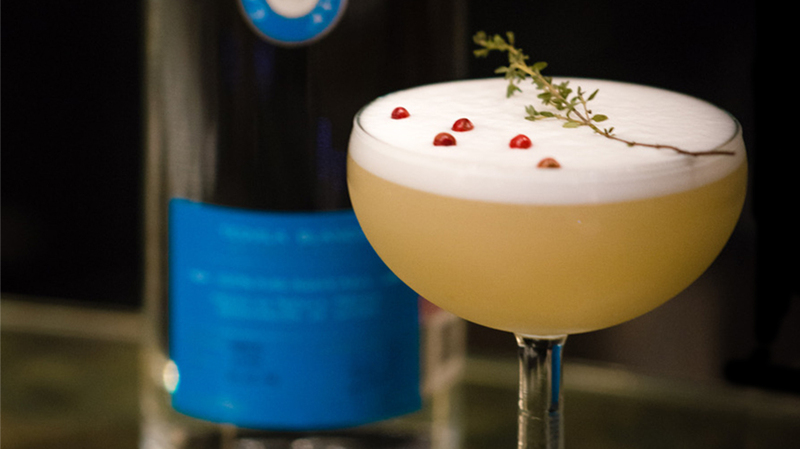 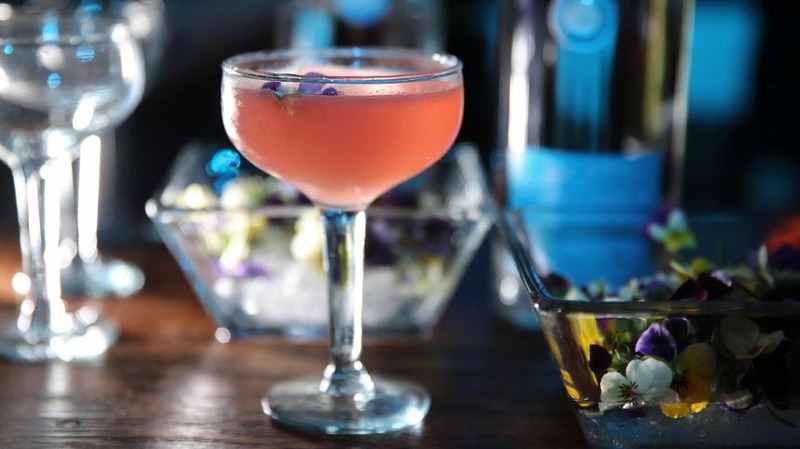 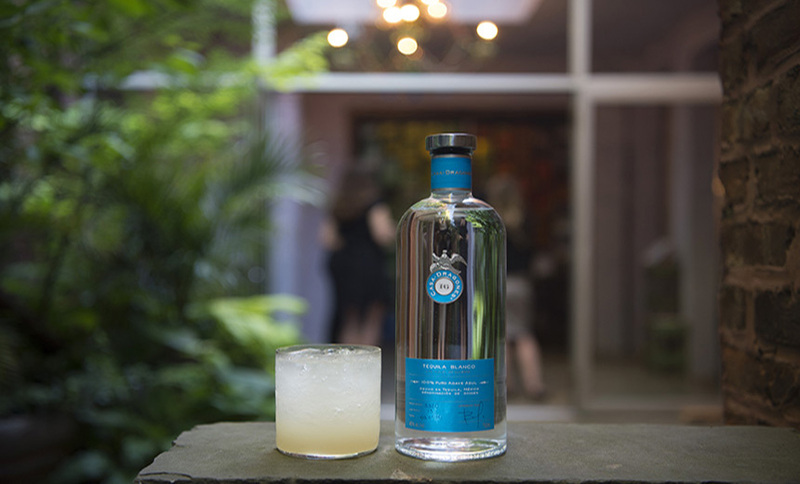 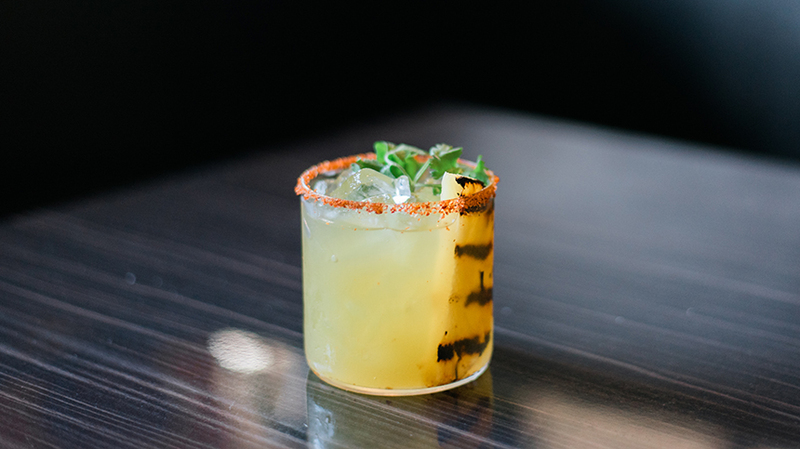 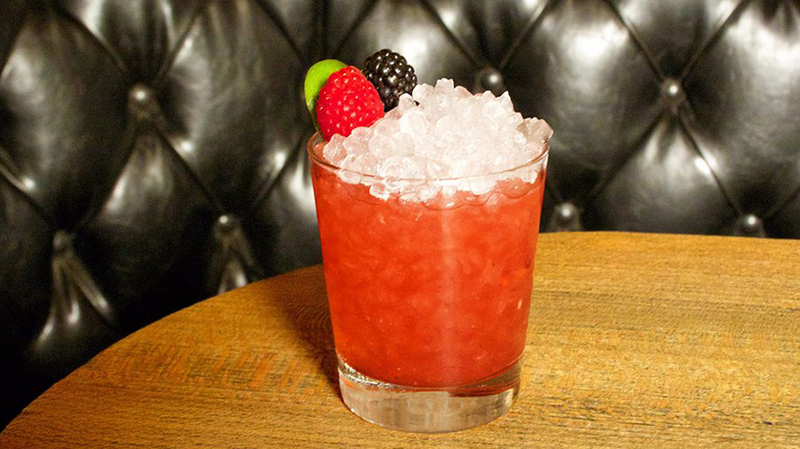 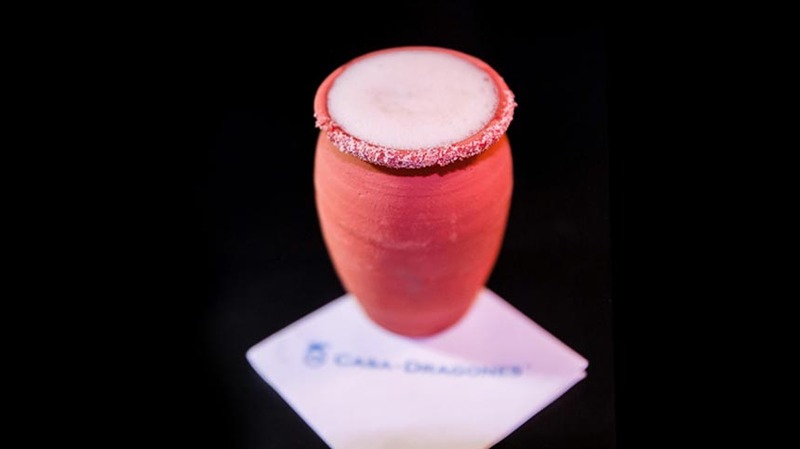 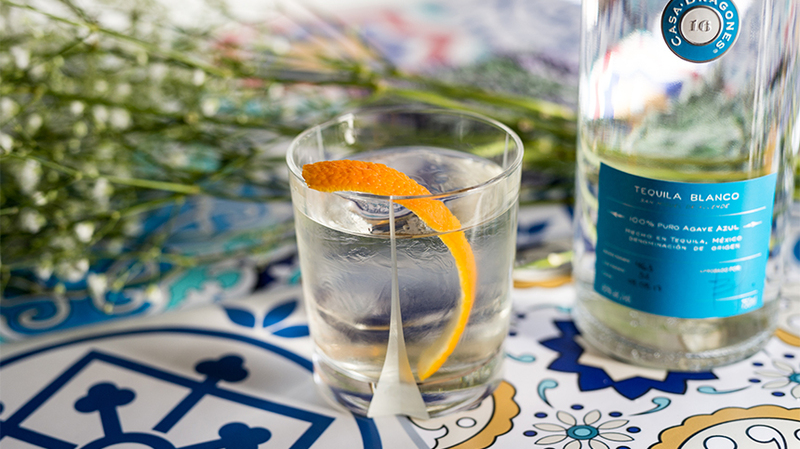 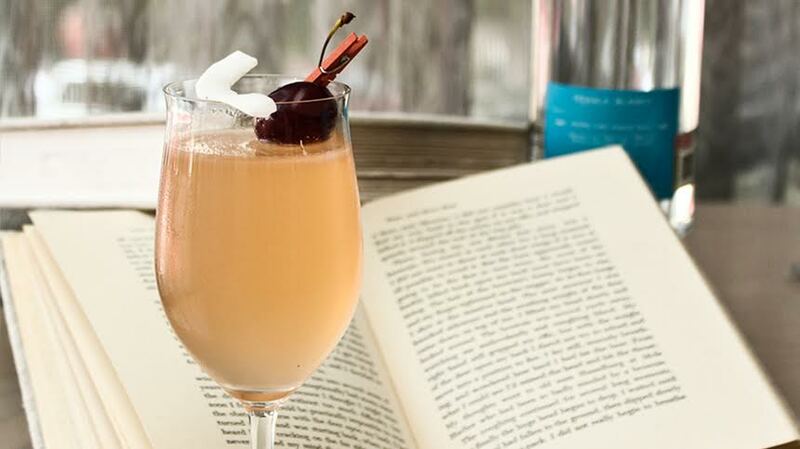 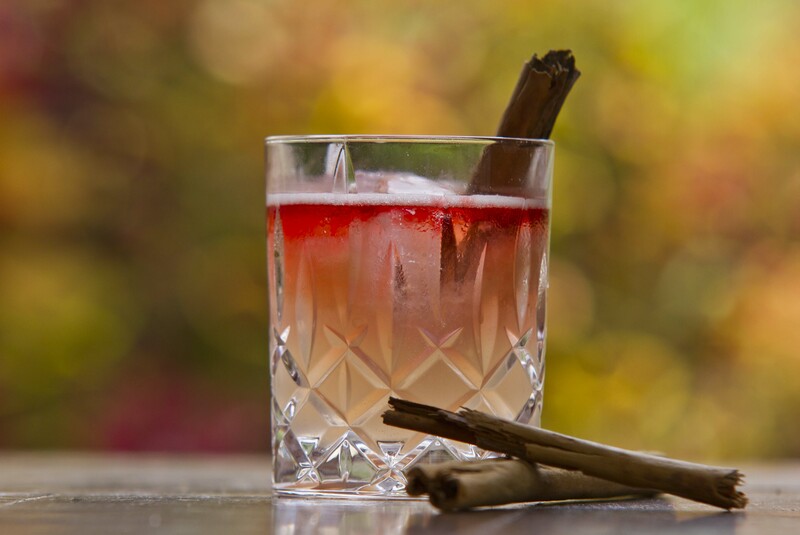 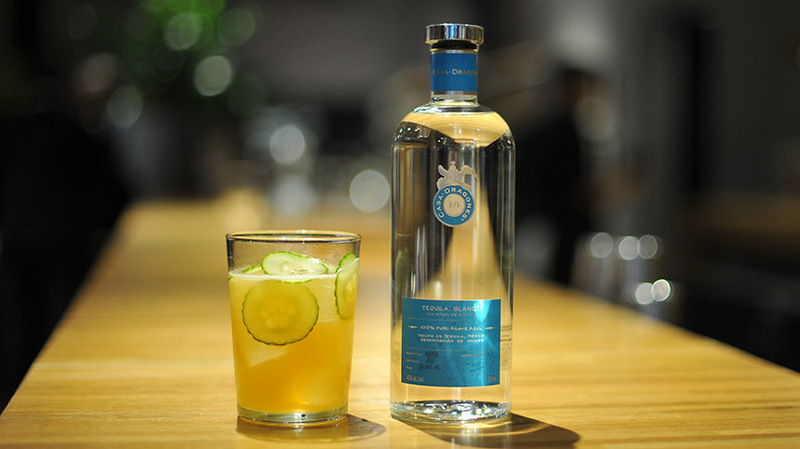 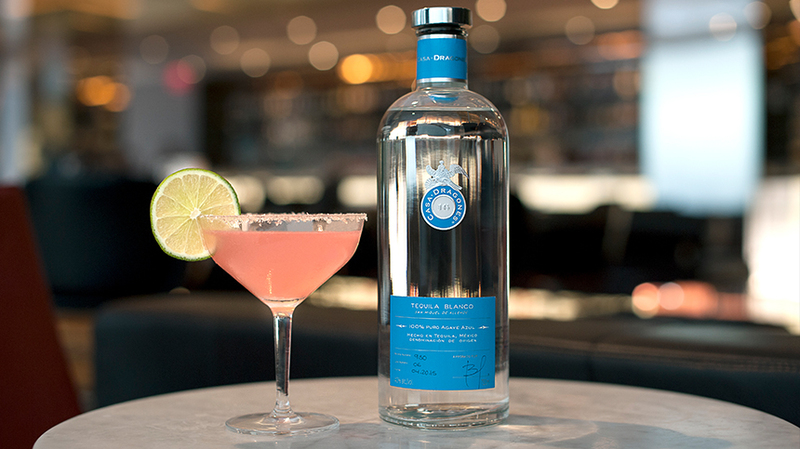 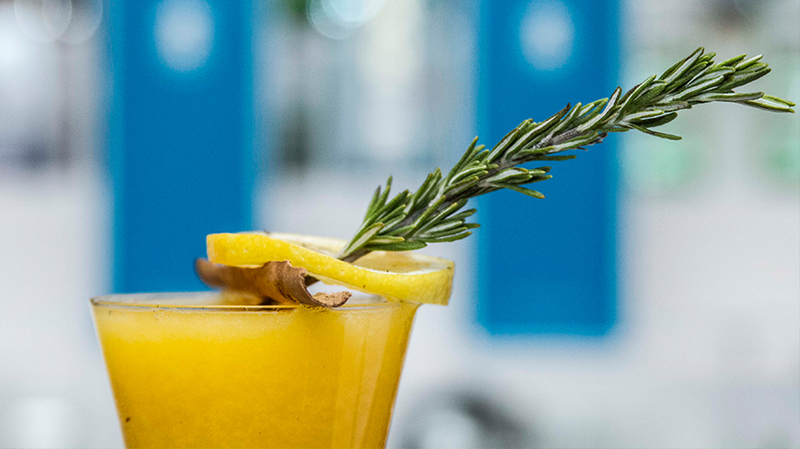 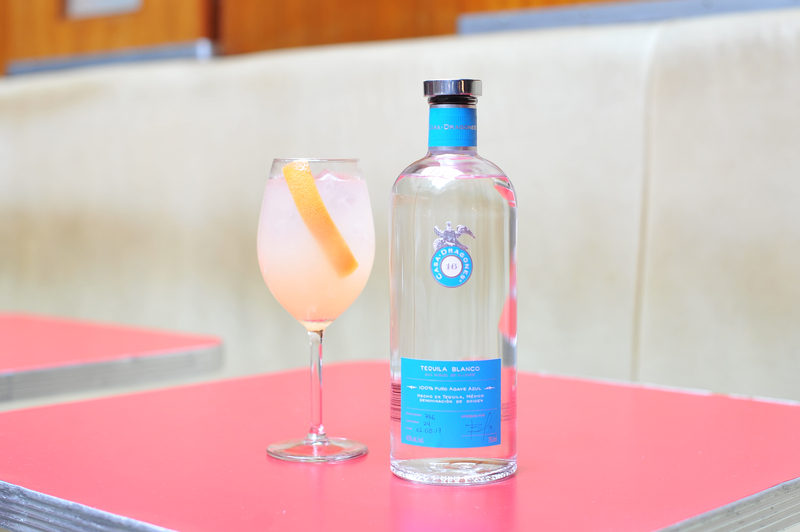 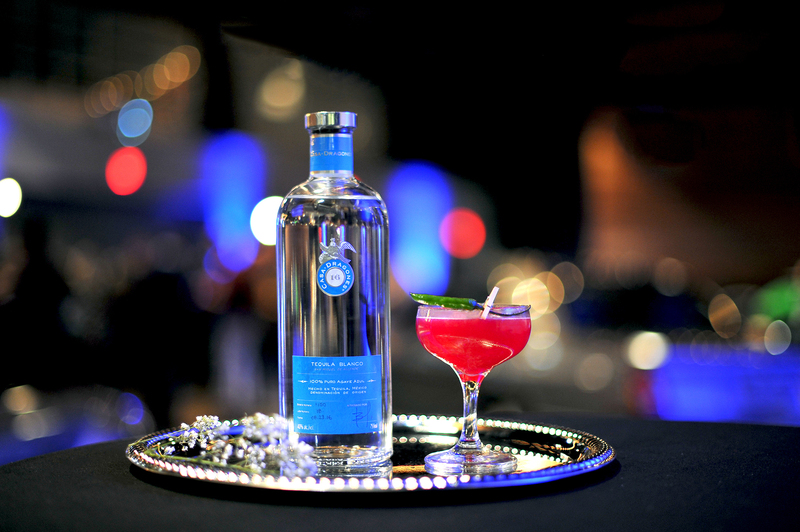 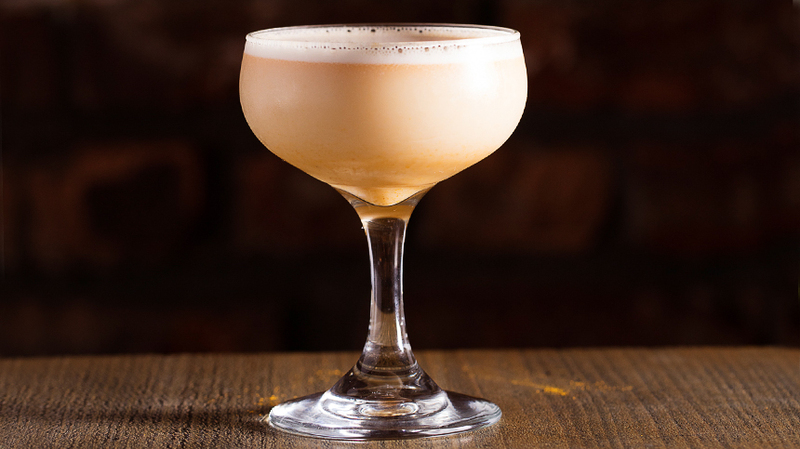 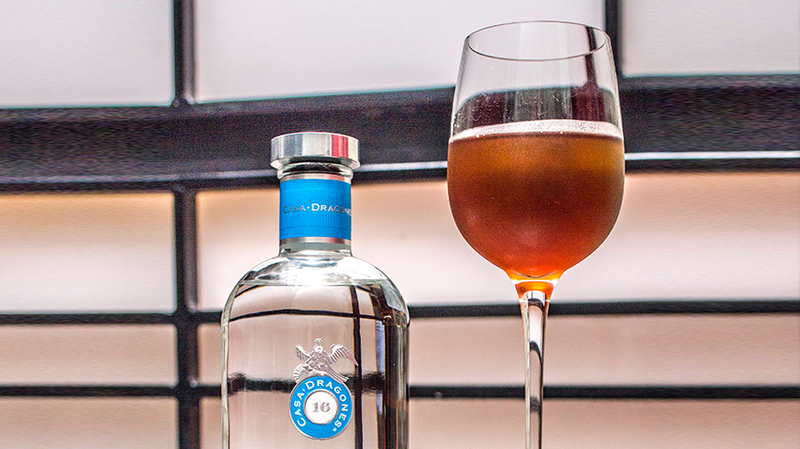 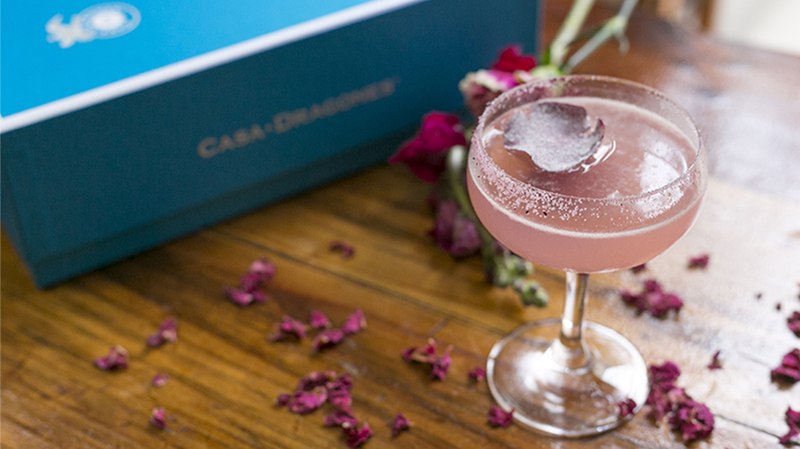 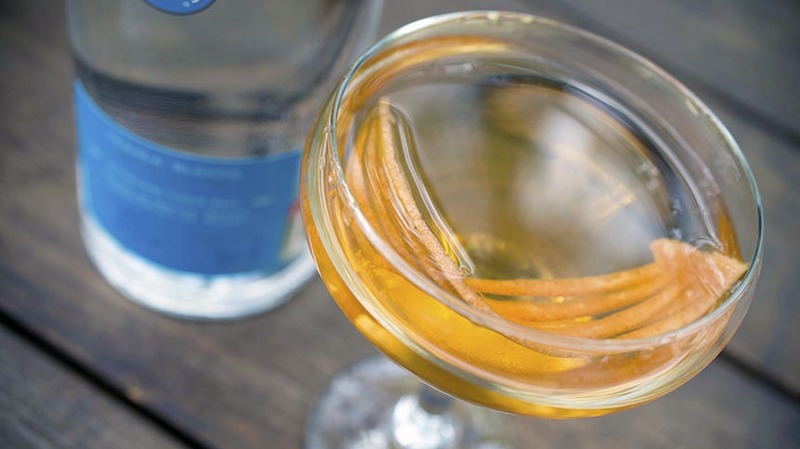 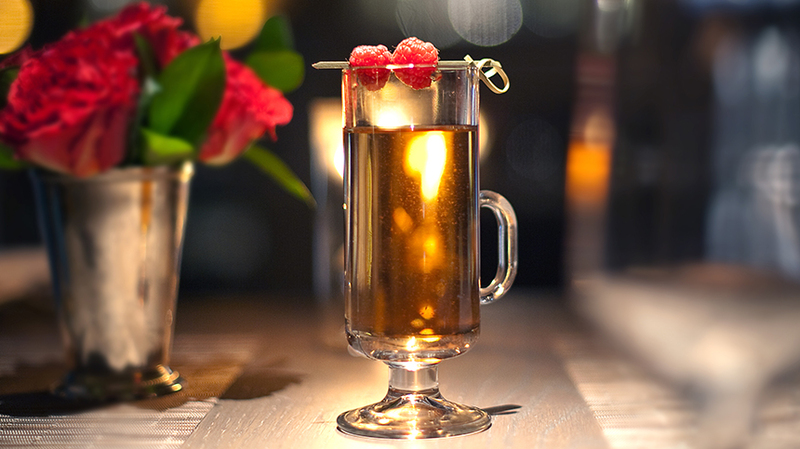 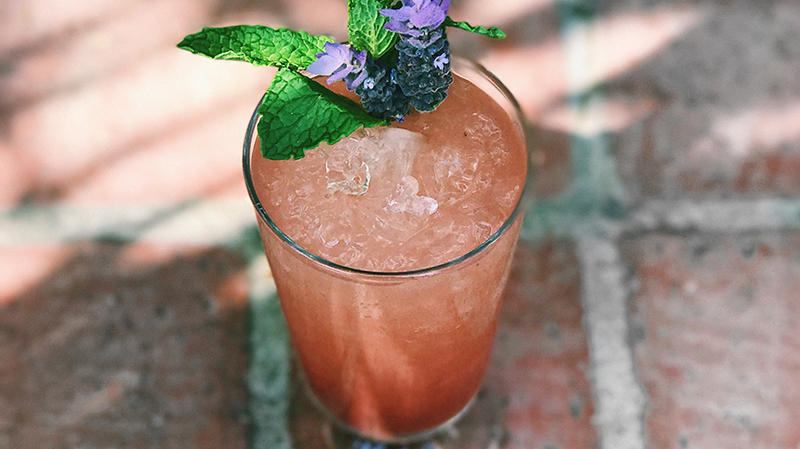 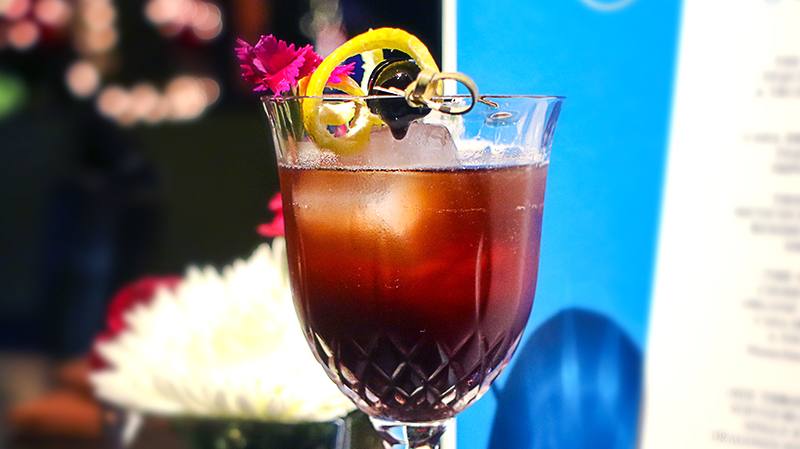 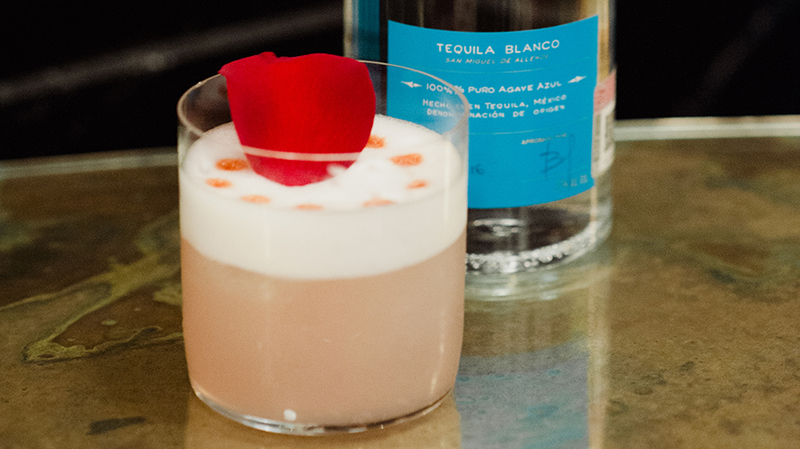 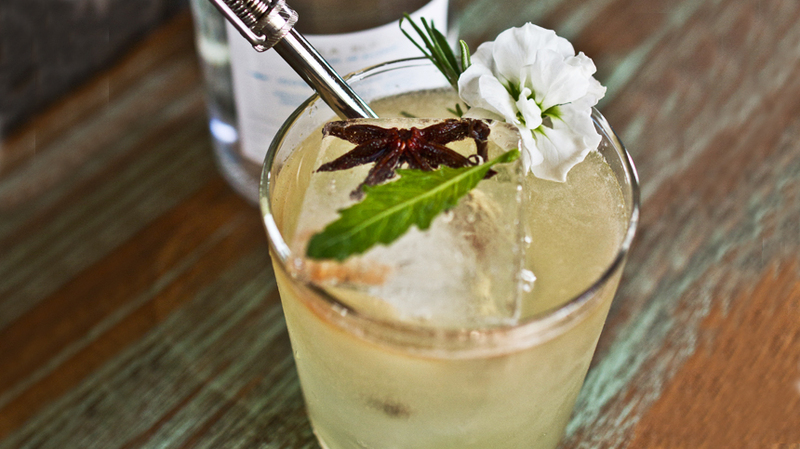 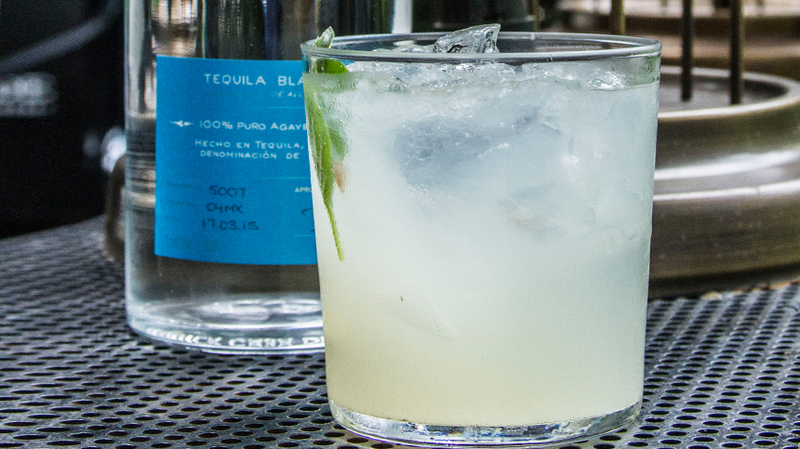 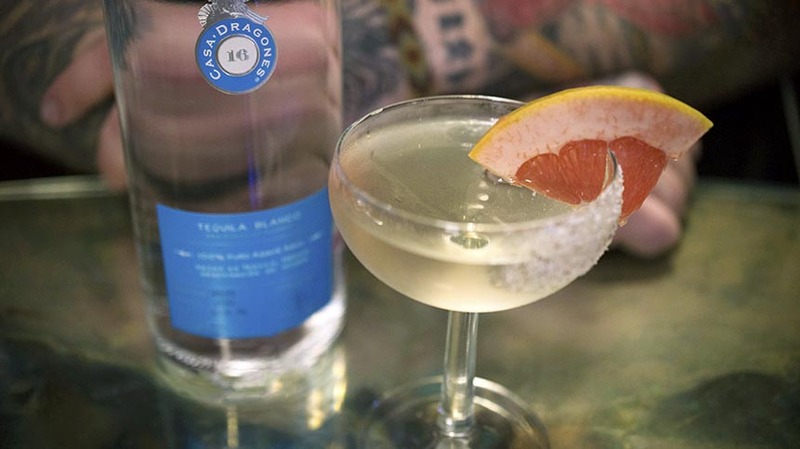 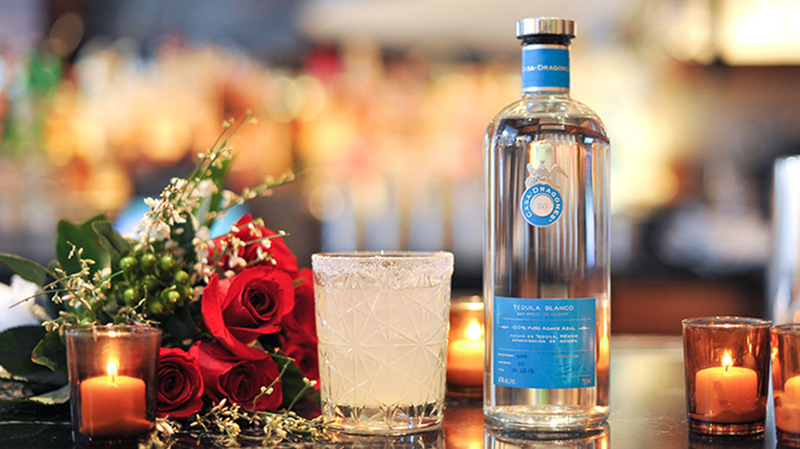 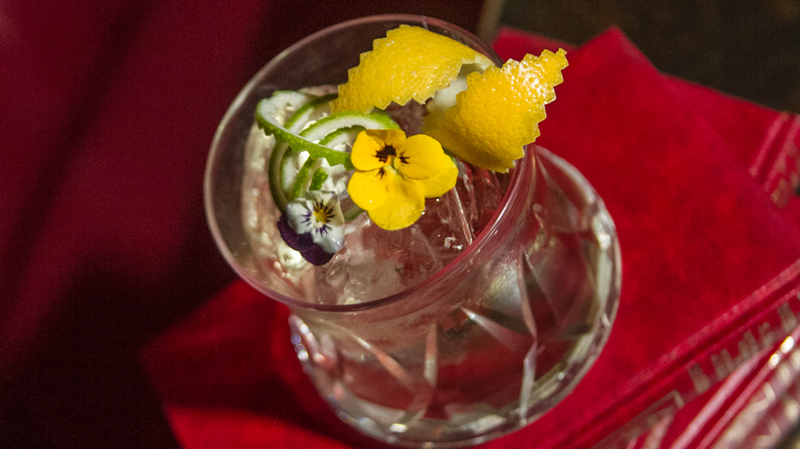 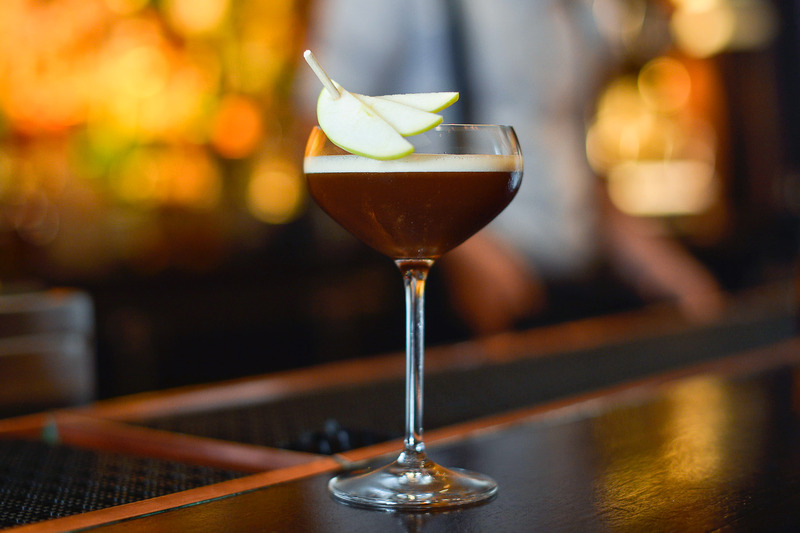 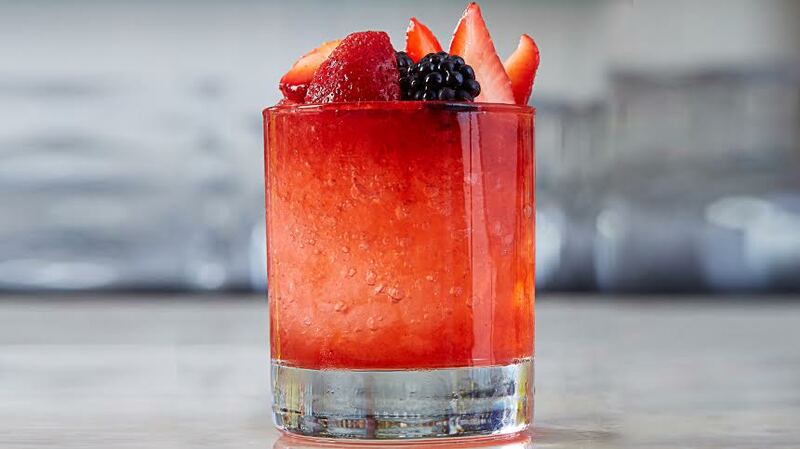 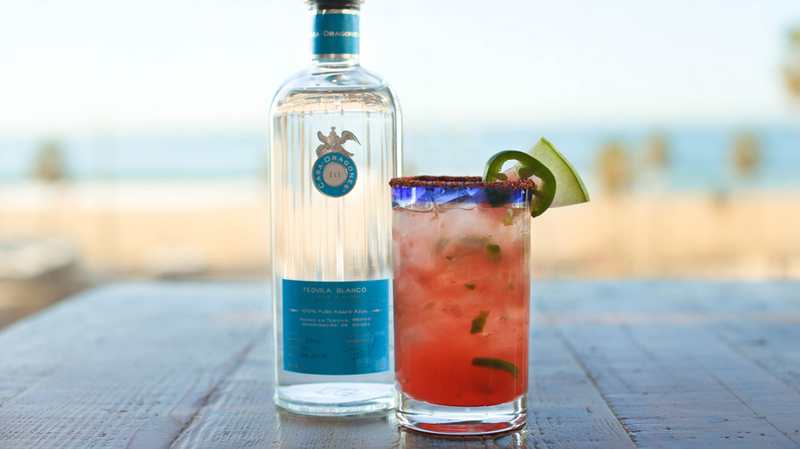 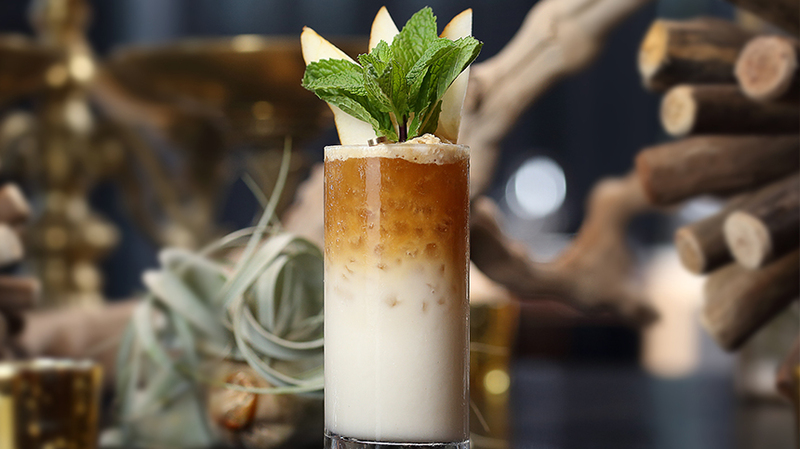 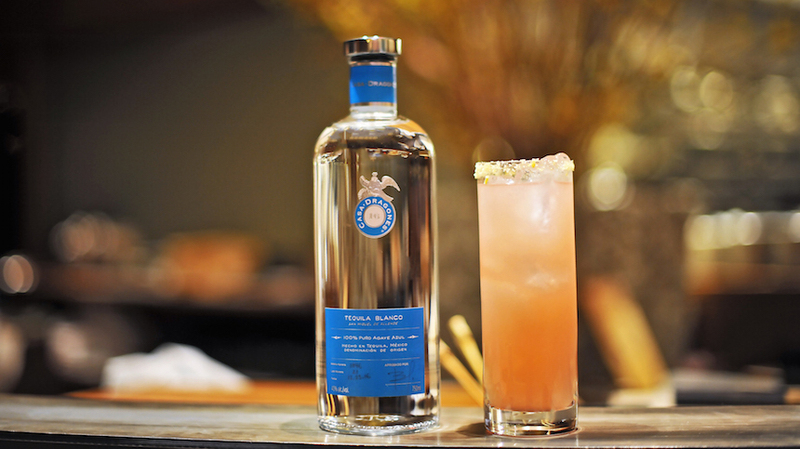 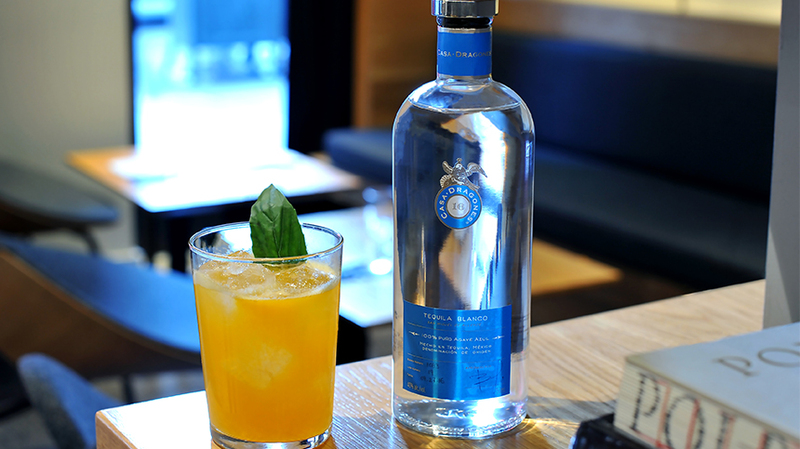 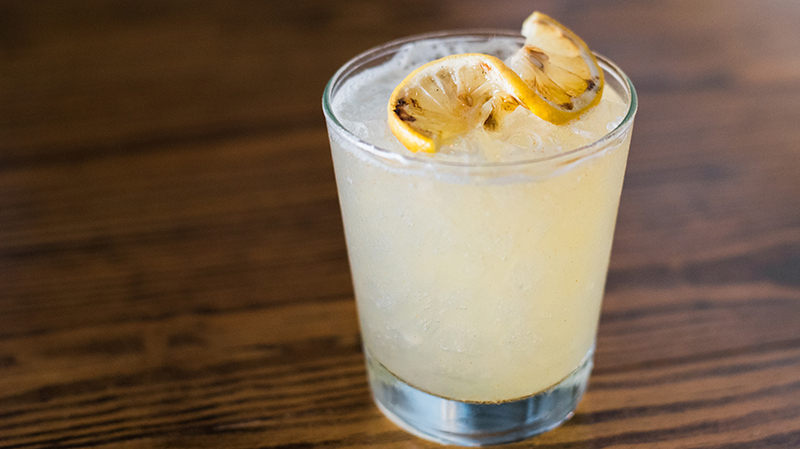 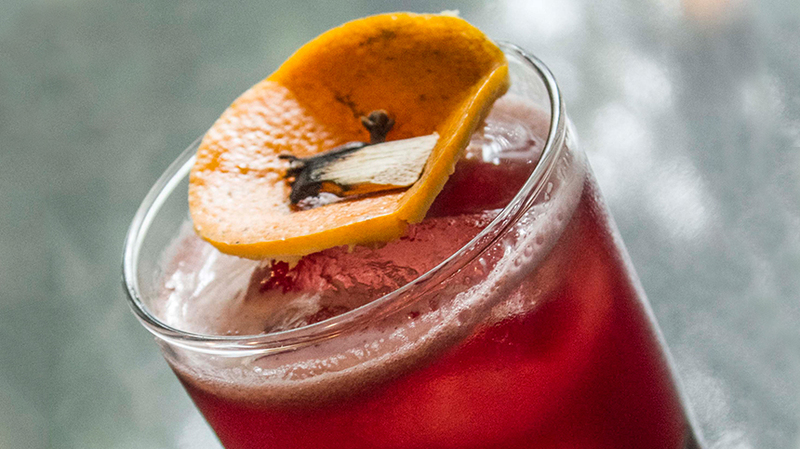 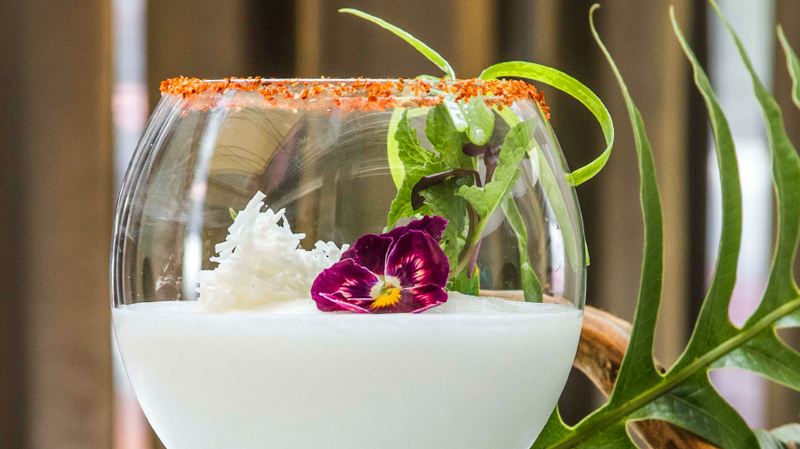 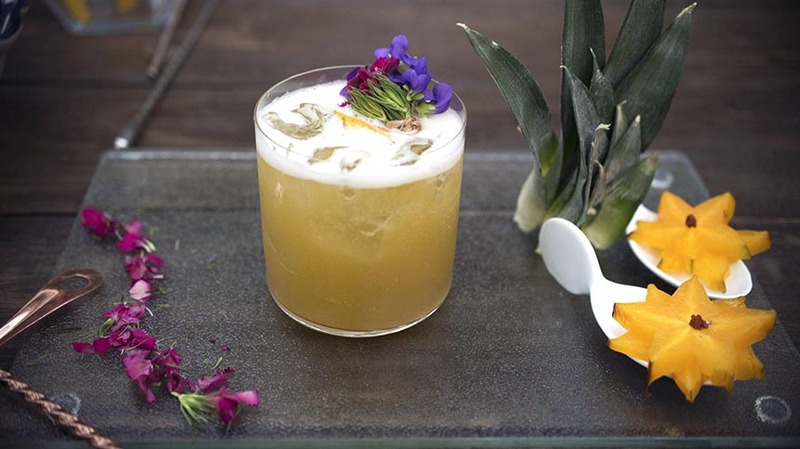 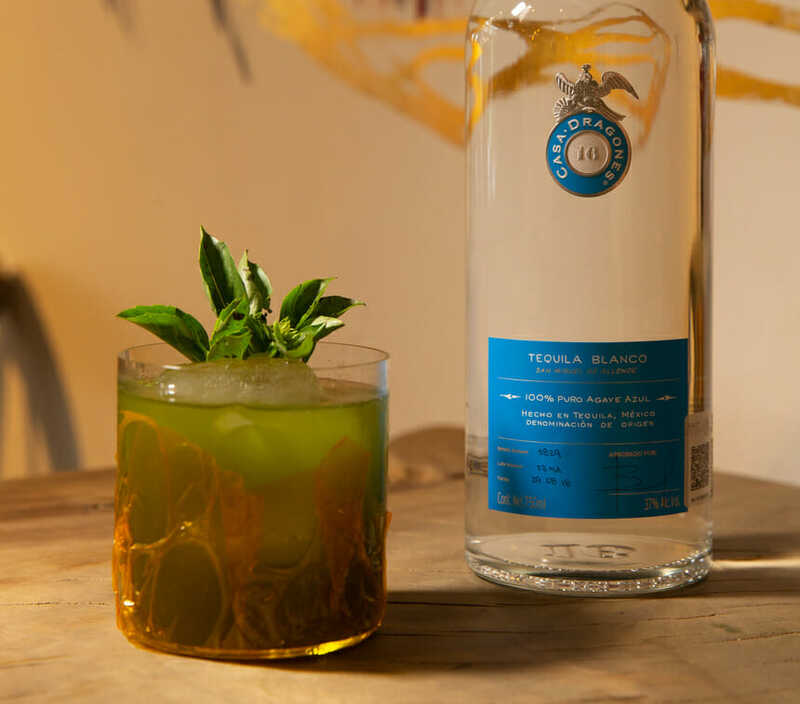 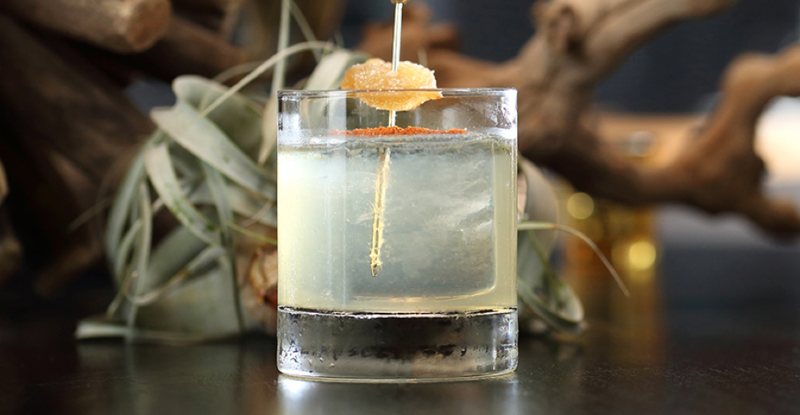 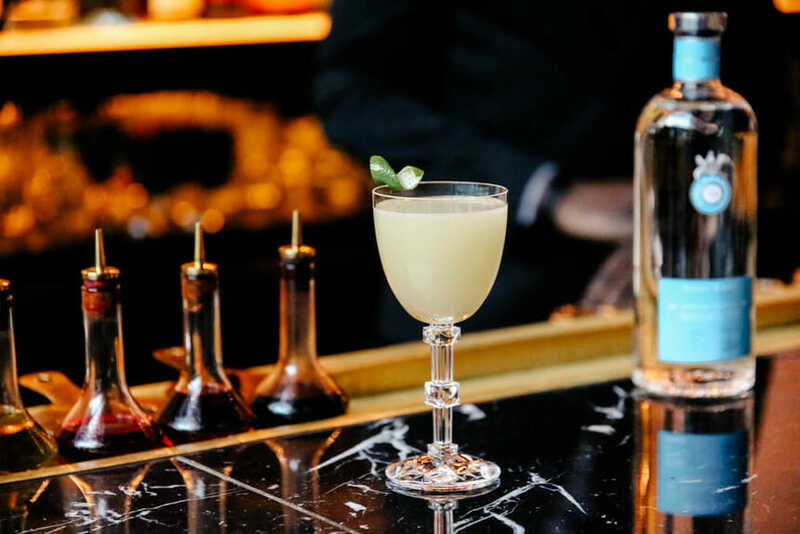 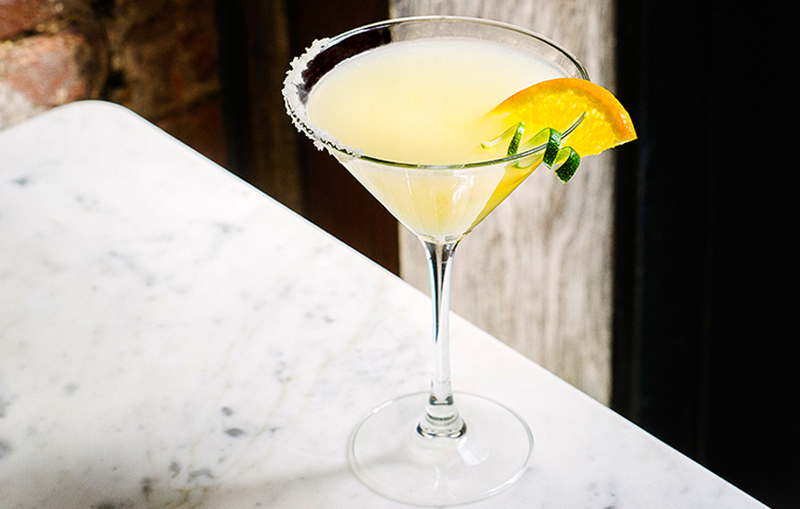 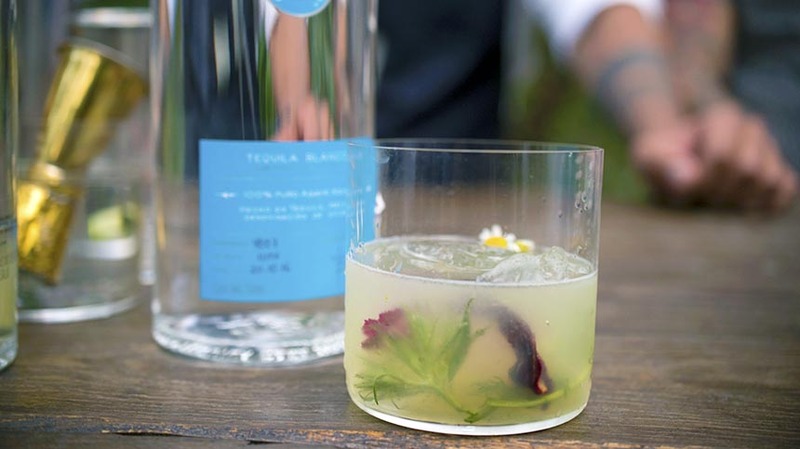 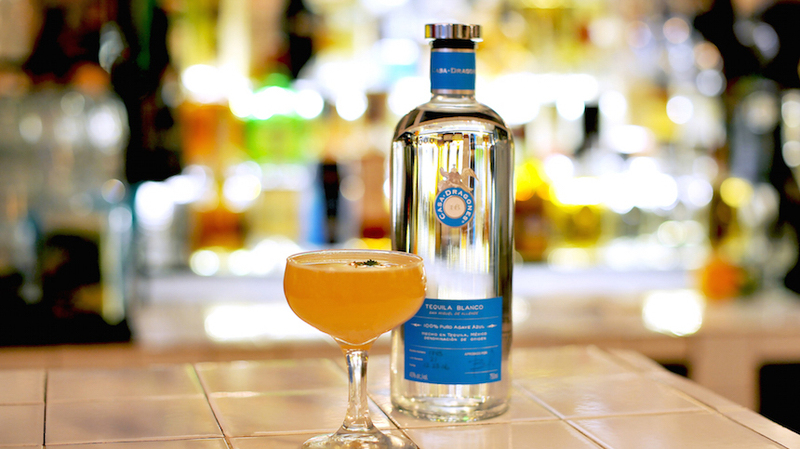 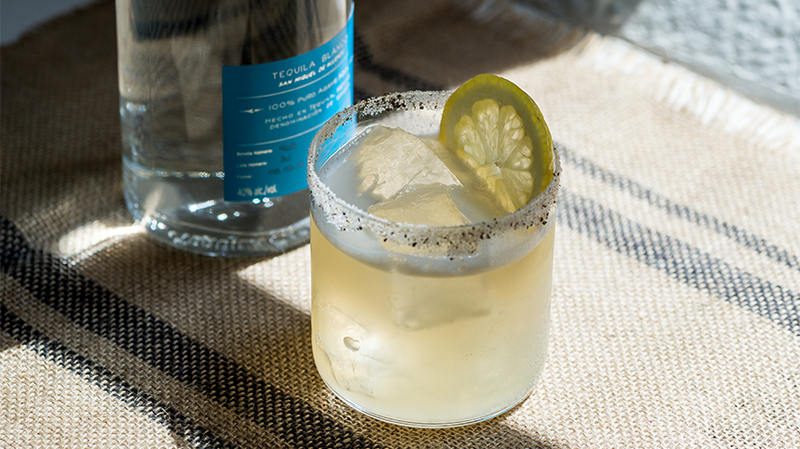 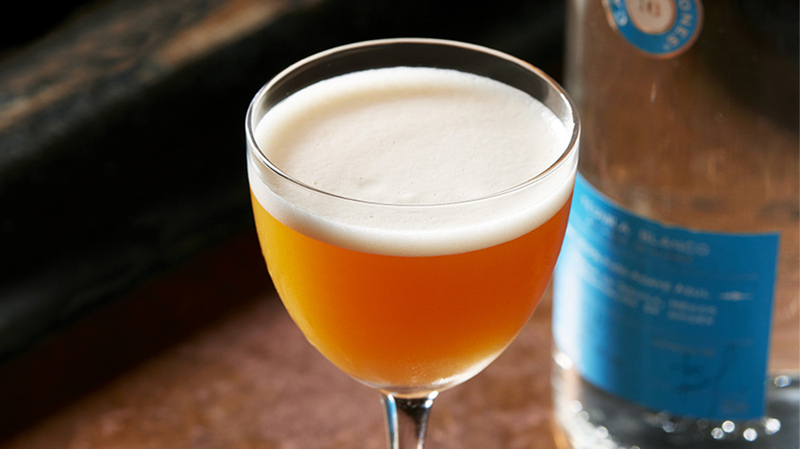 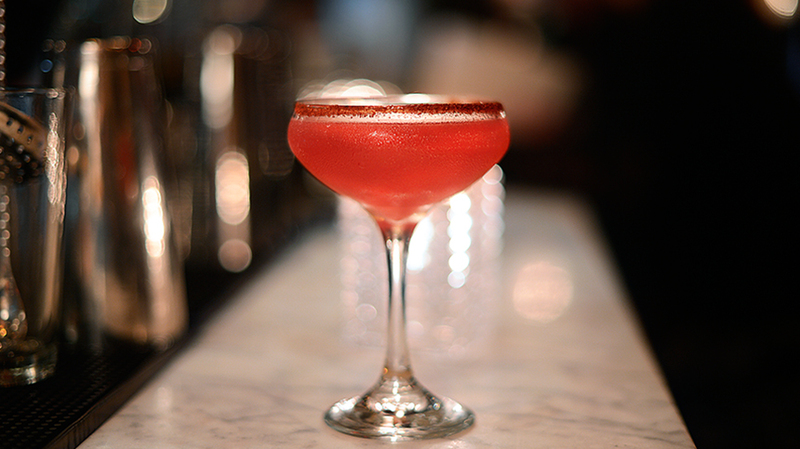 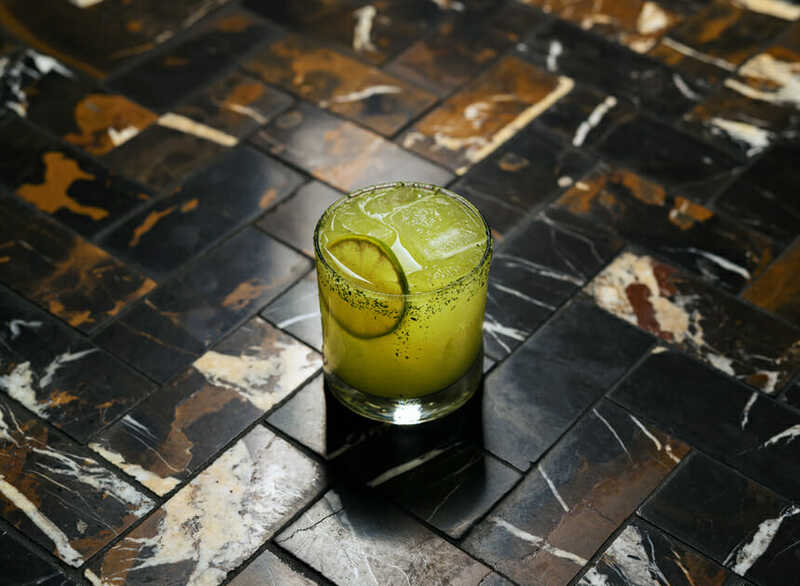 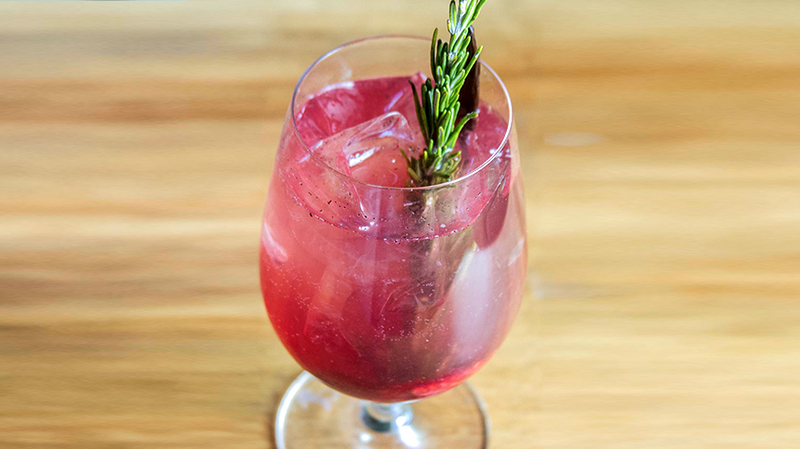 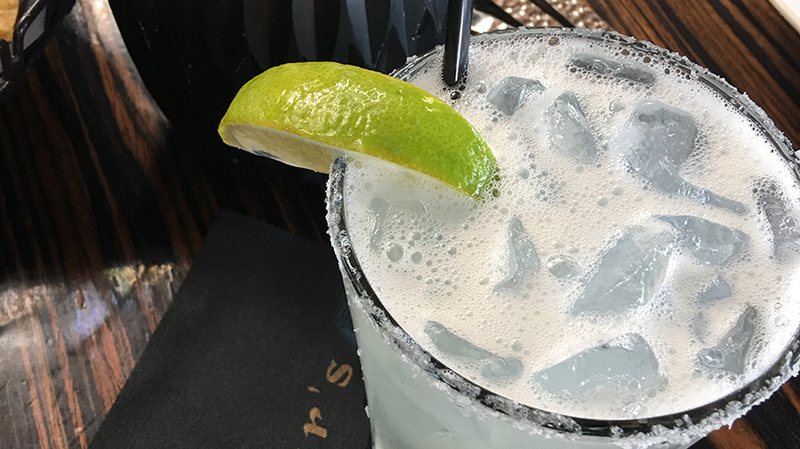 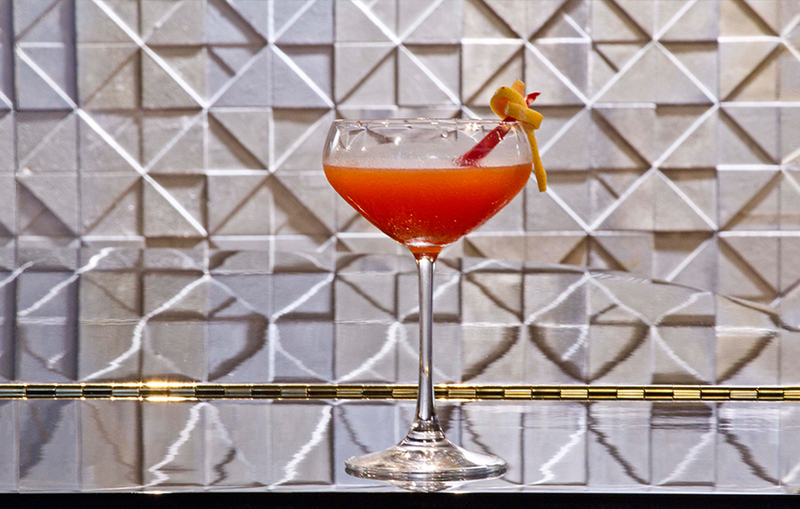 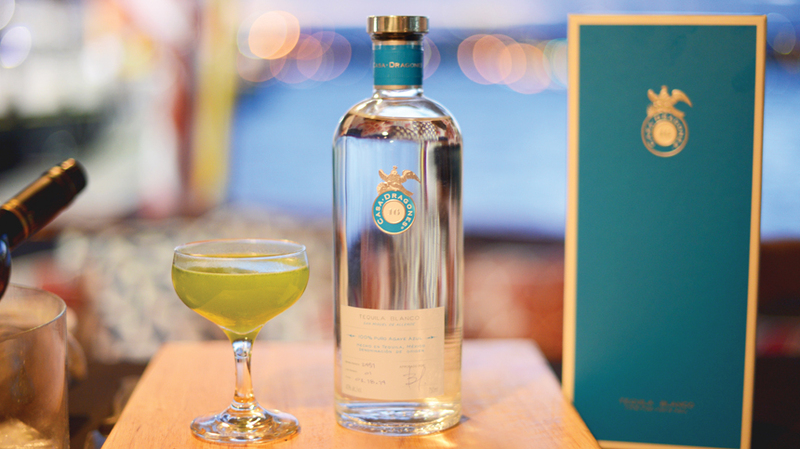 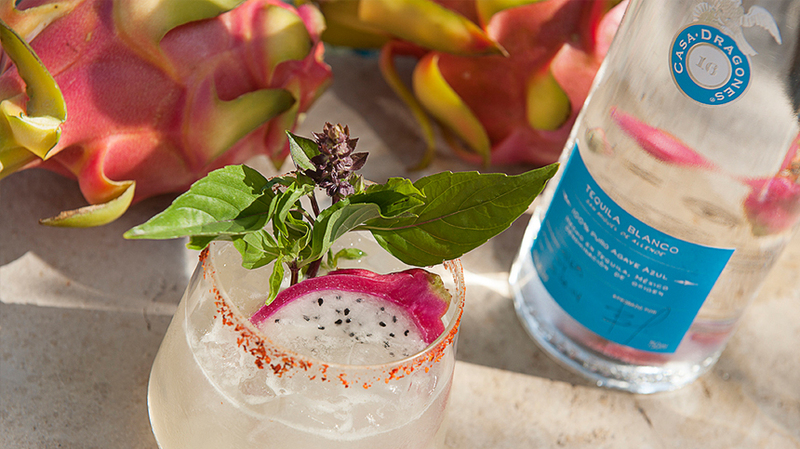 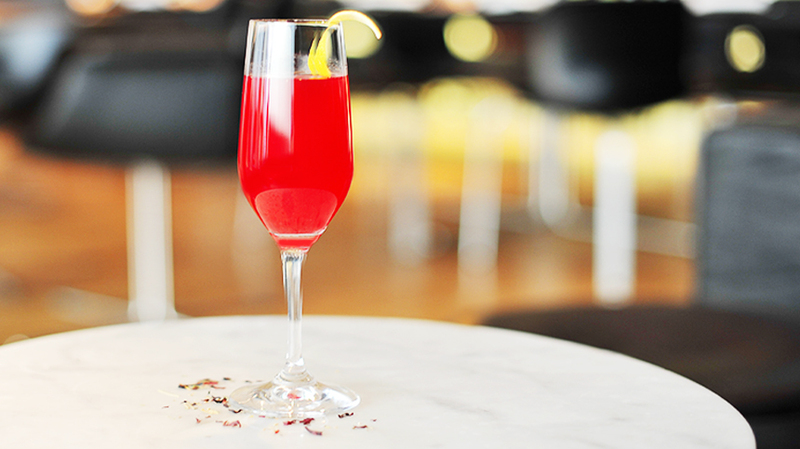 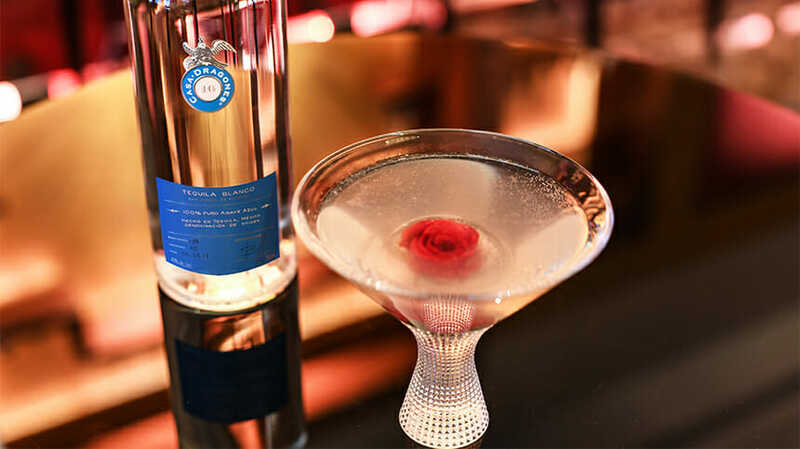 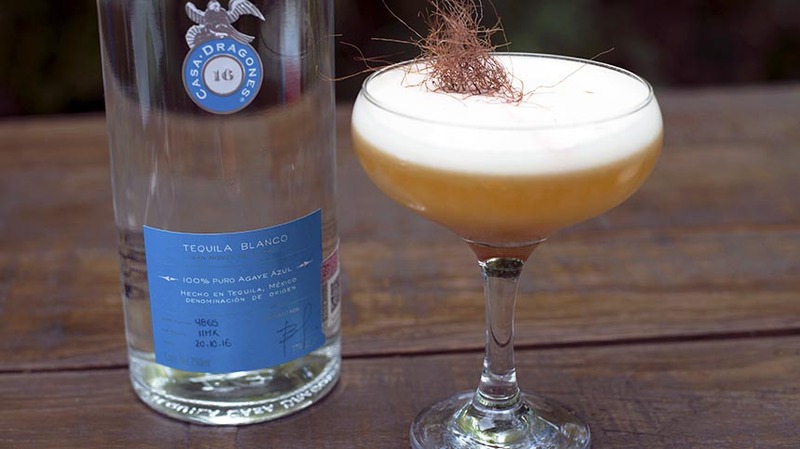 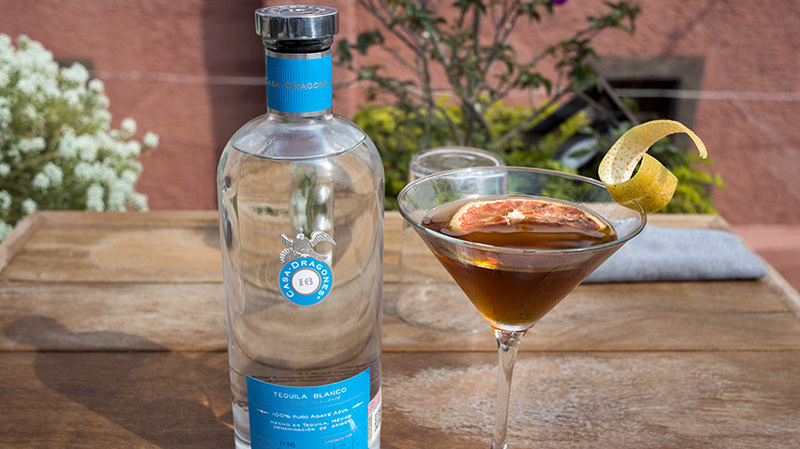 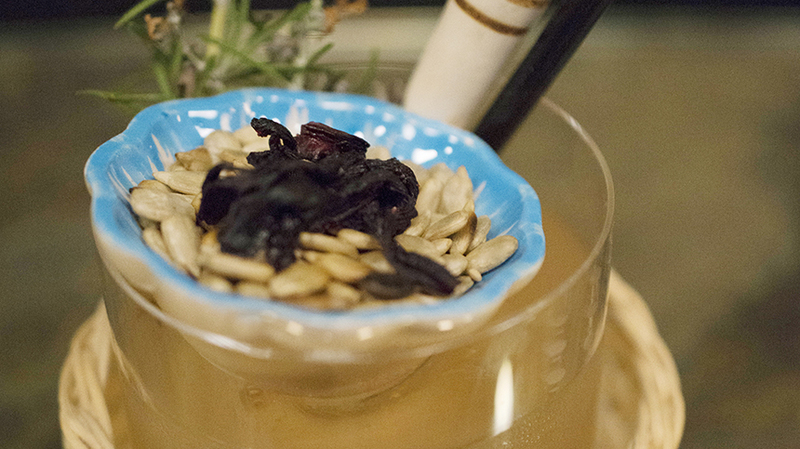 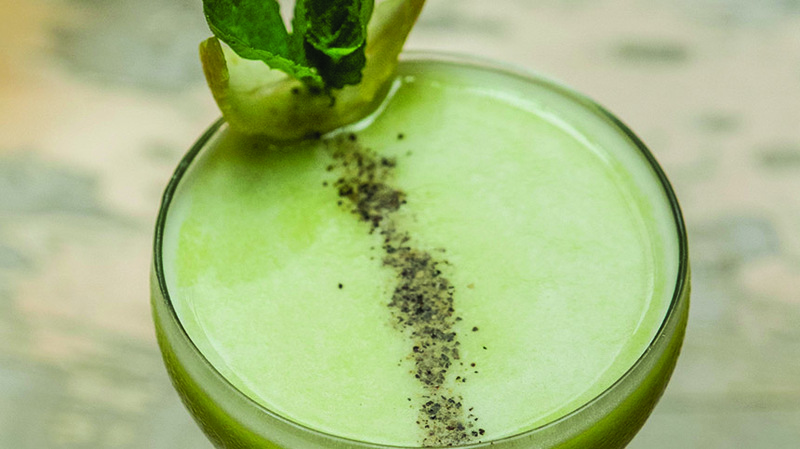 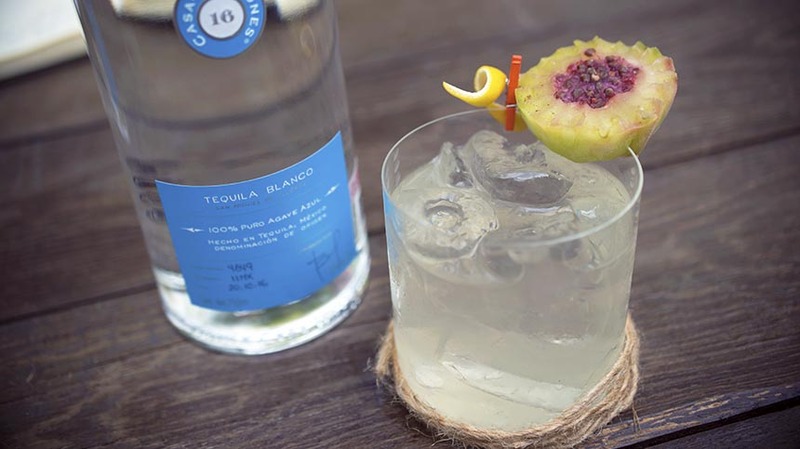 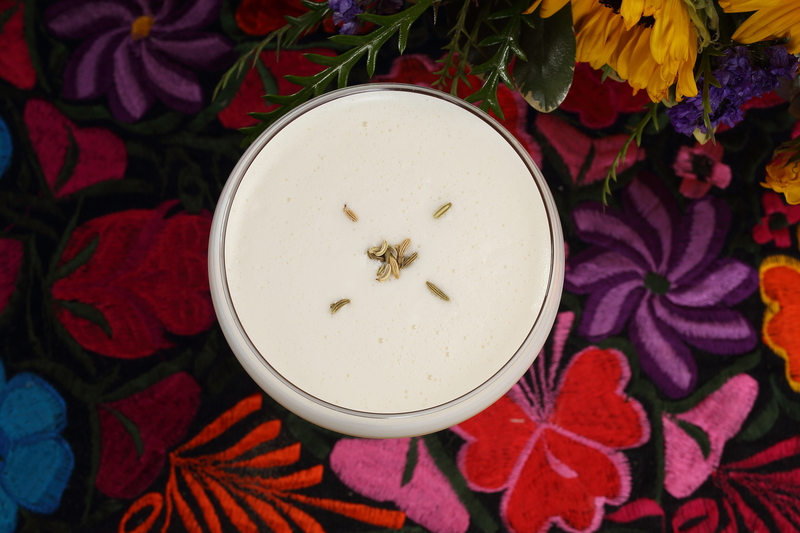 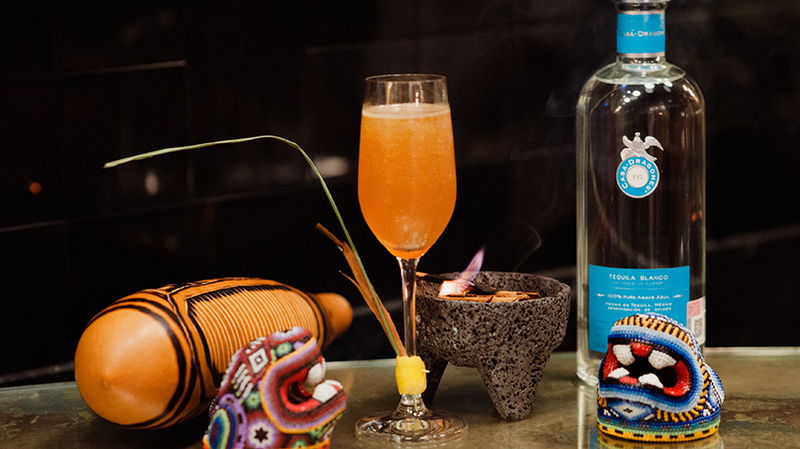 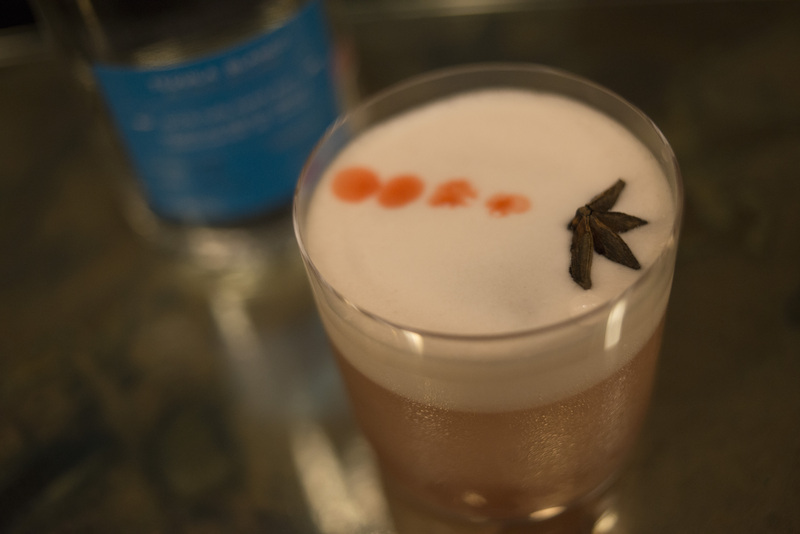 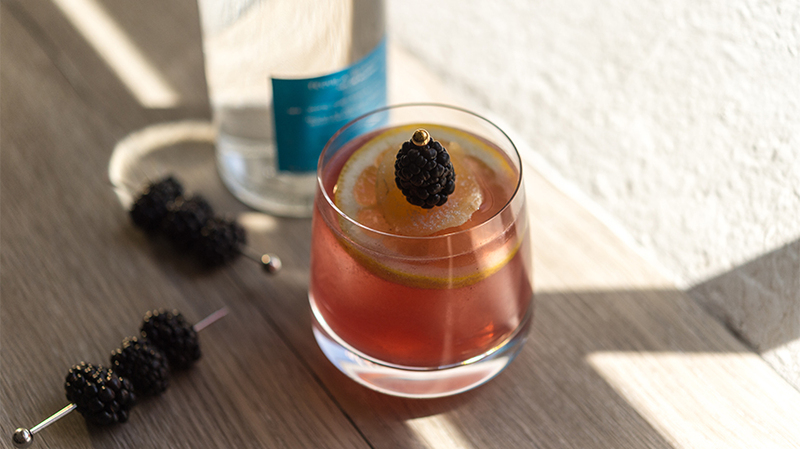 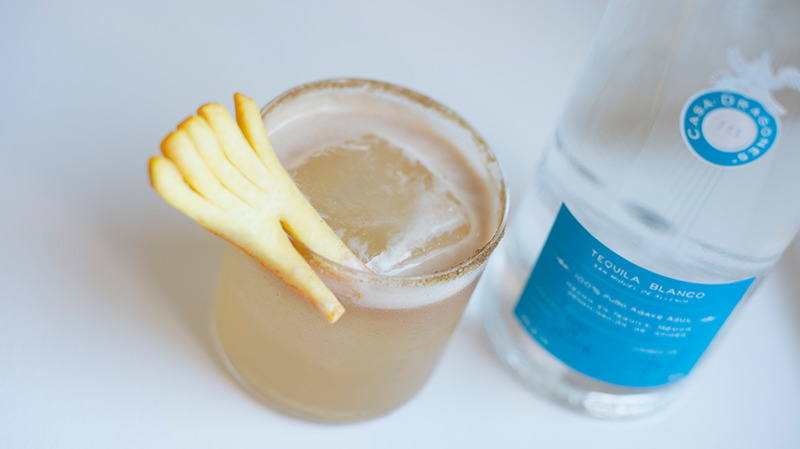 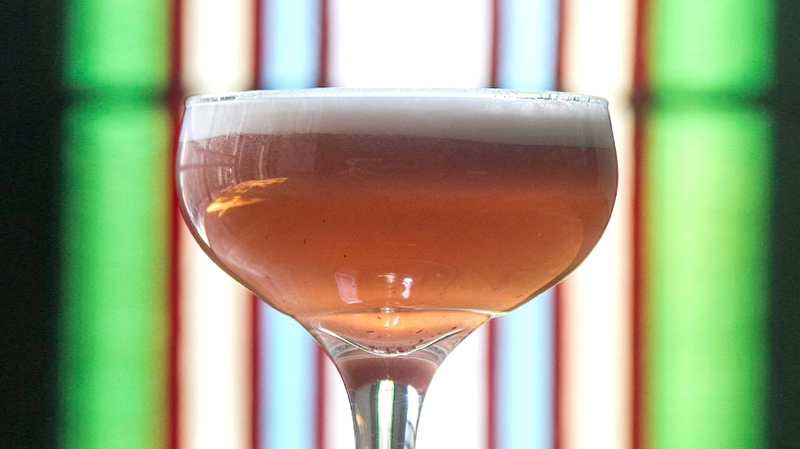 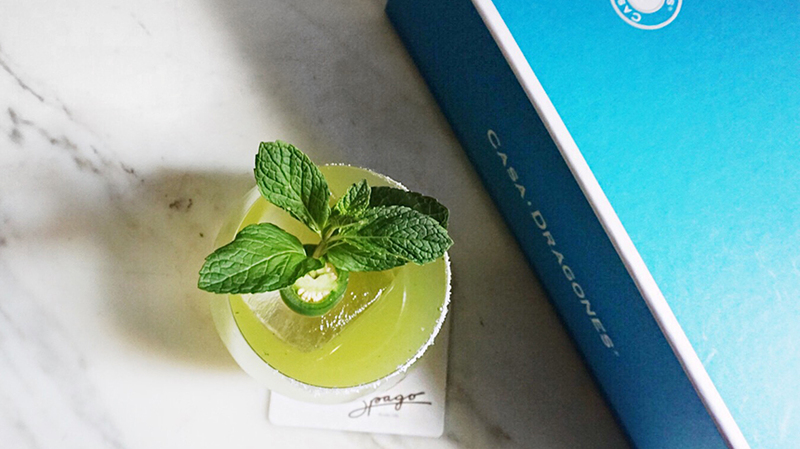 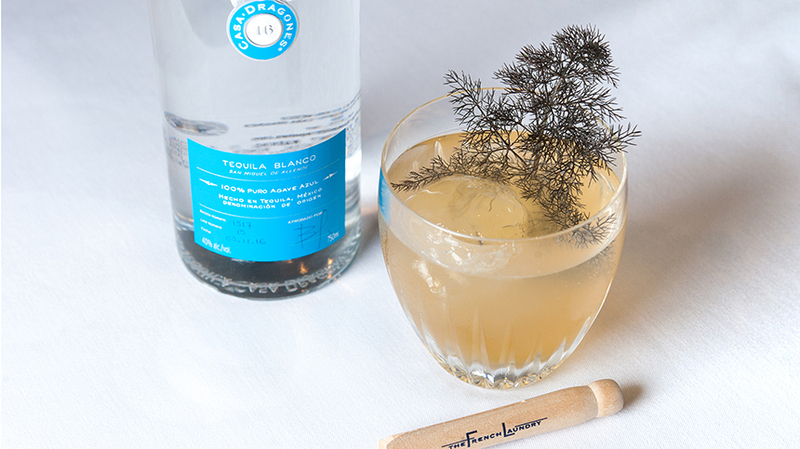 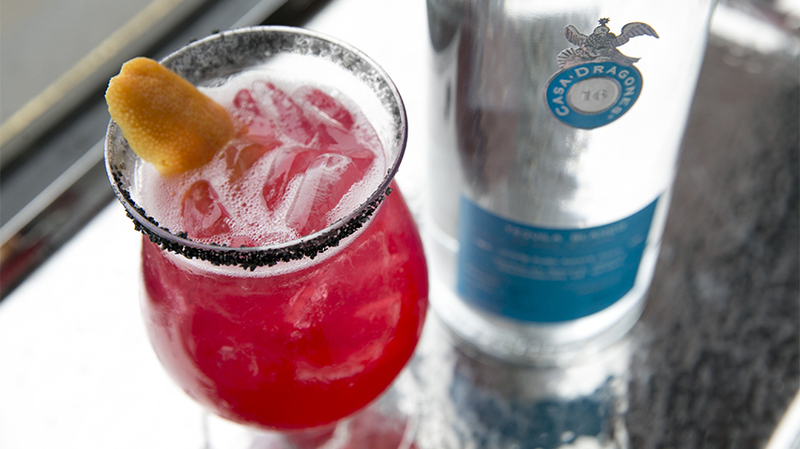 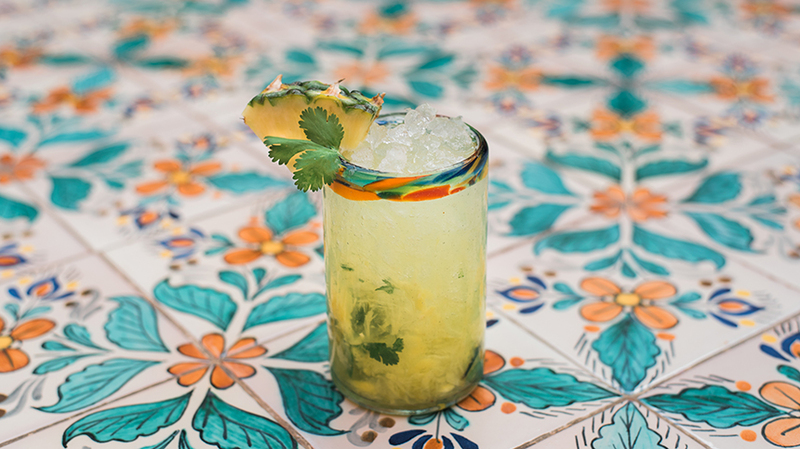 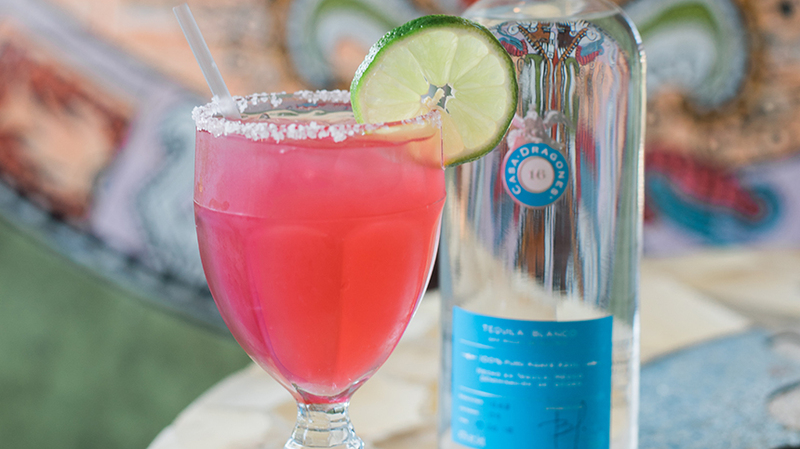 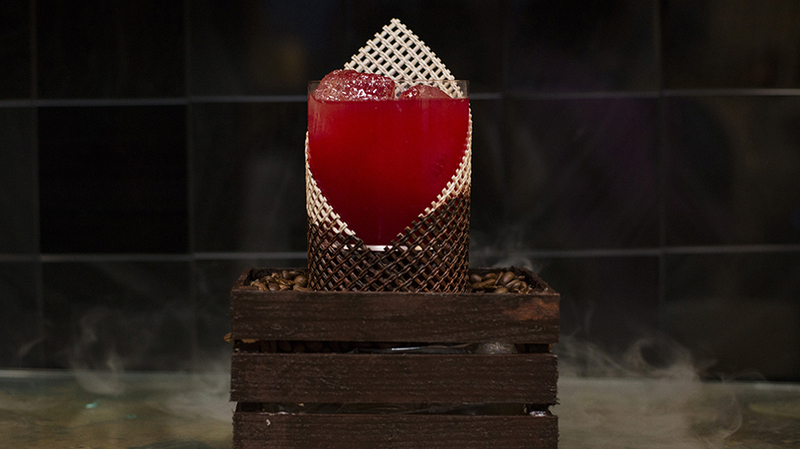 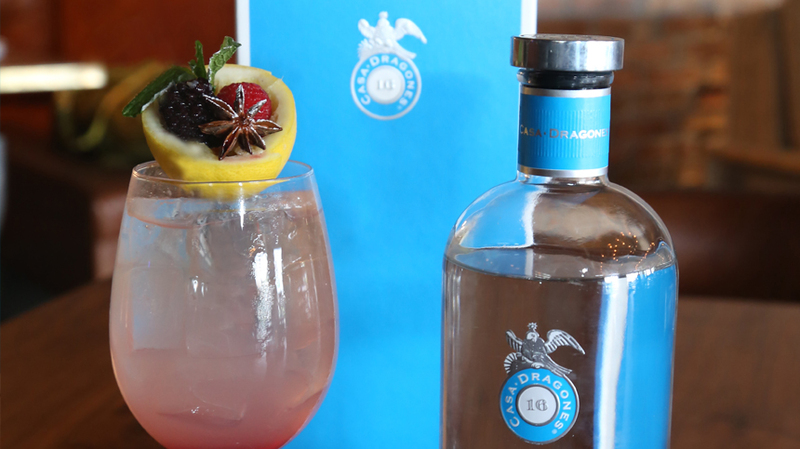 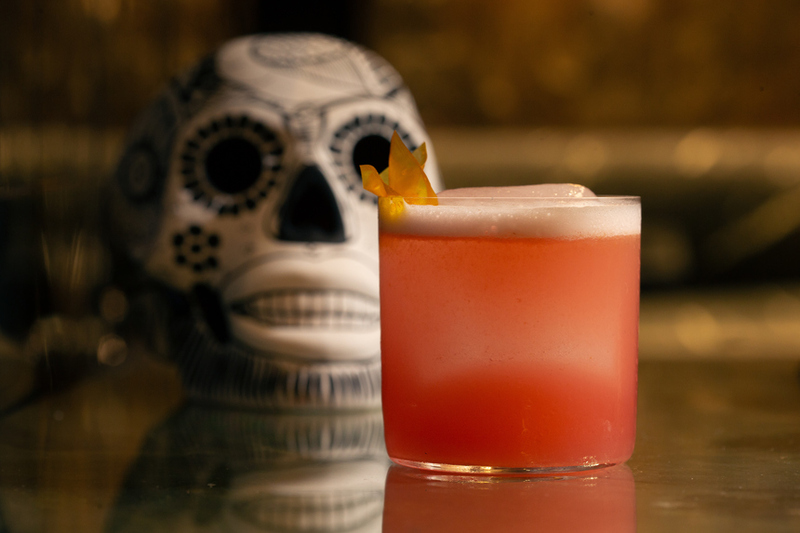 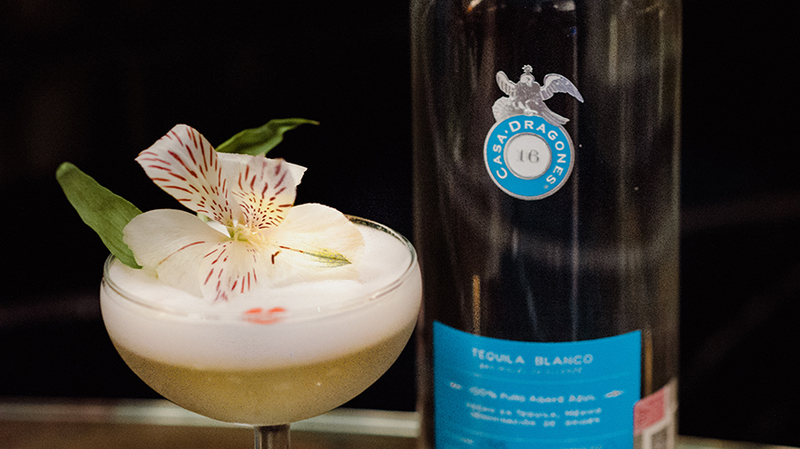 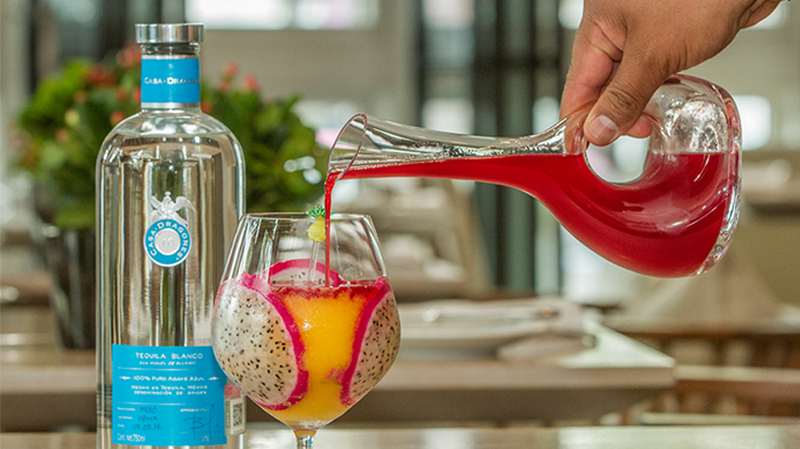 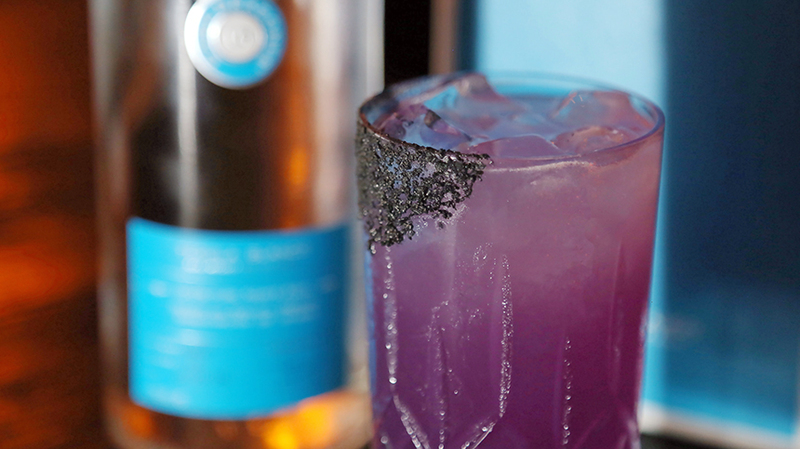 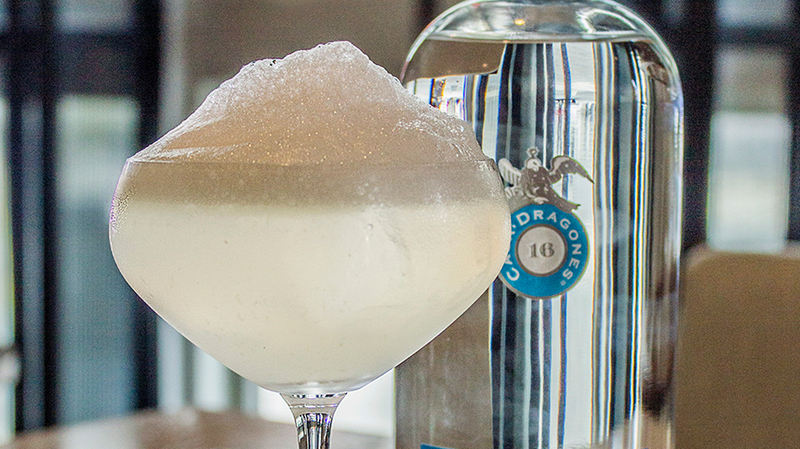 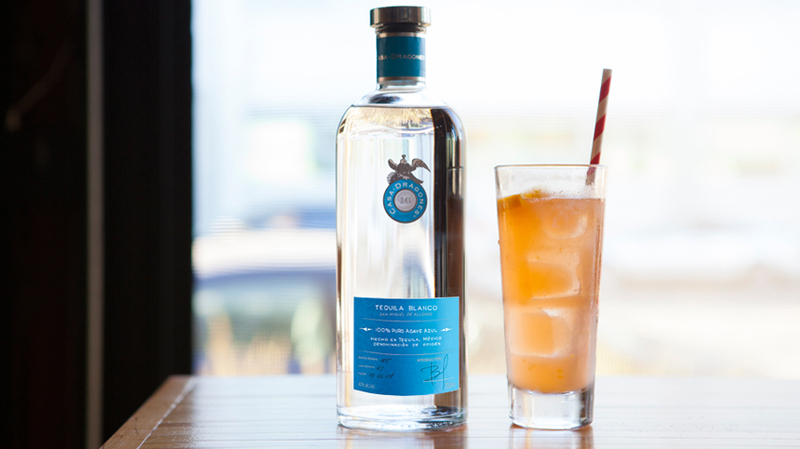 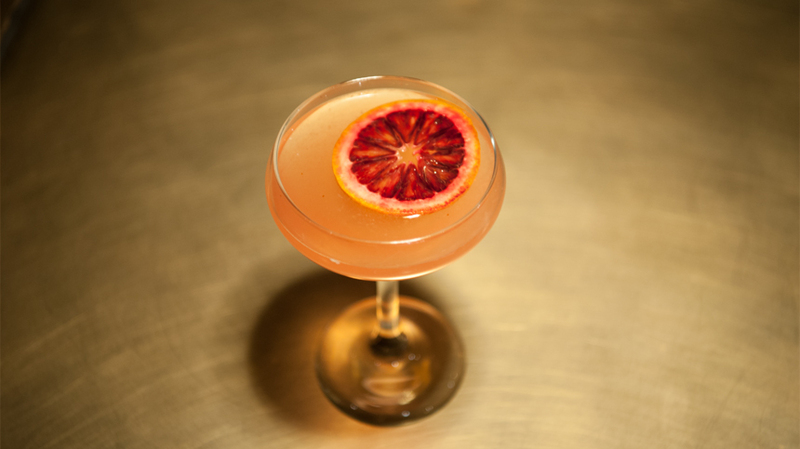 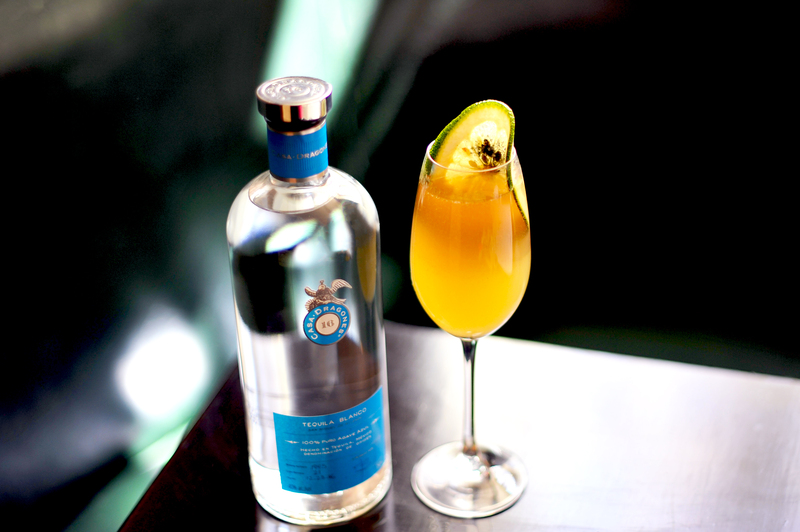 Inspired by the bright citrus notes of Tequila Casa Dragones Blanco, bartenders at the traditional Mexican eatery Fonda Chelsea crafted the Pichón Dragon. 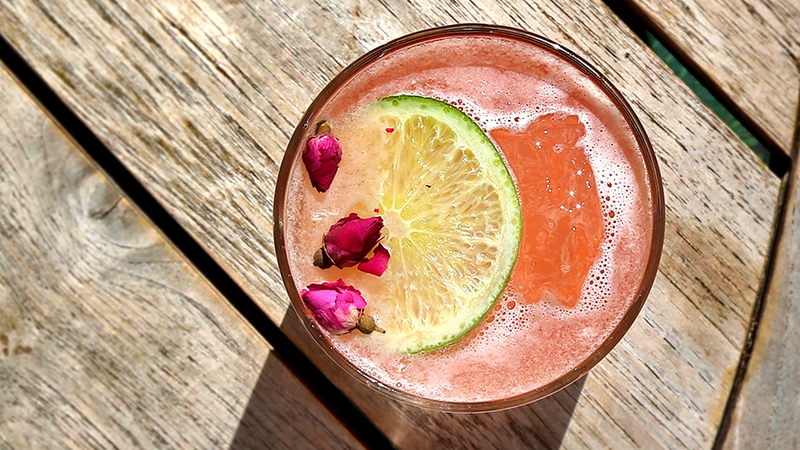 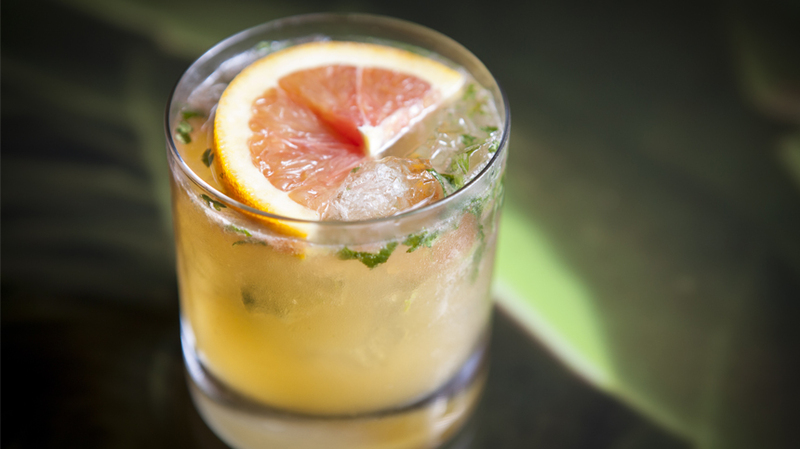 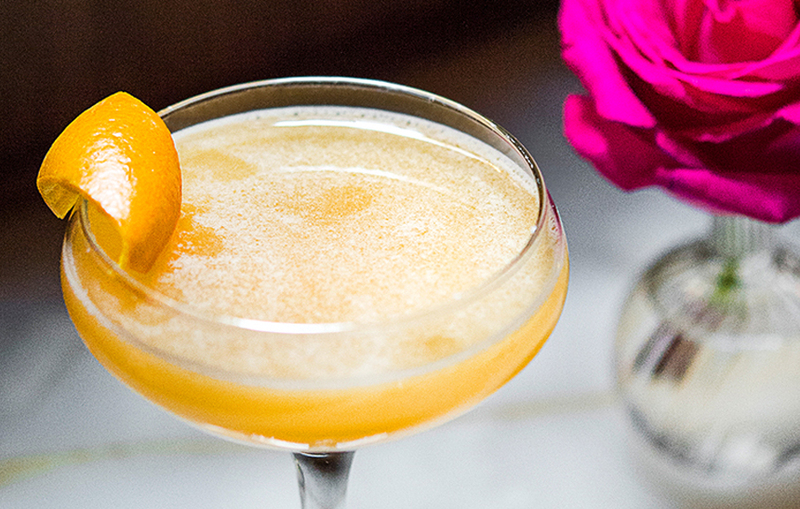 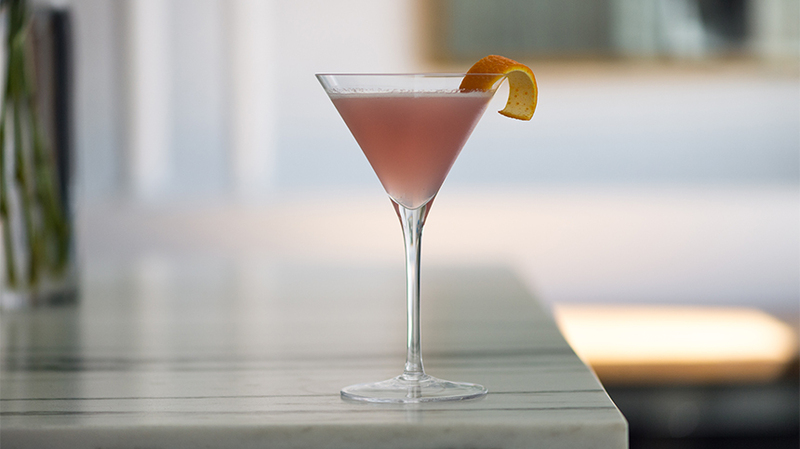 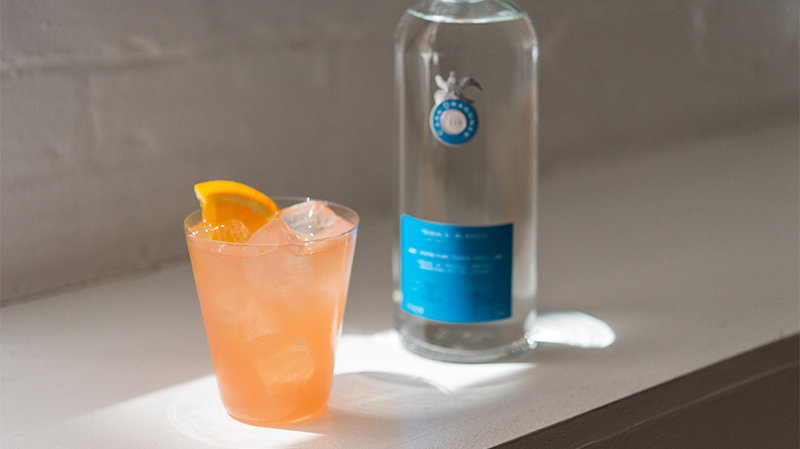 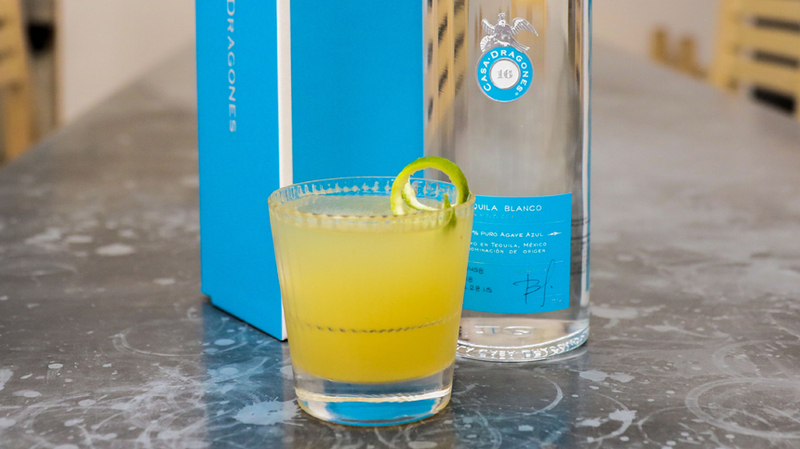 A summer-style Paloma, the cocktail combines fresh lime, orange bitters, and passionfruit puree for a subtly sweet, vibrant summer drink. 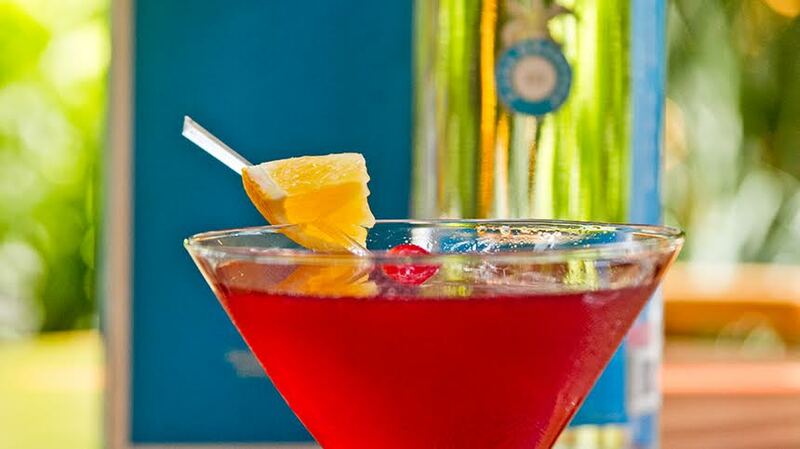 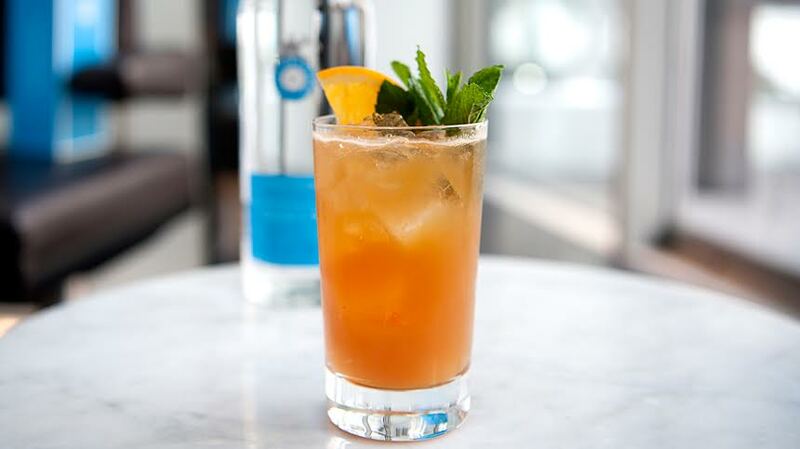 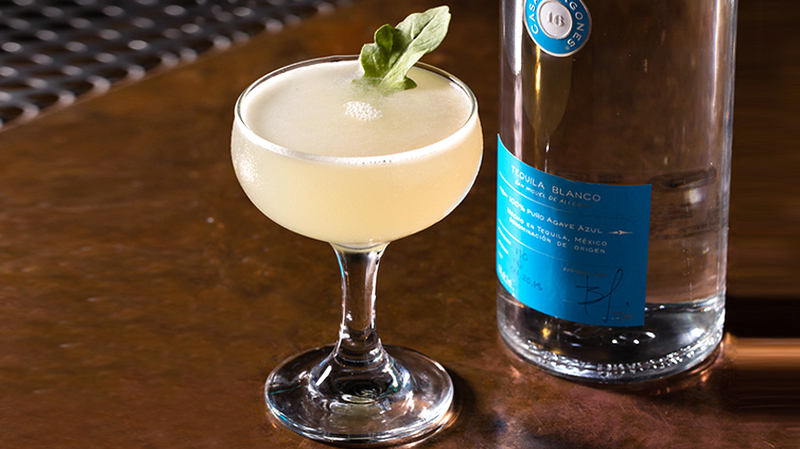 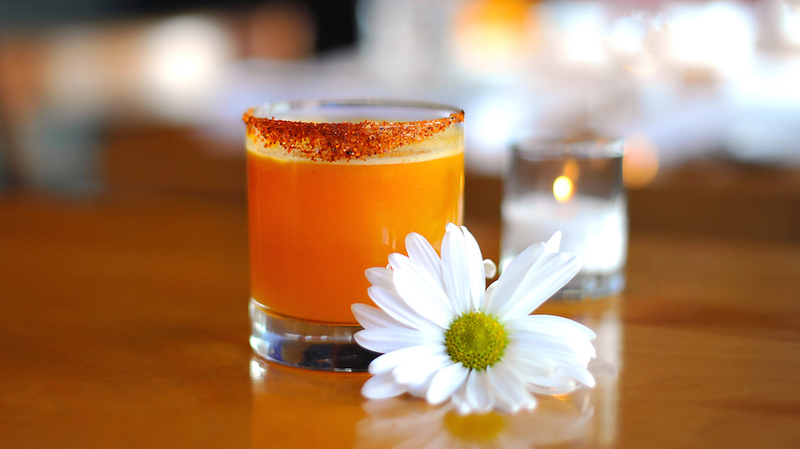 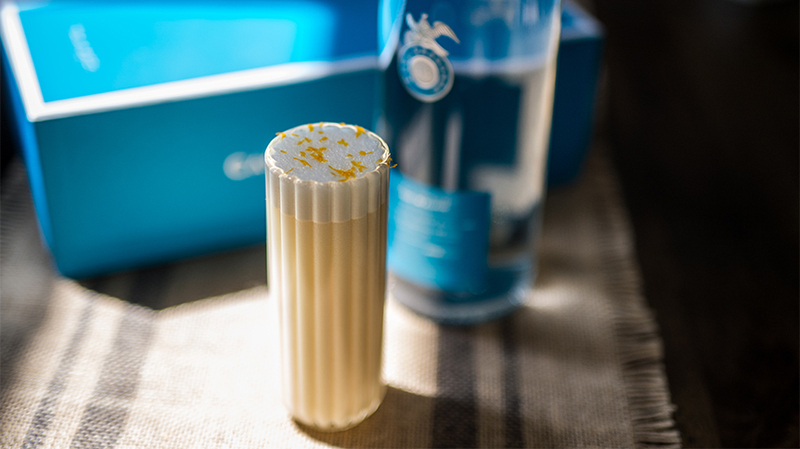 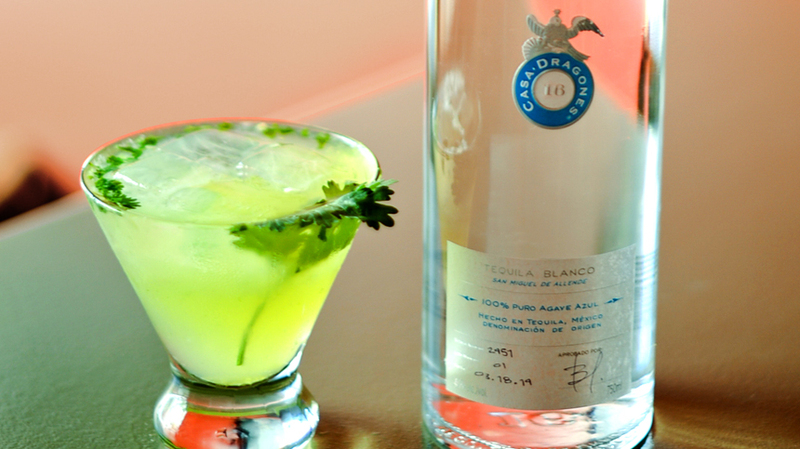 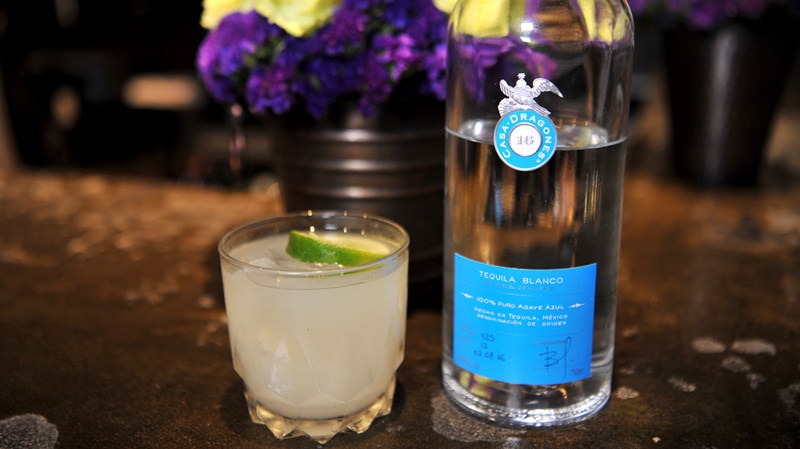 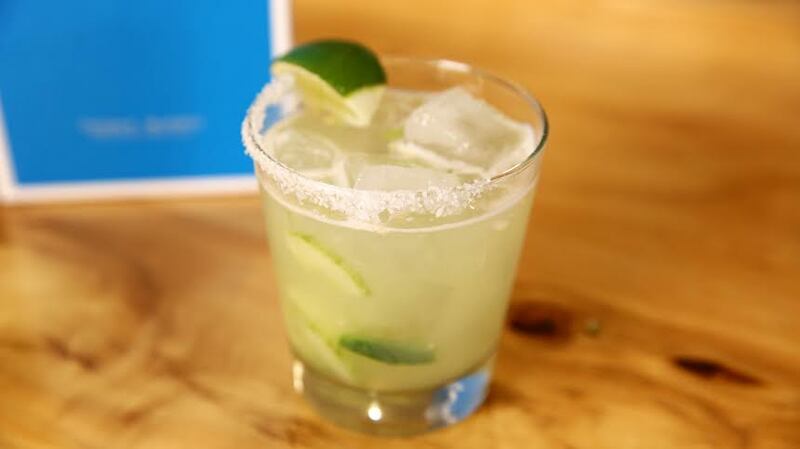 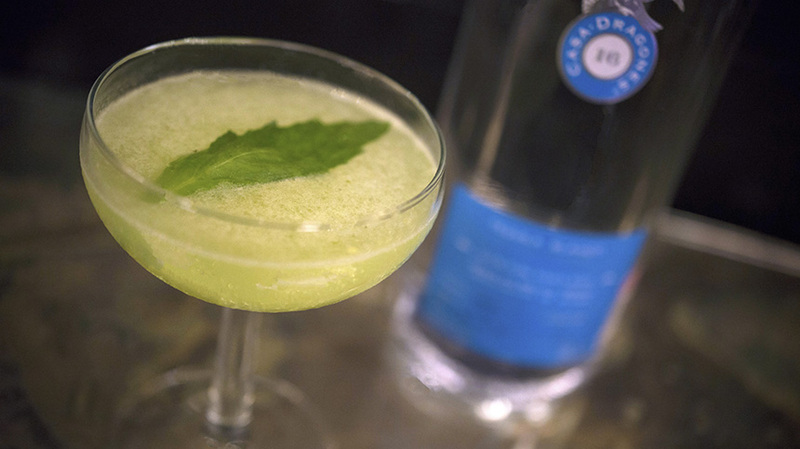 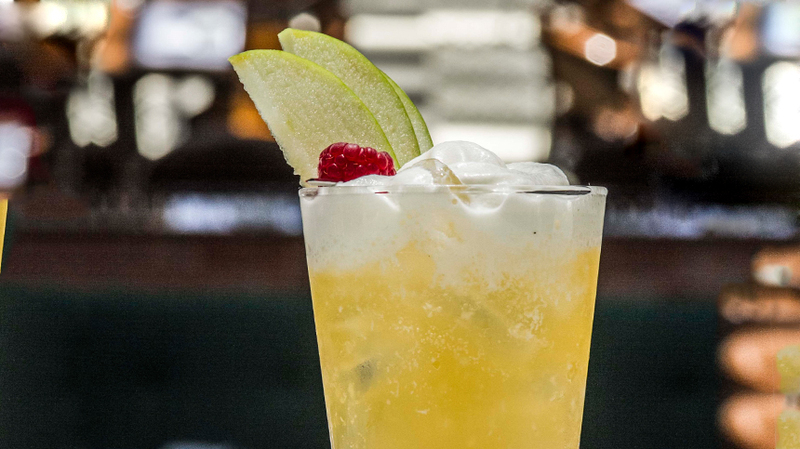 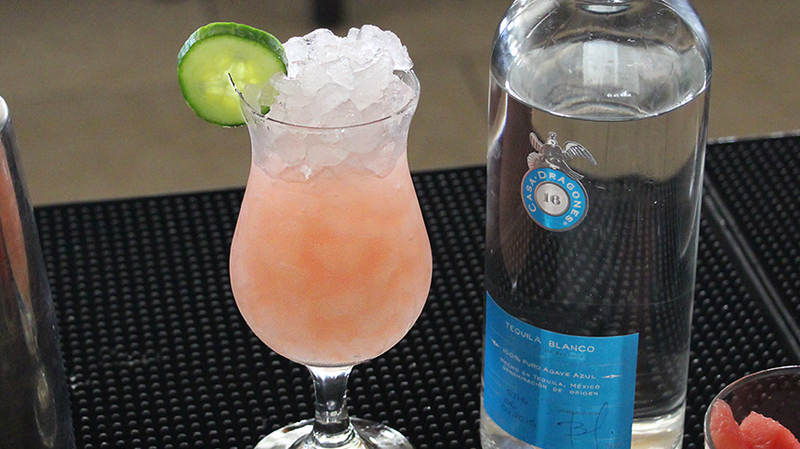 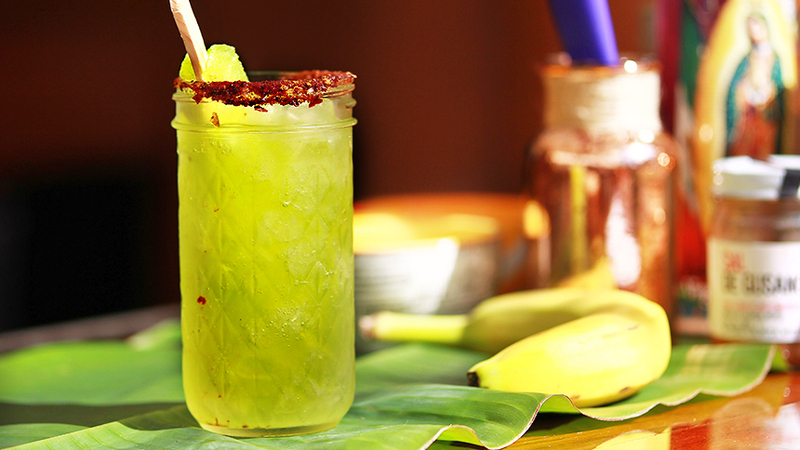 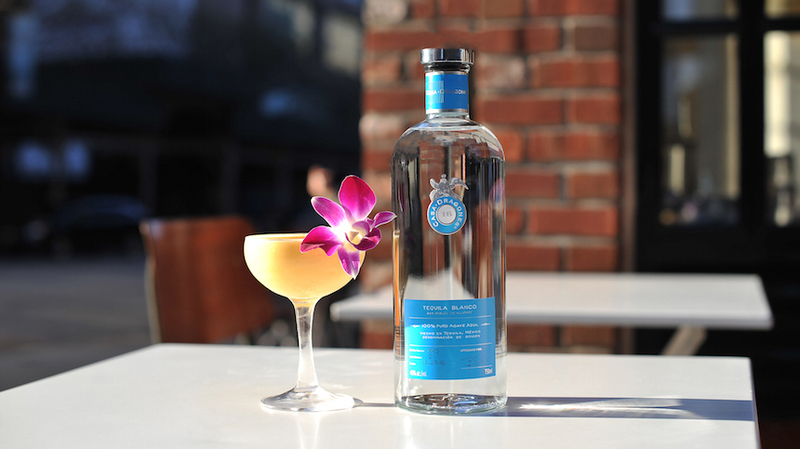 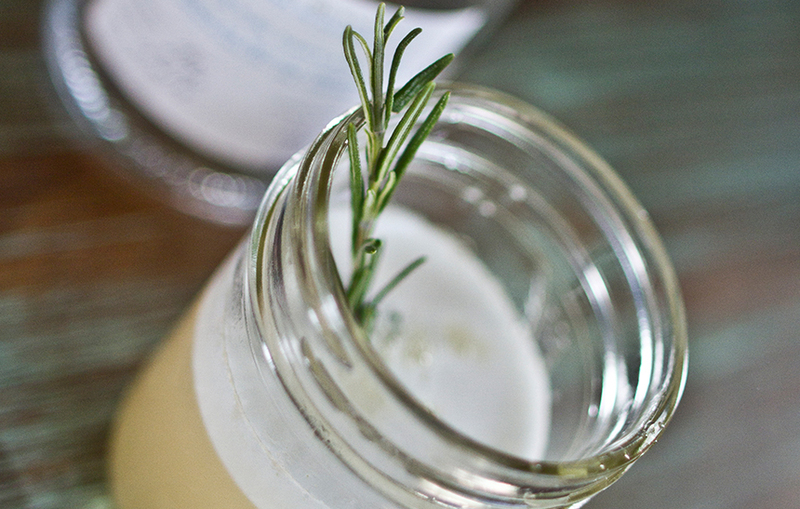 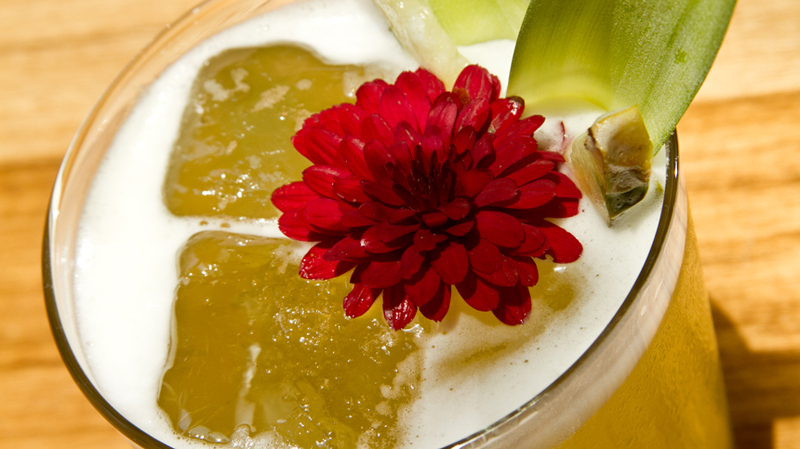 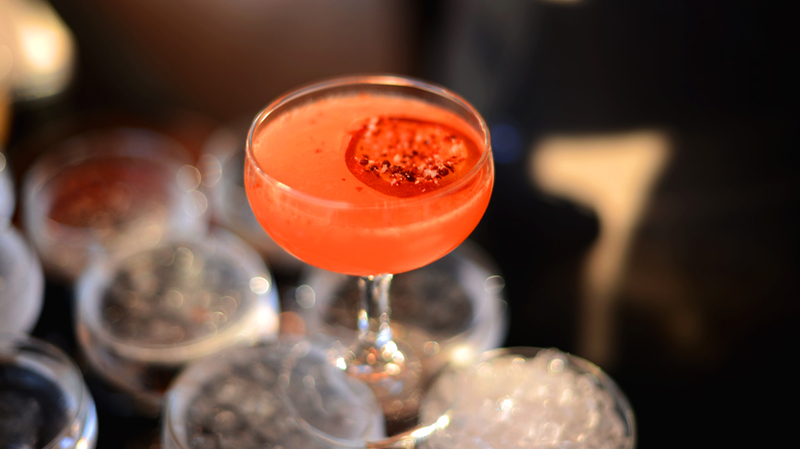 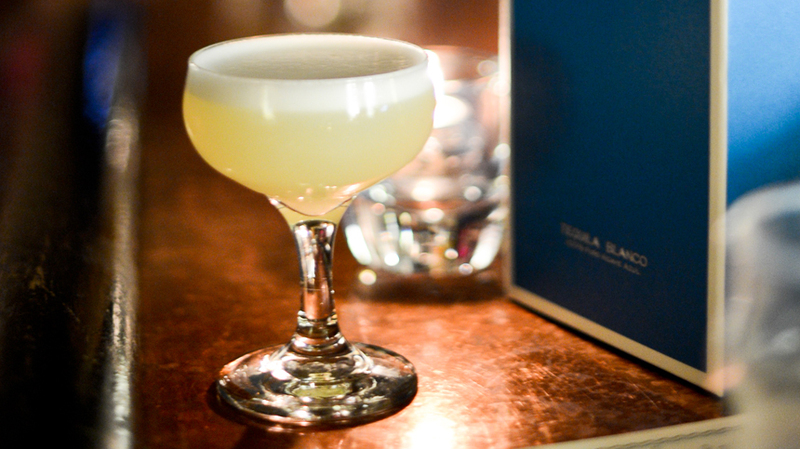 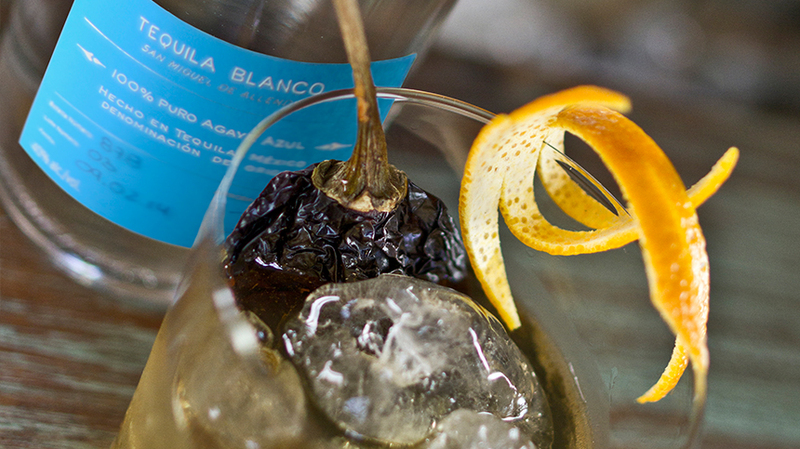 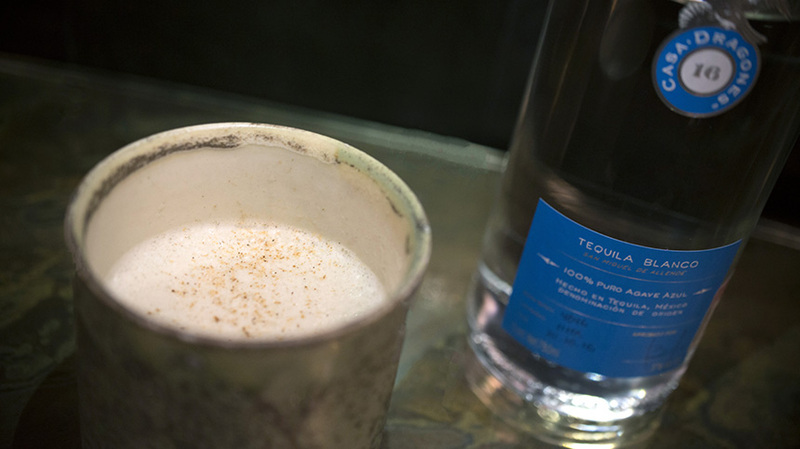 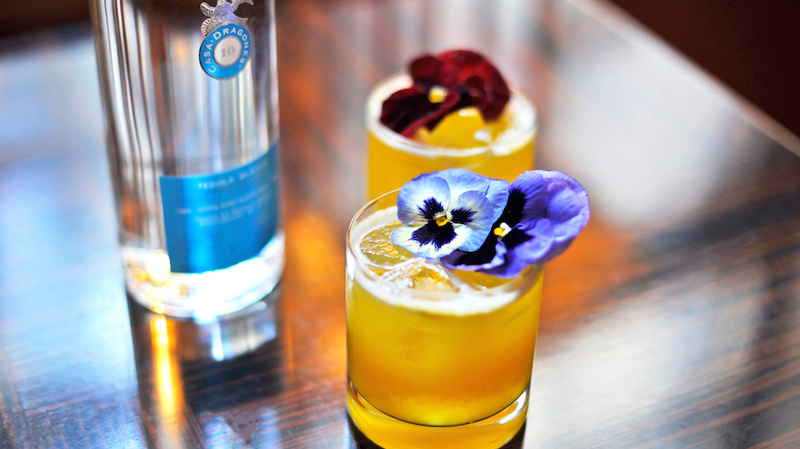 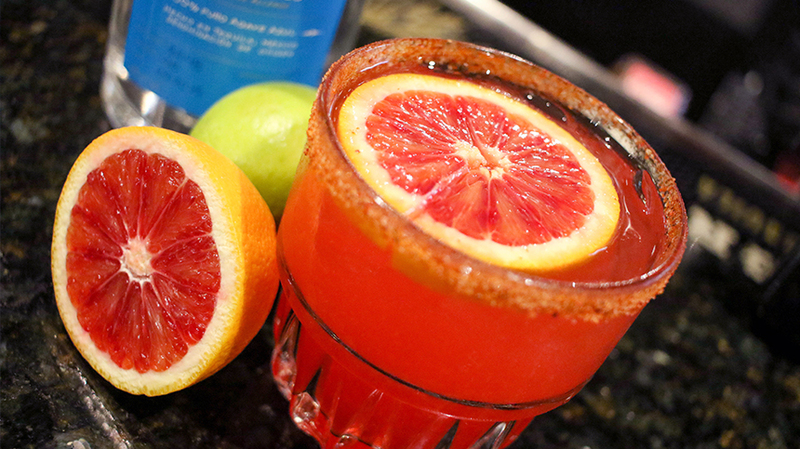 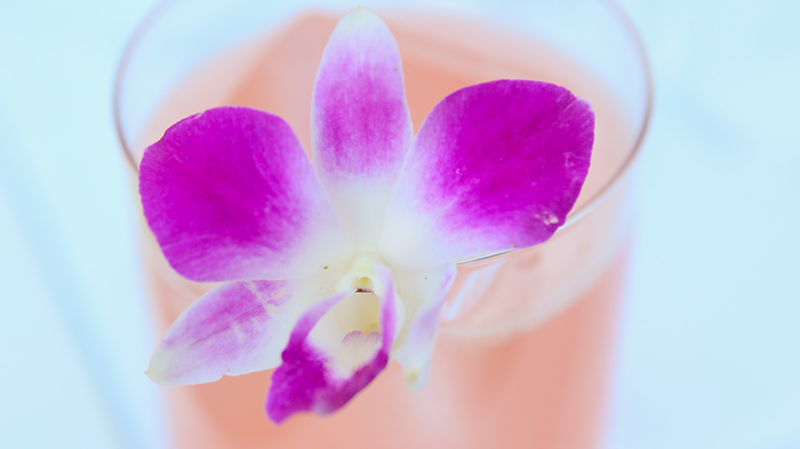 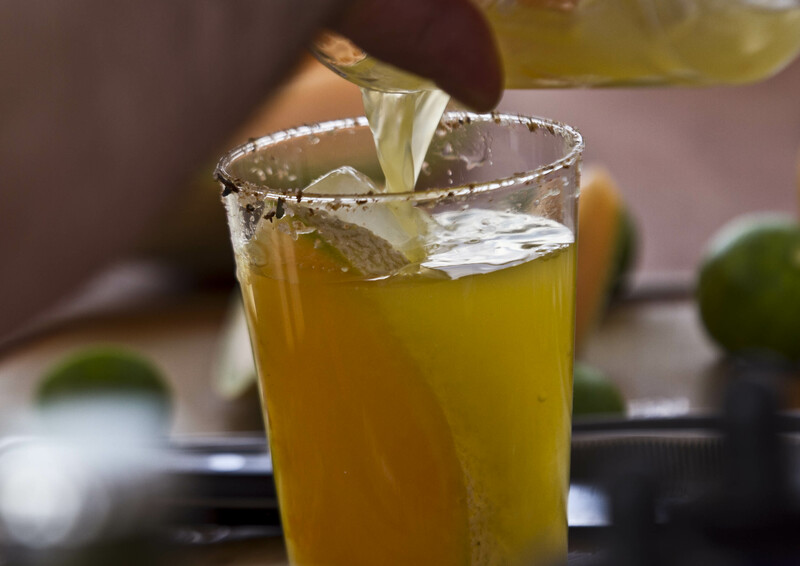 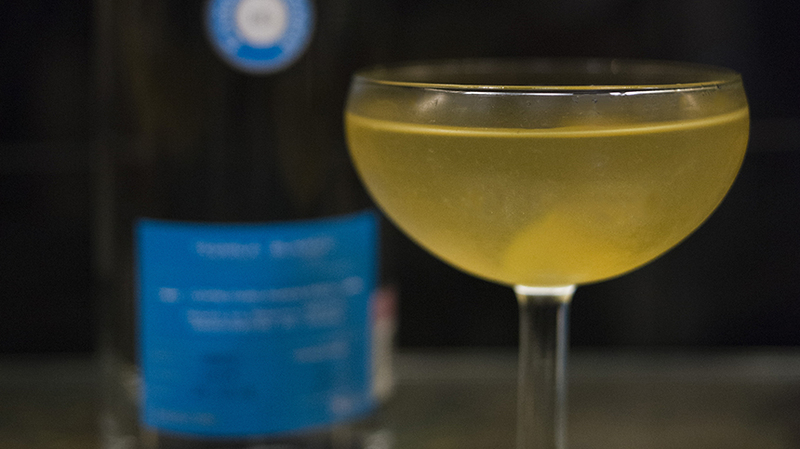 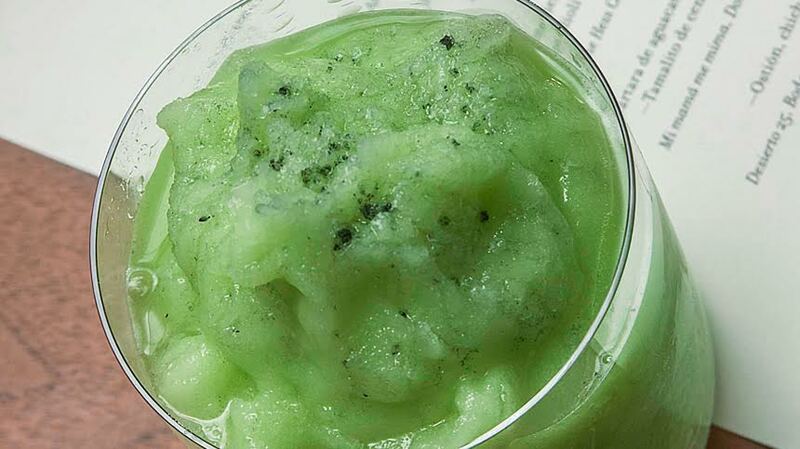 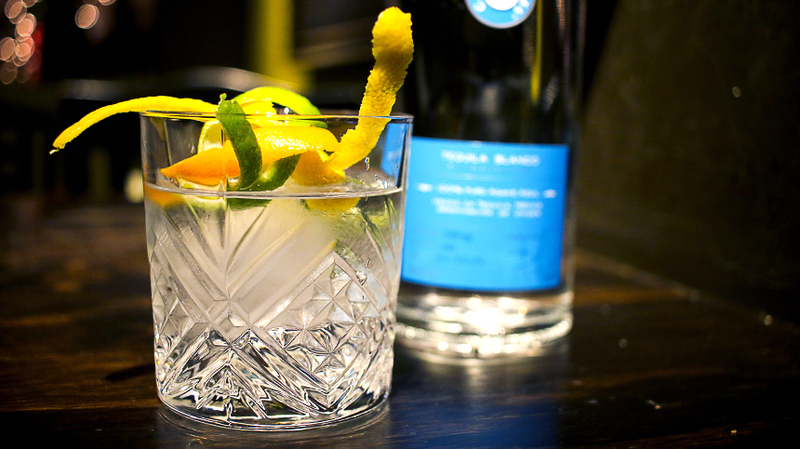 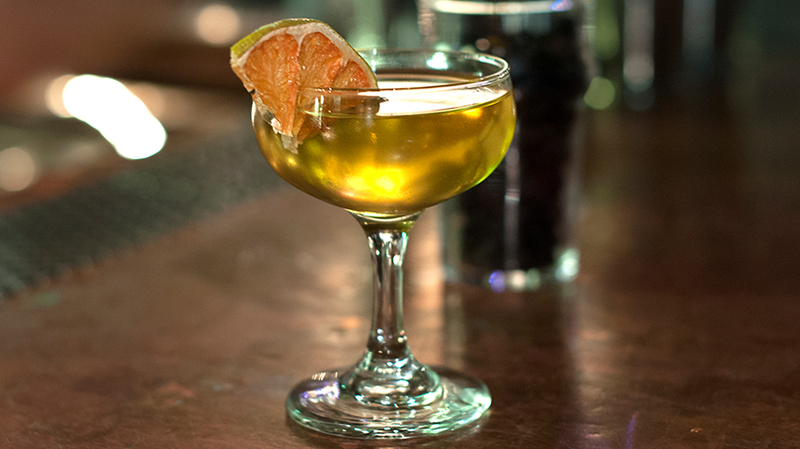 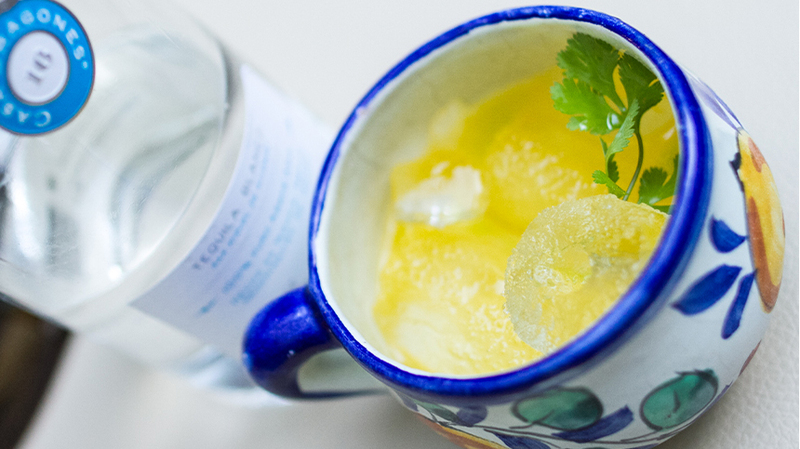 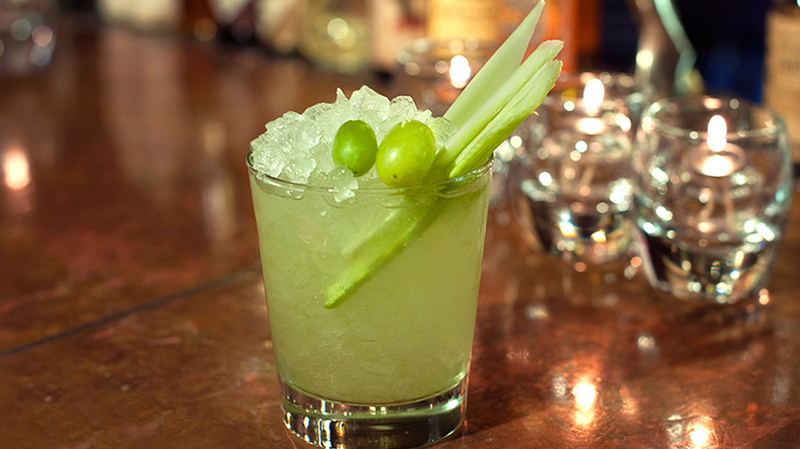 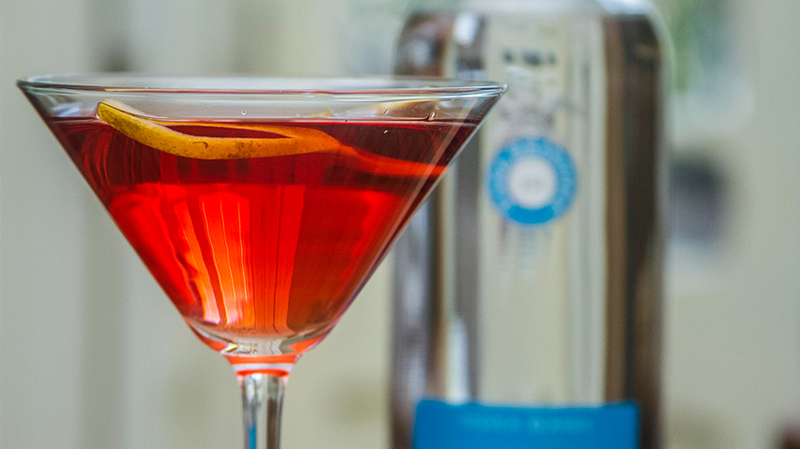 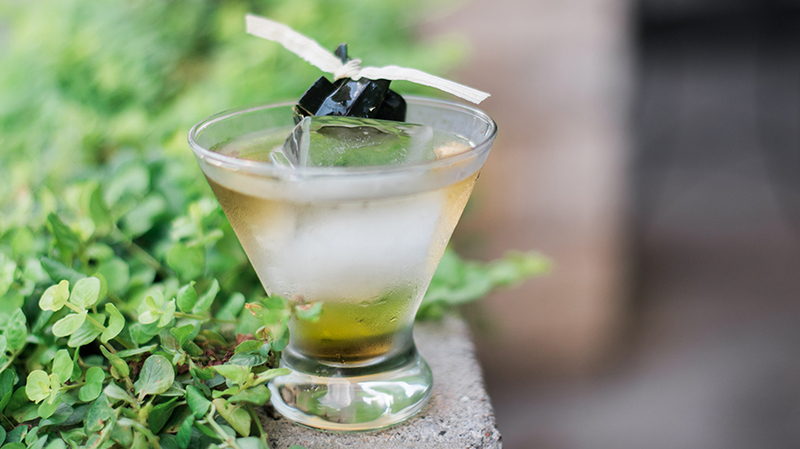 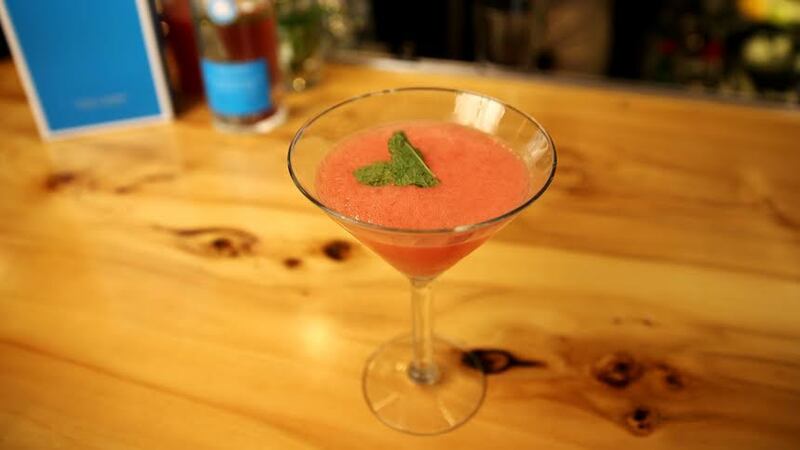 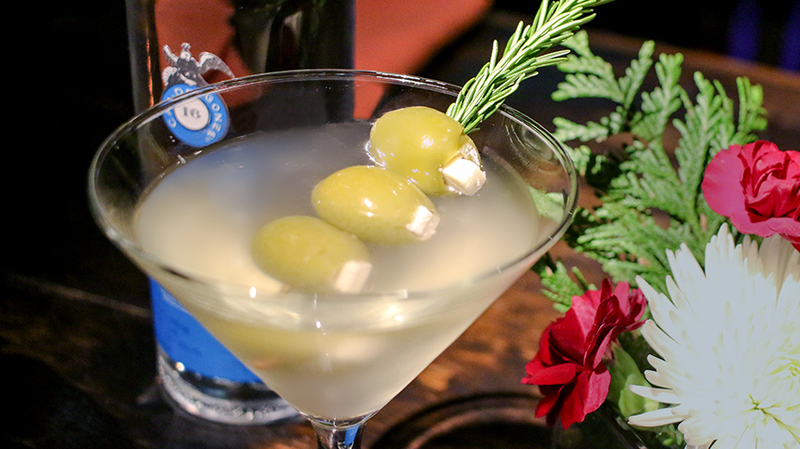 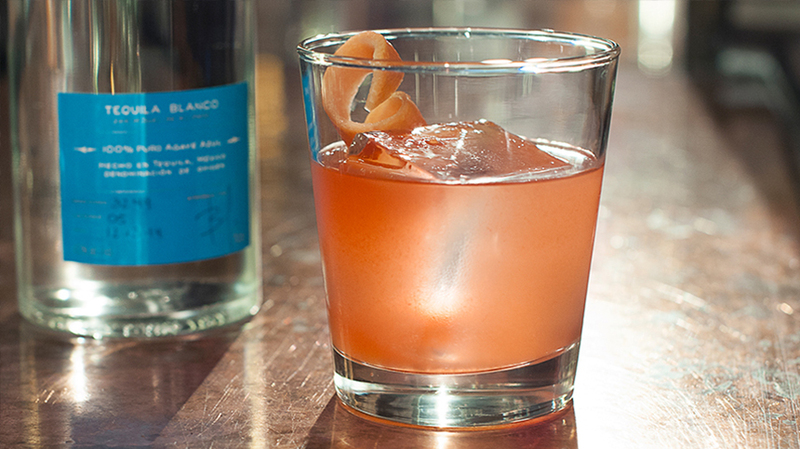 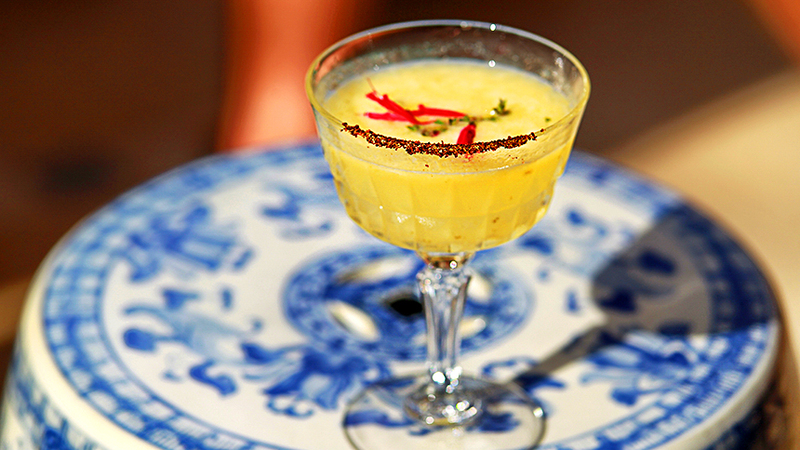 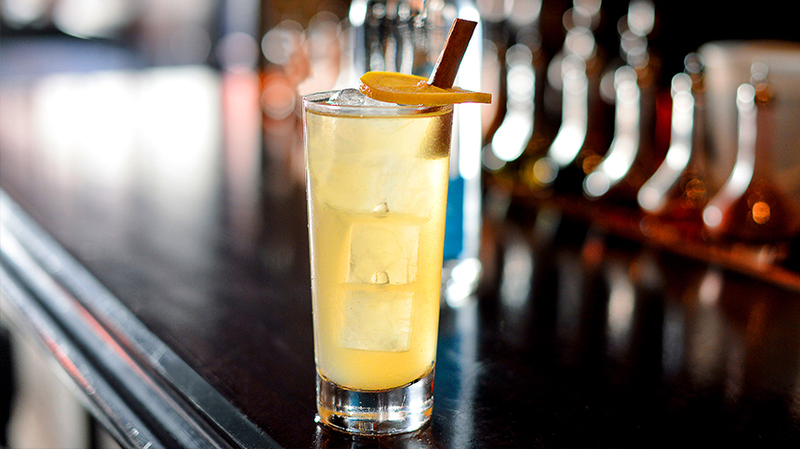 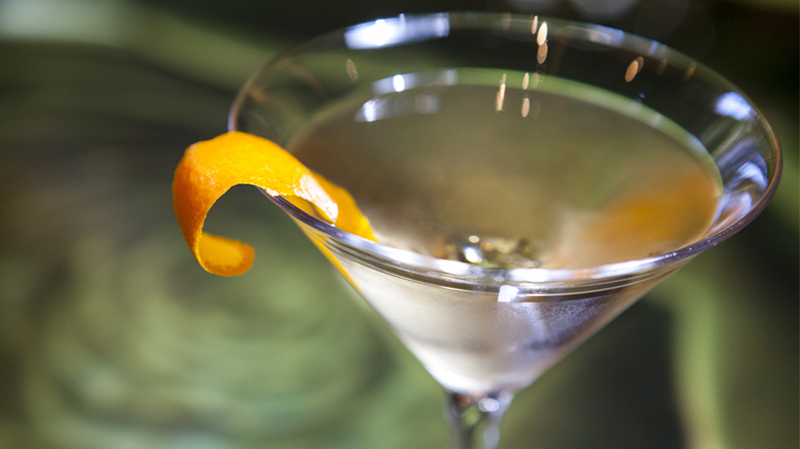 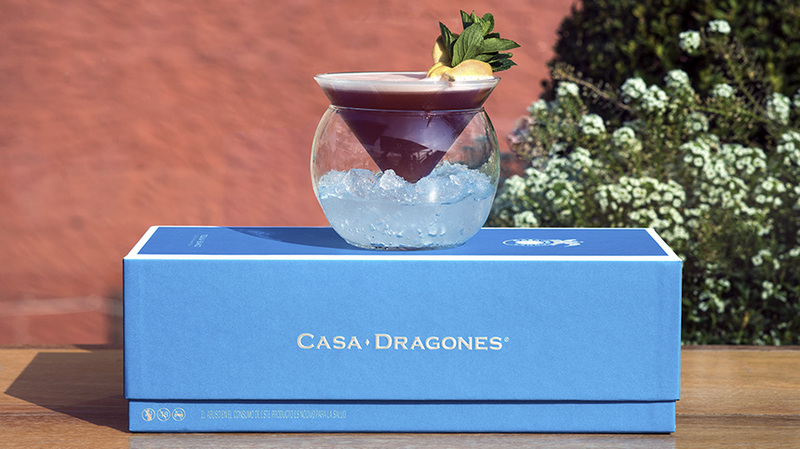 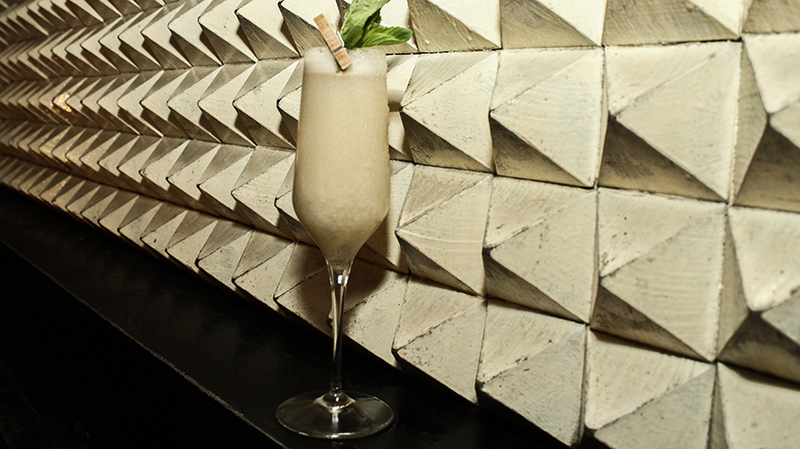 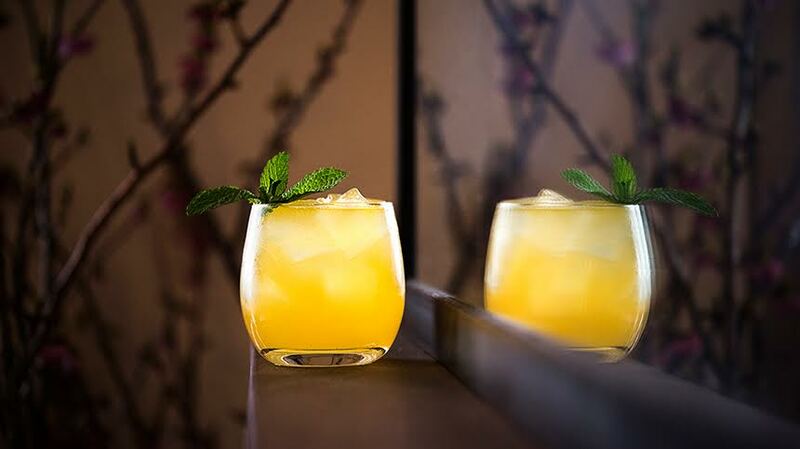 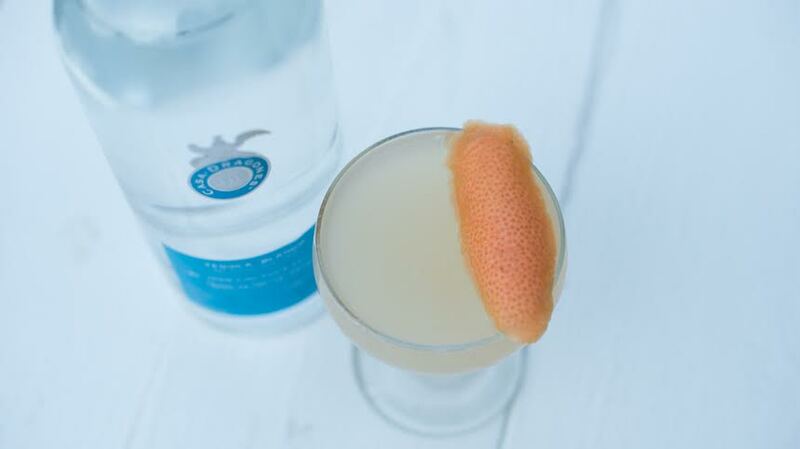 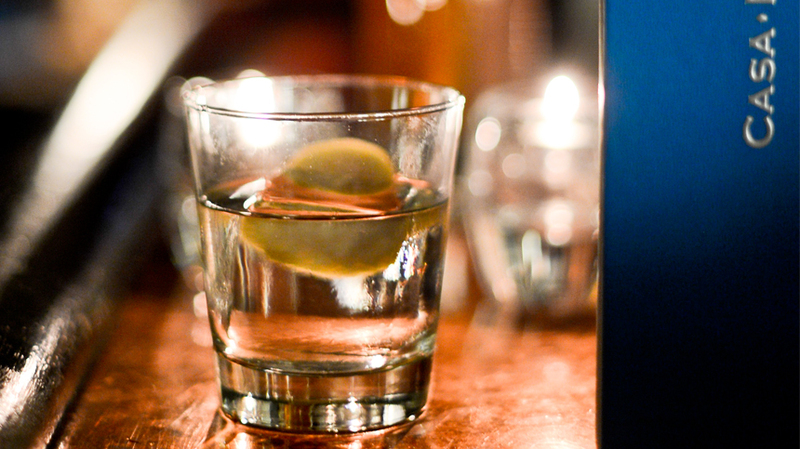 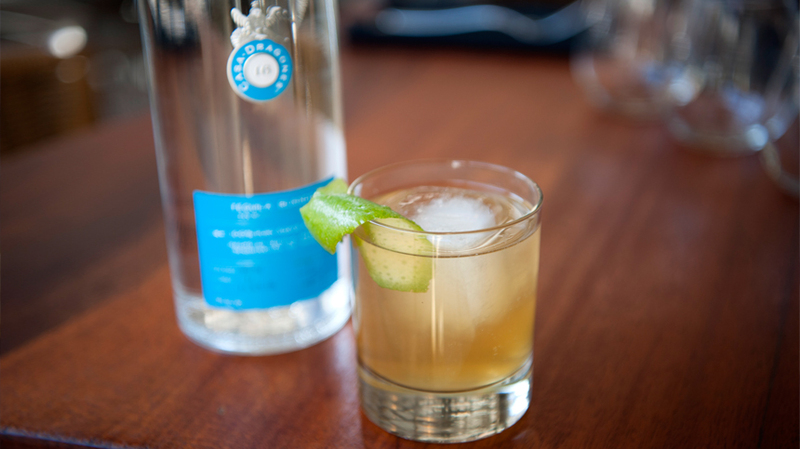 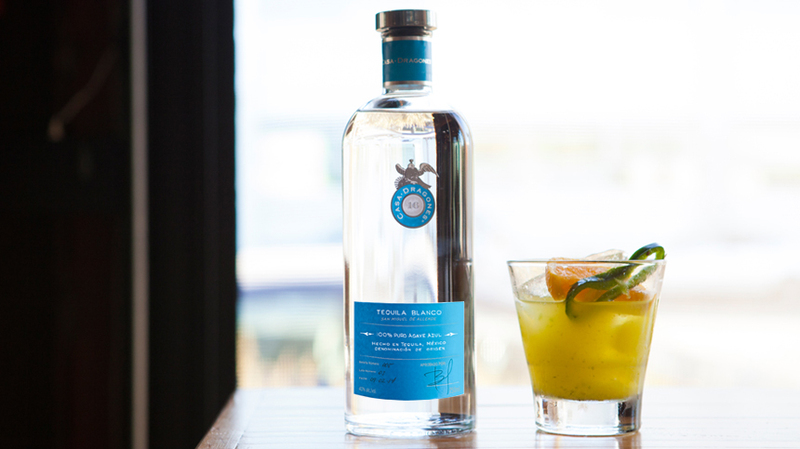 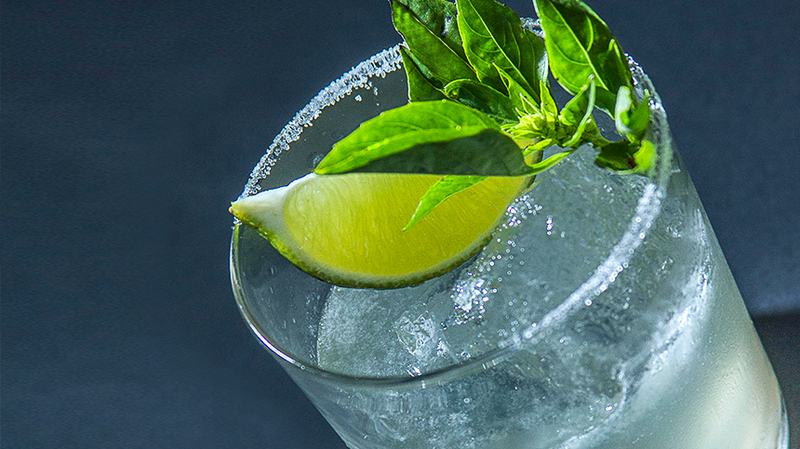 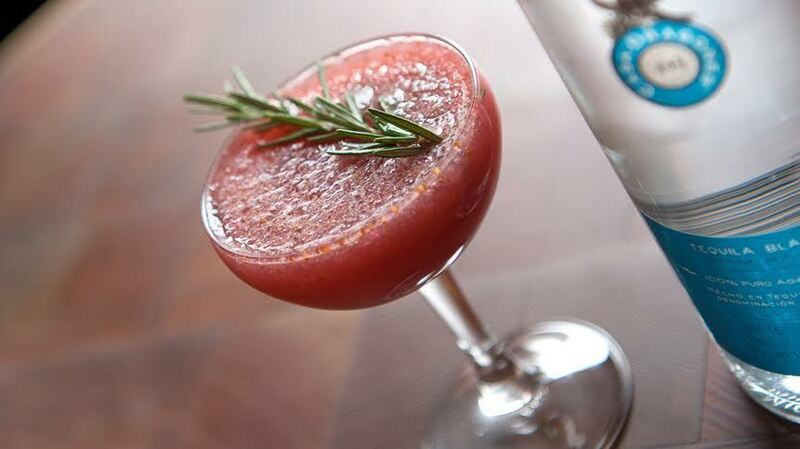 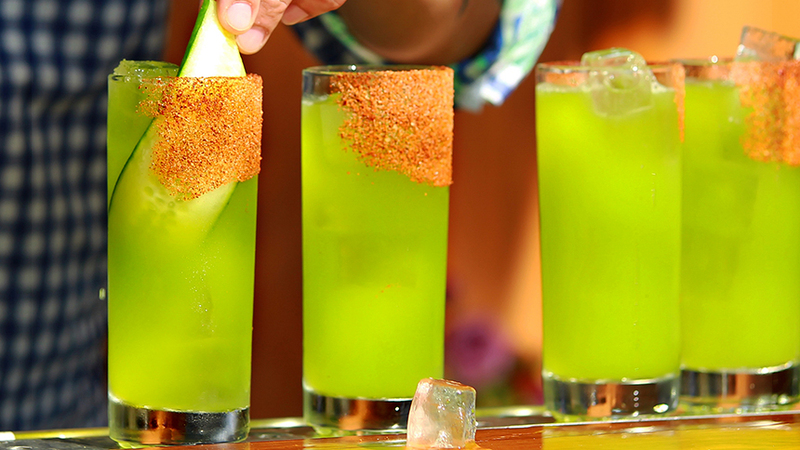 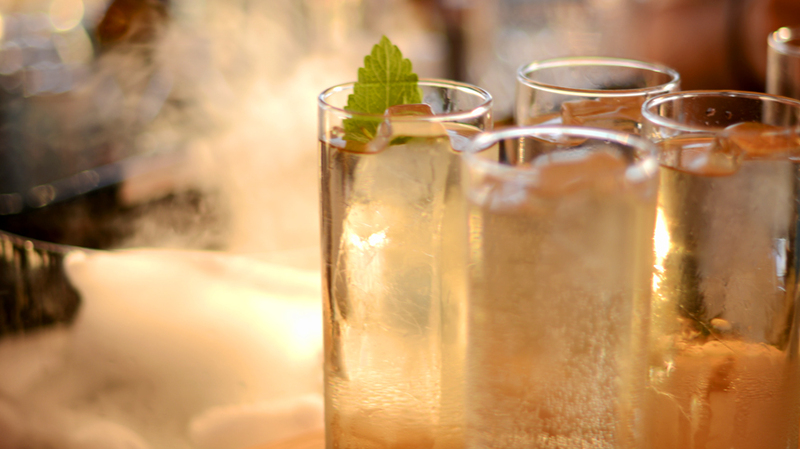 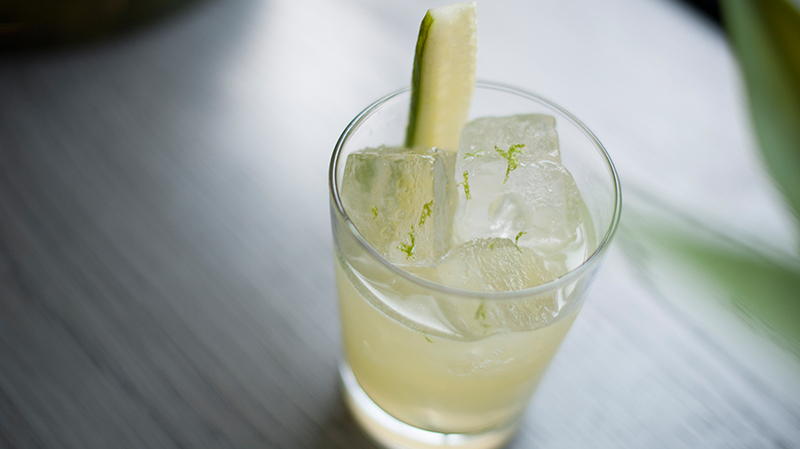 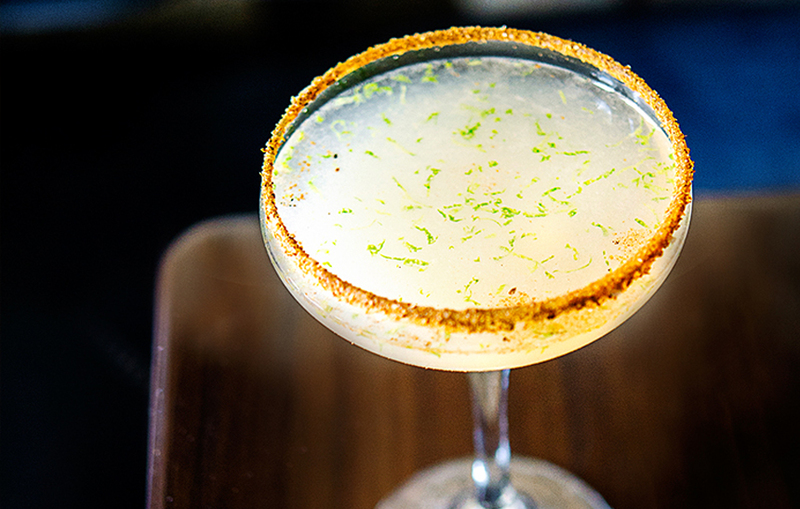 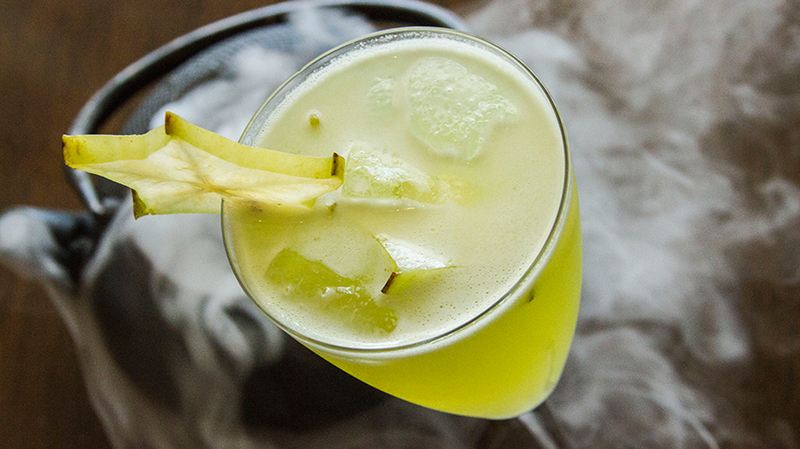 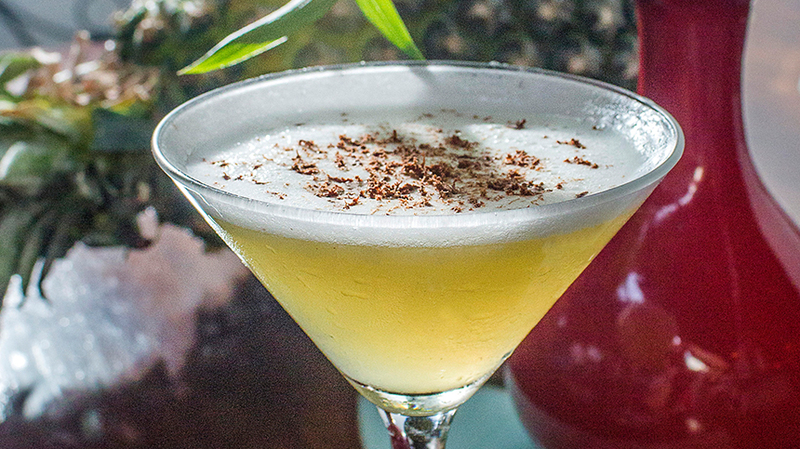 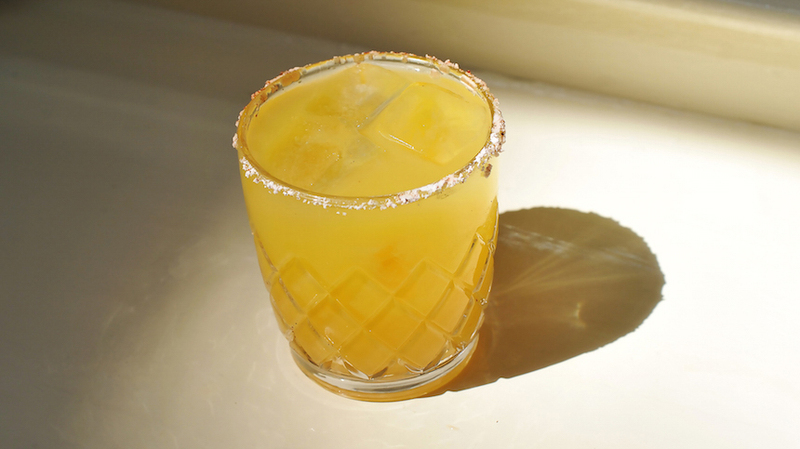 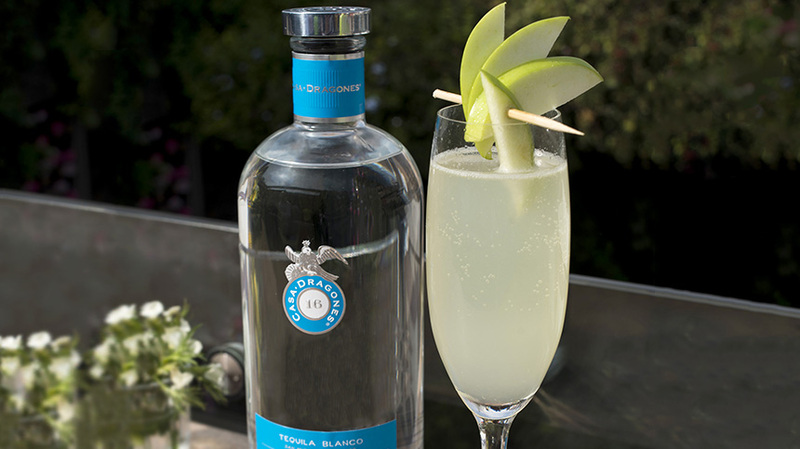 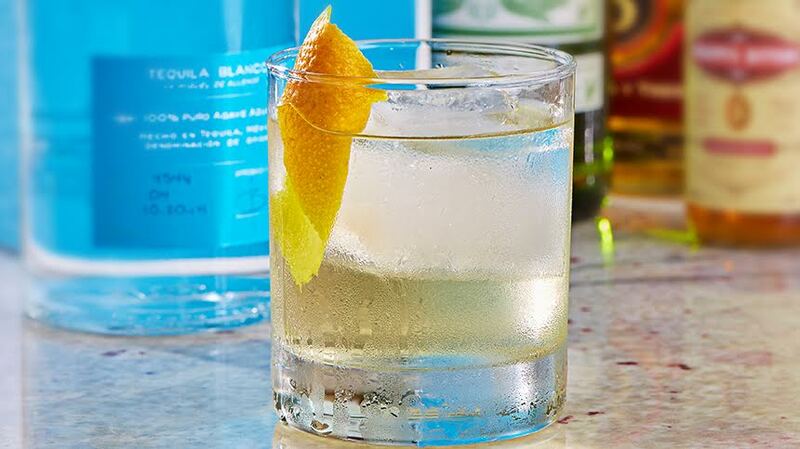 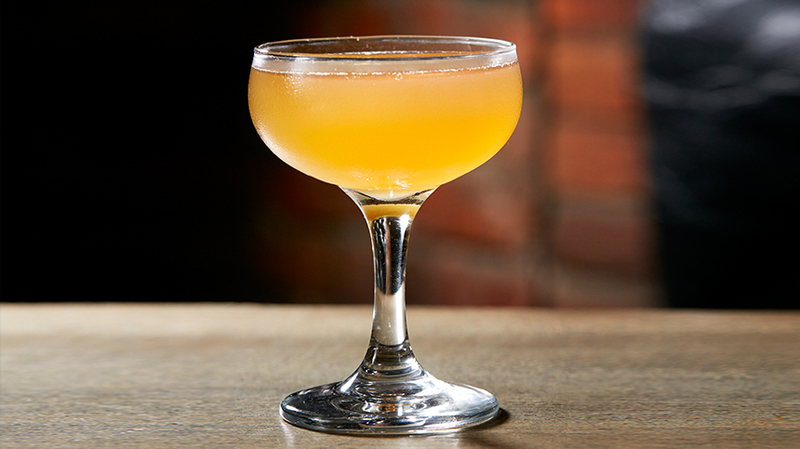 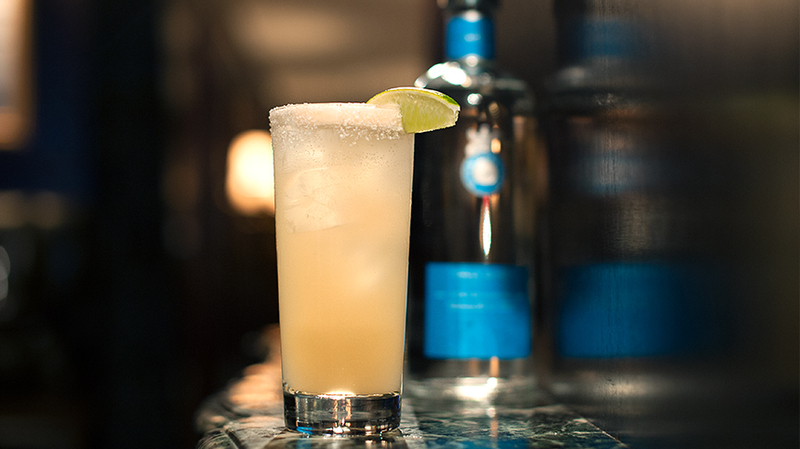 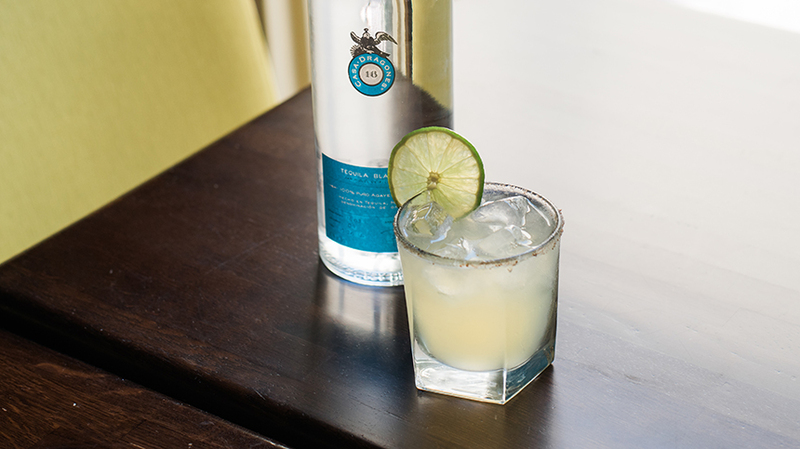 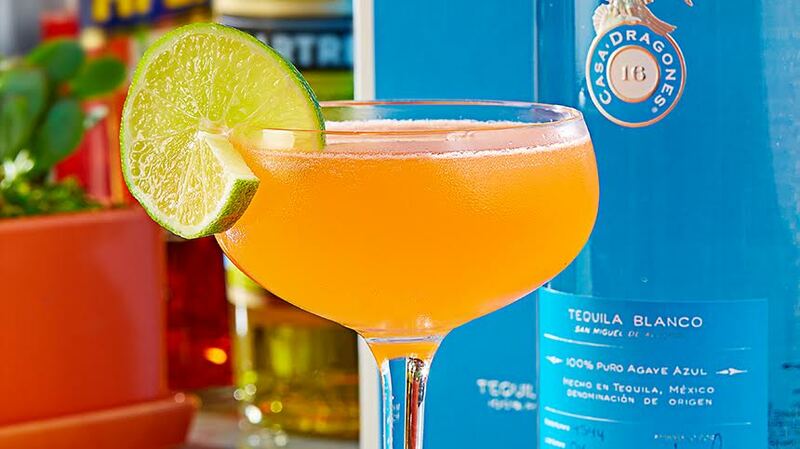 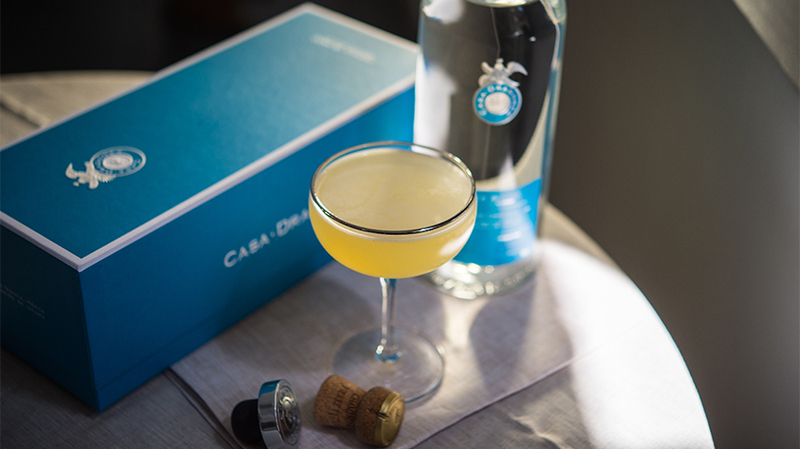 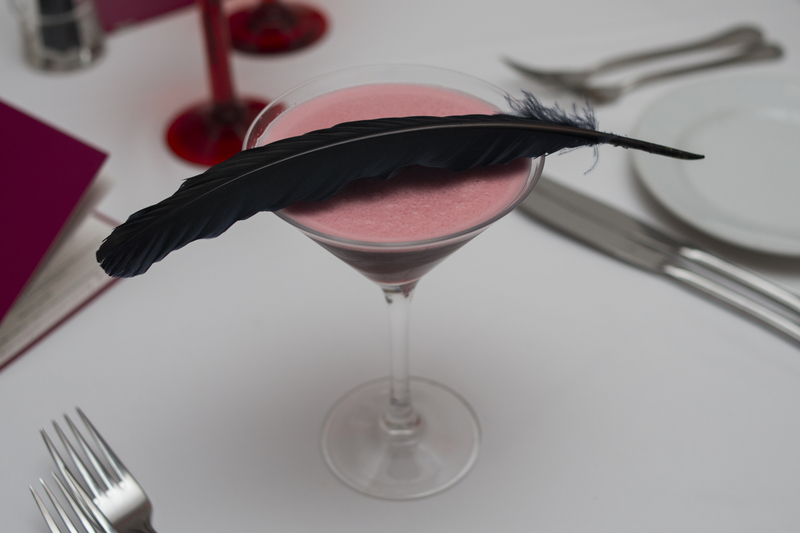 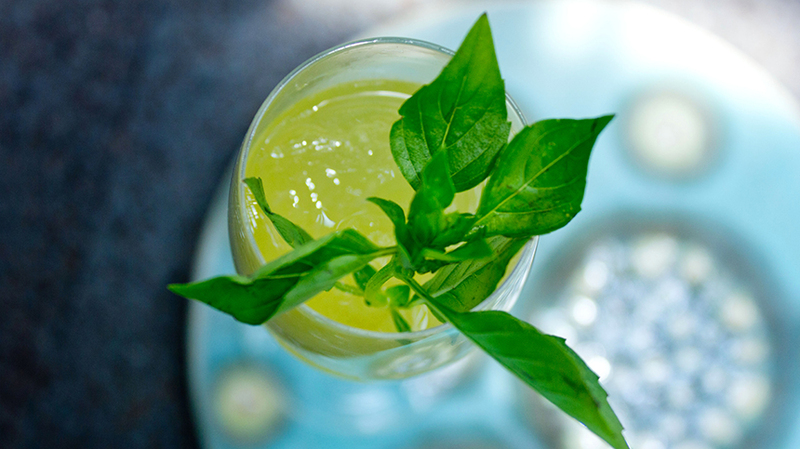 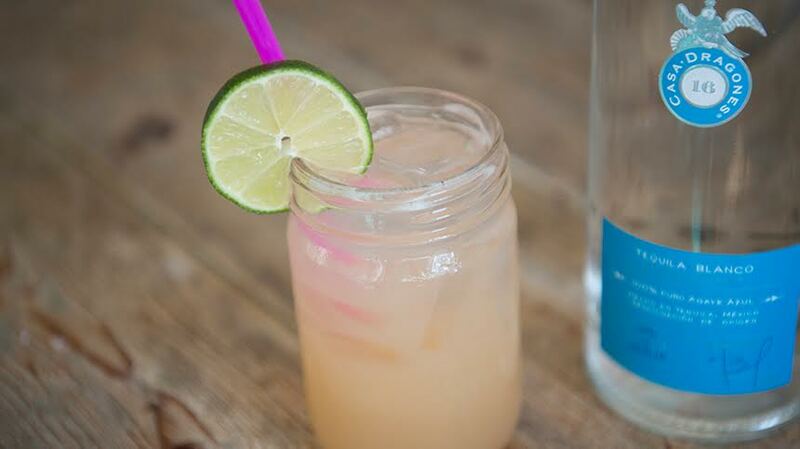 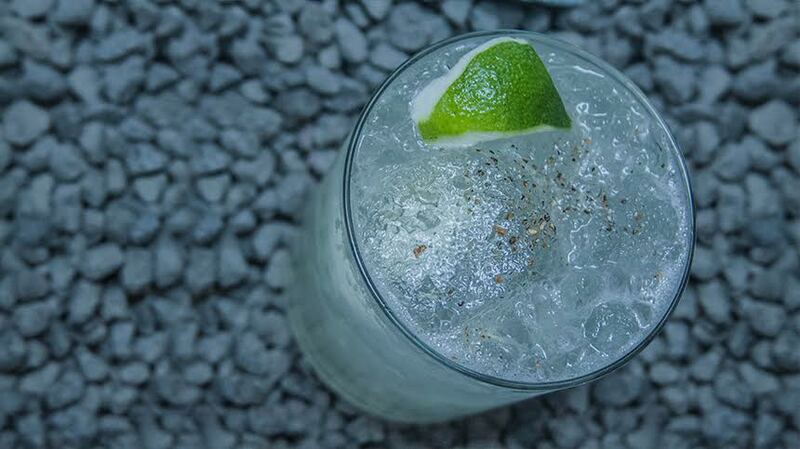 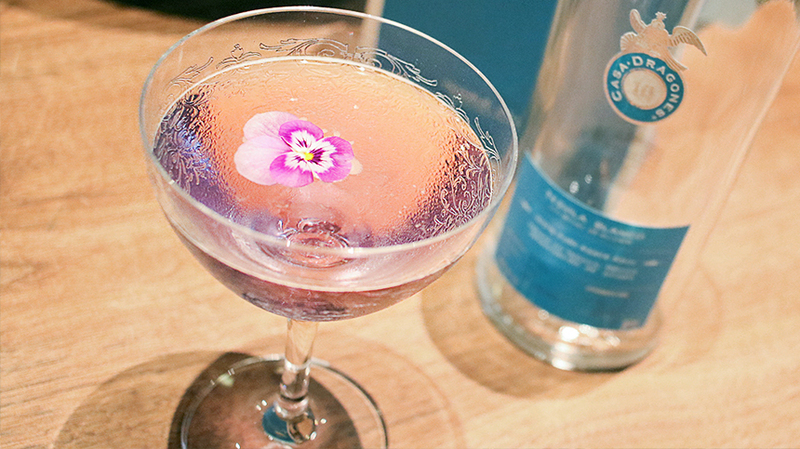 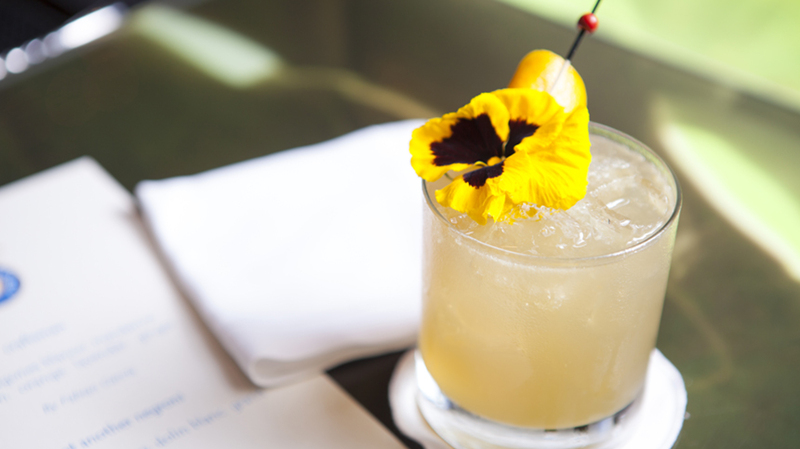 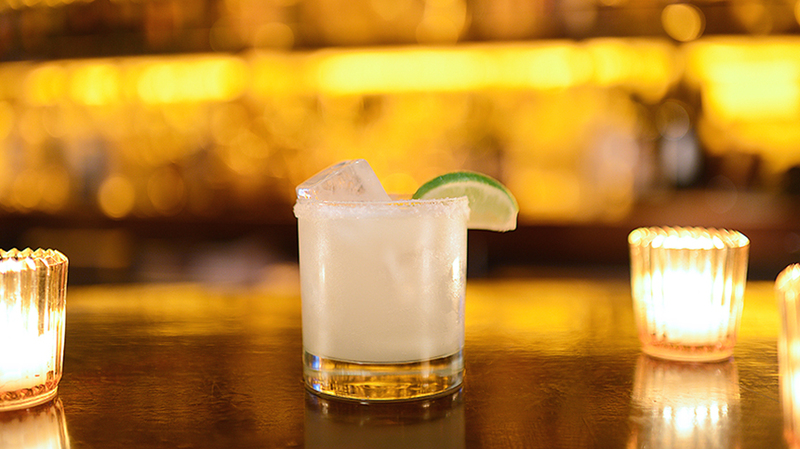 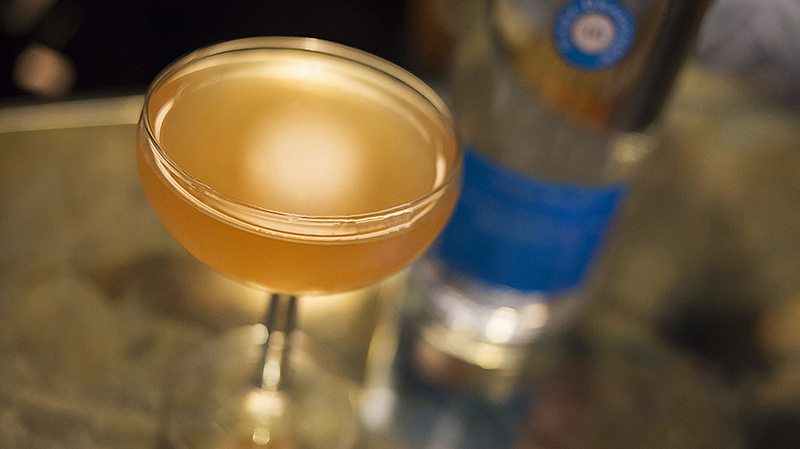 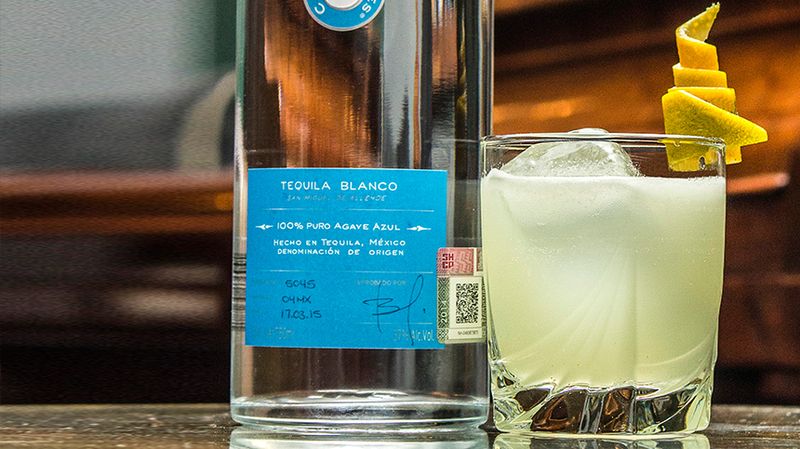 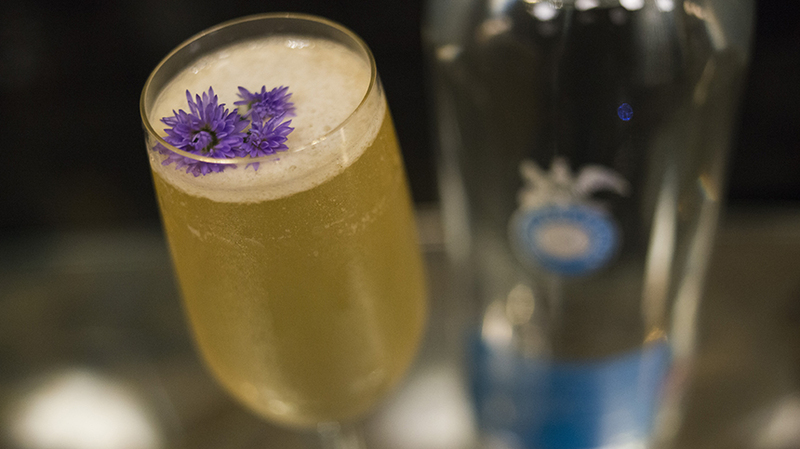 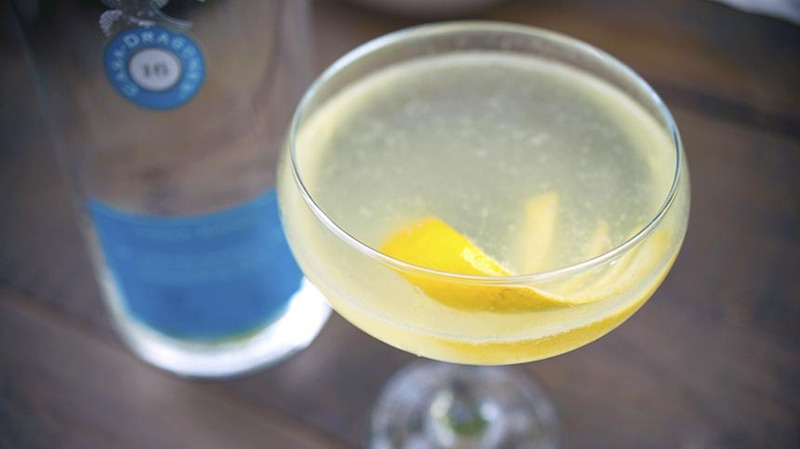 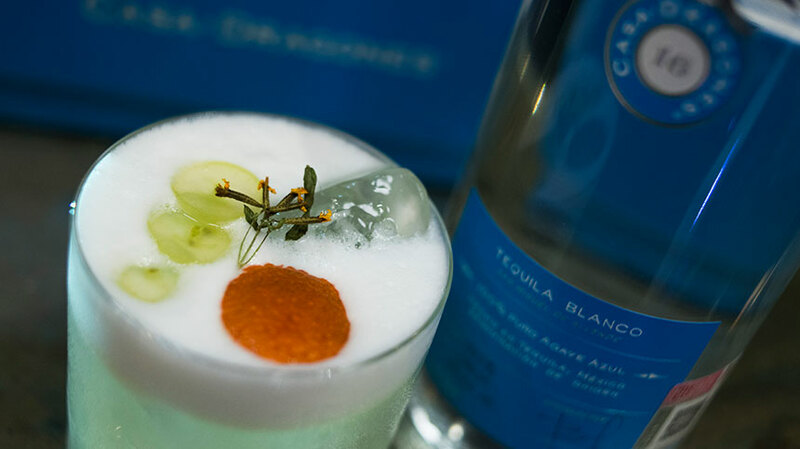 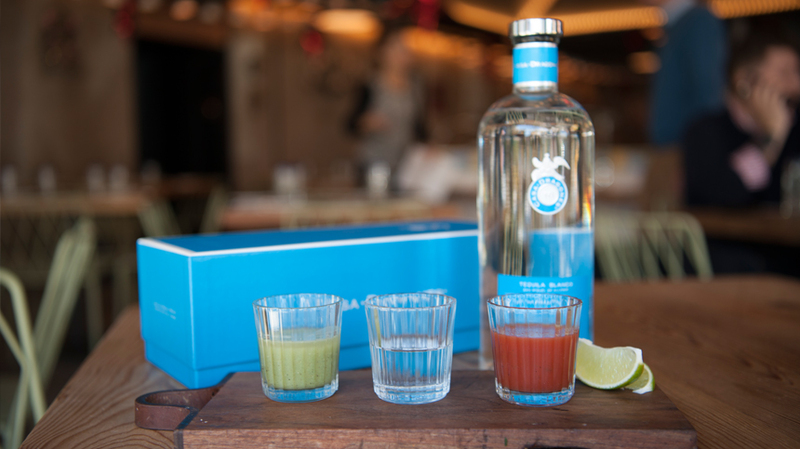 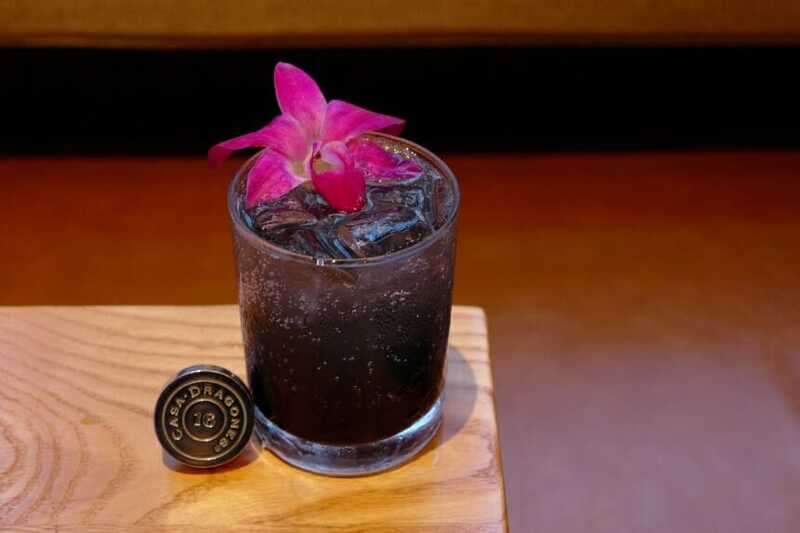 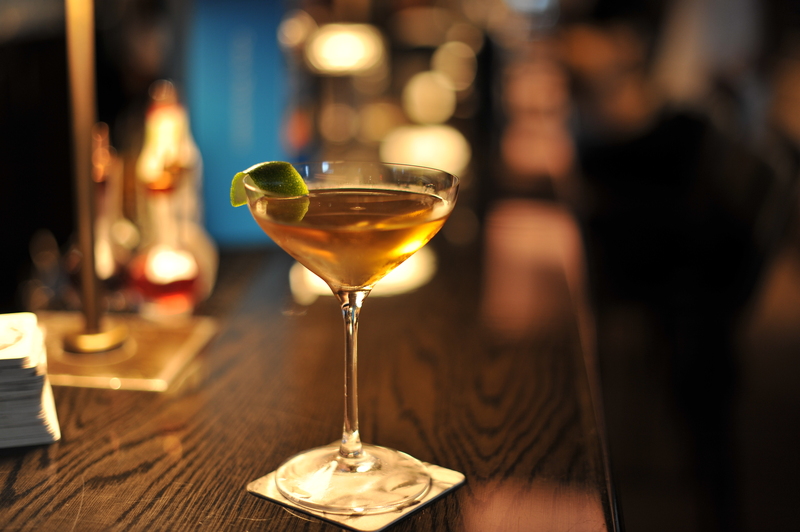 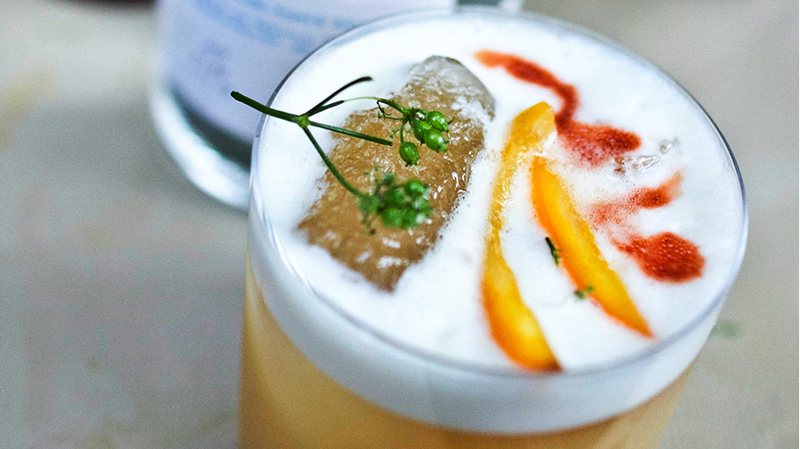 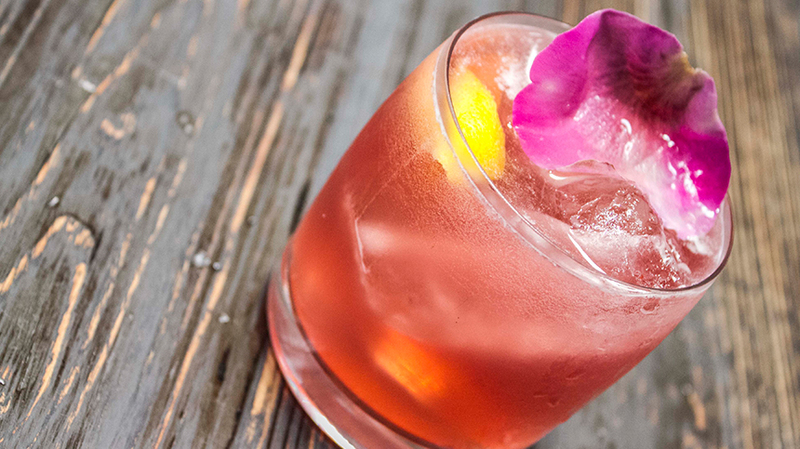 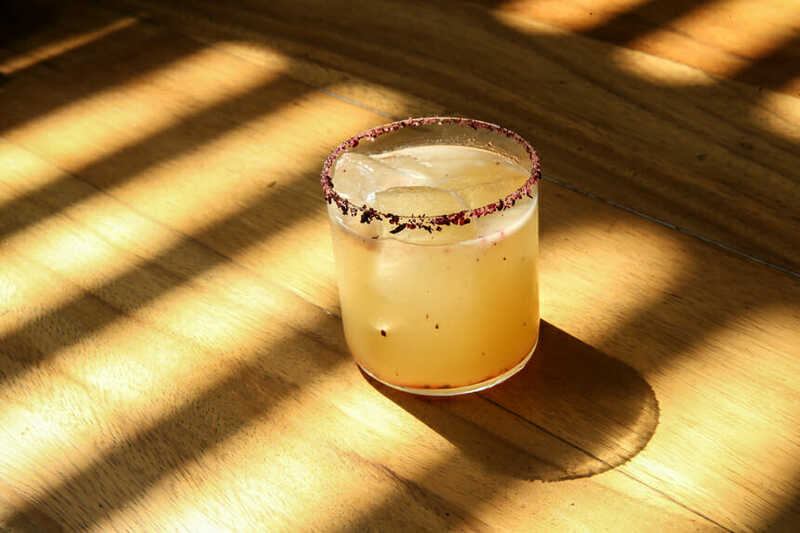 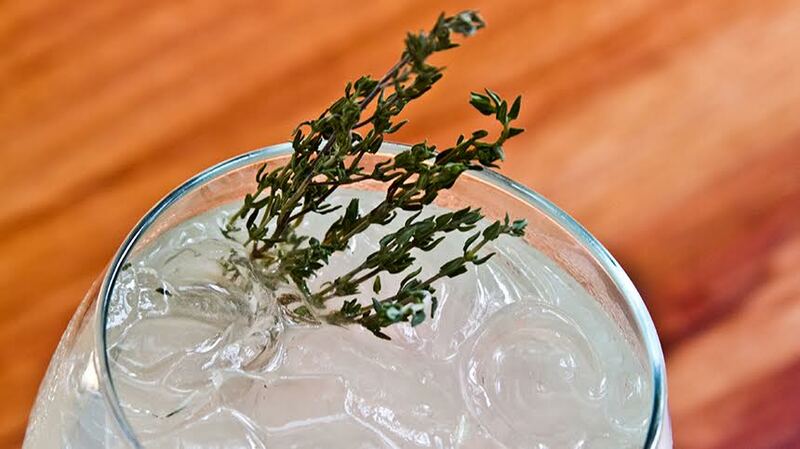 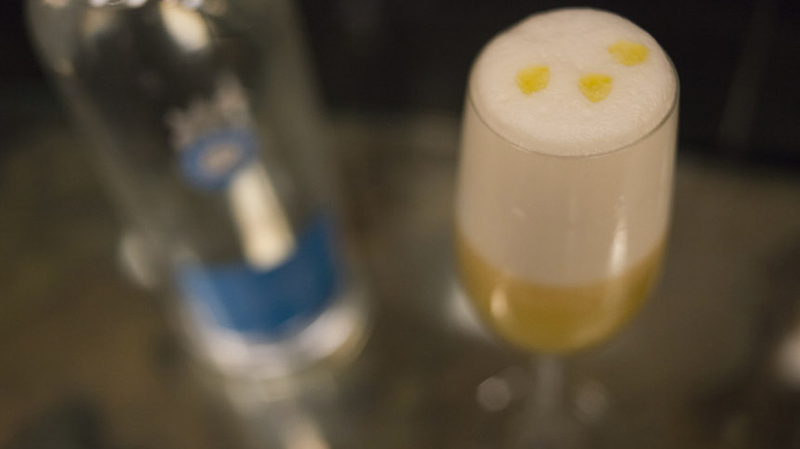 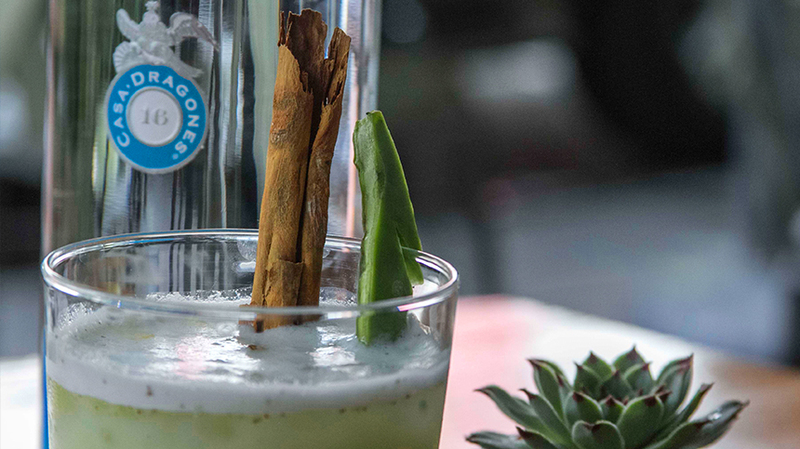 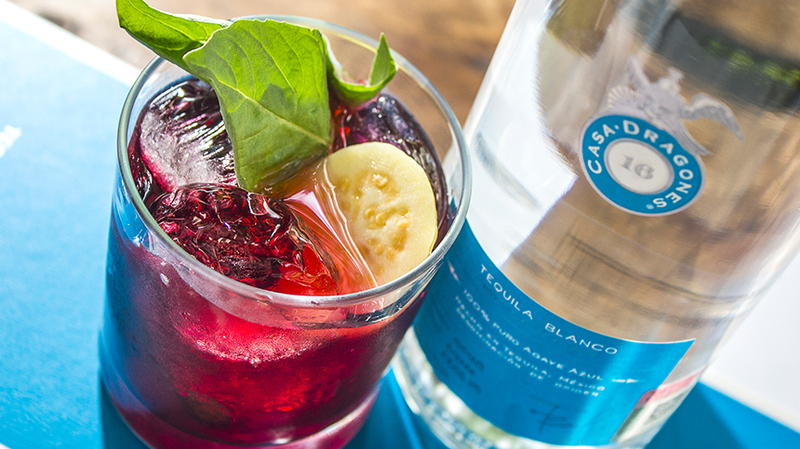 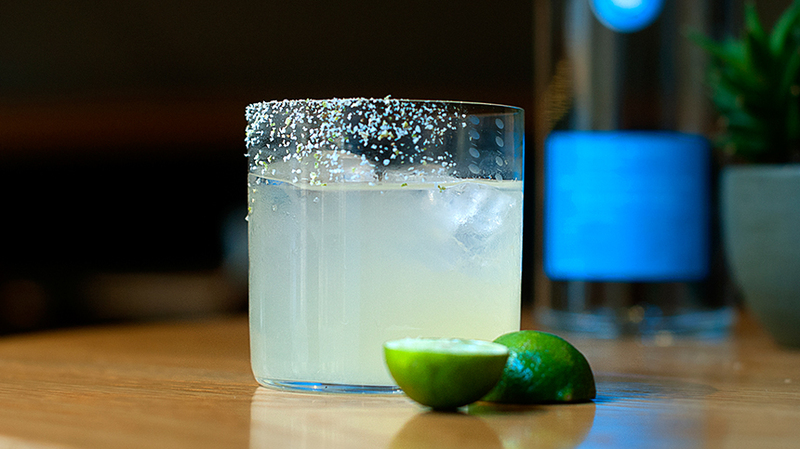 Mix the Casa Dragones Blanco, passionfruit puree, and fresh lime juice in a shaker. 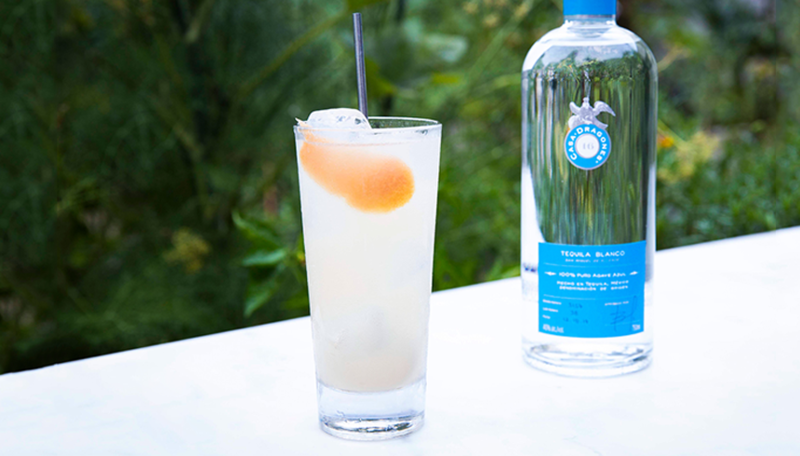 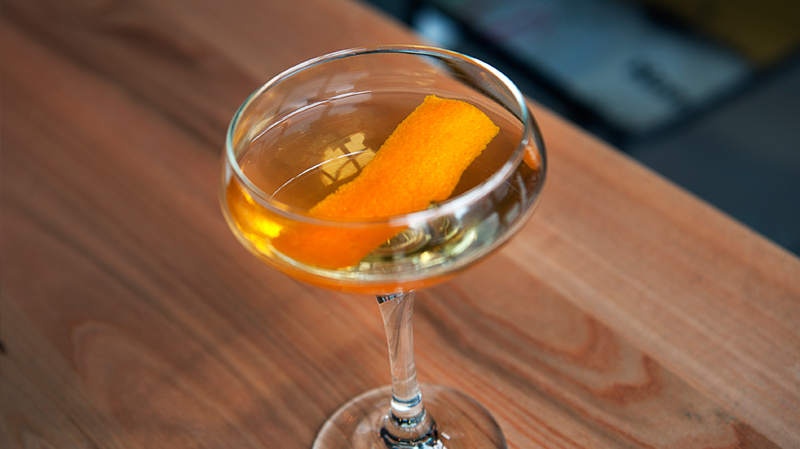 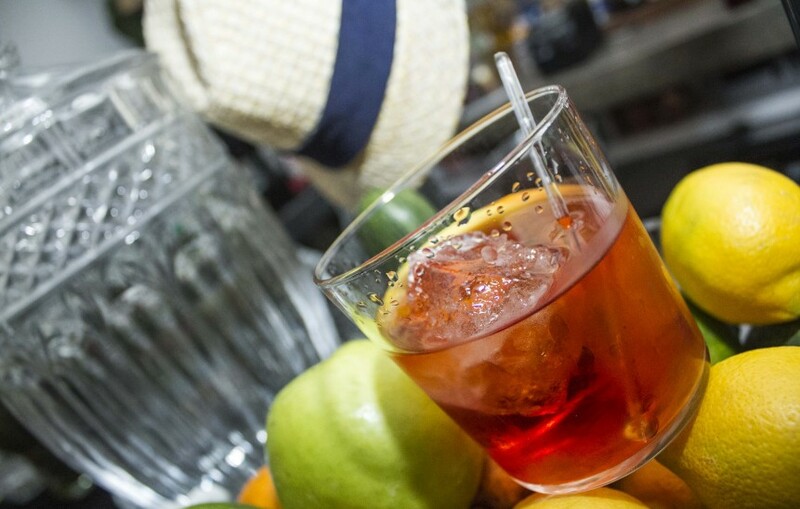 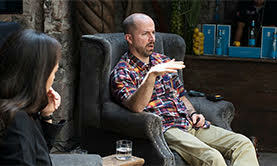 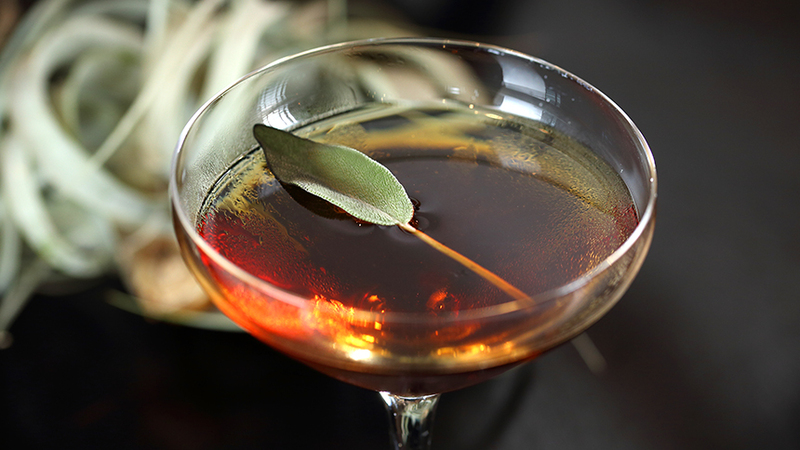 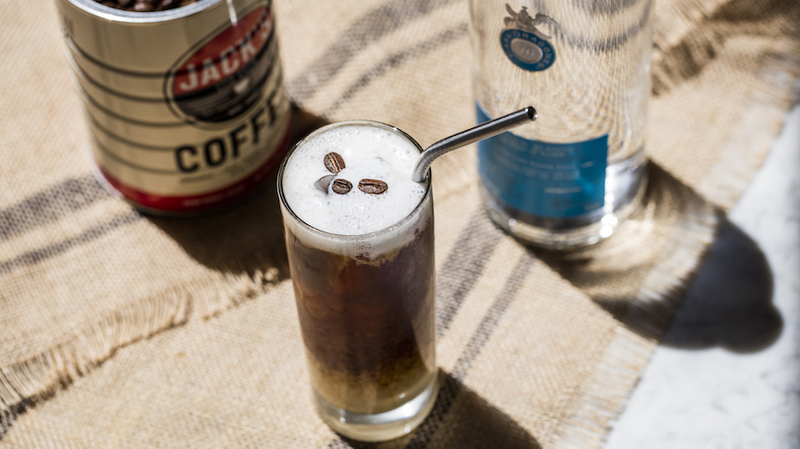 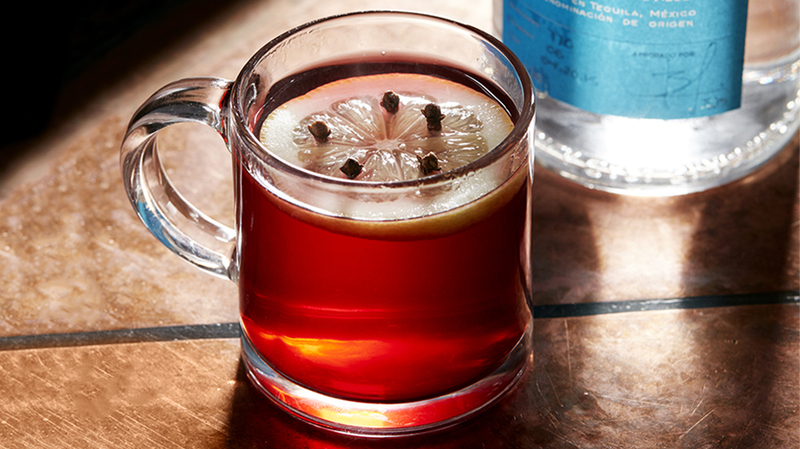 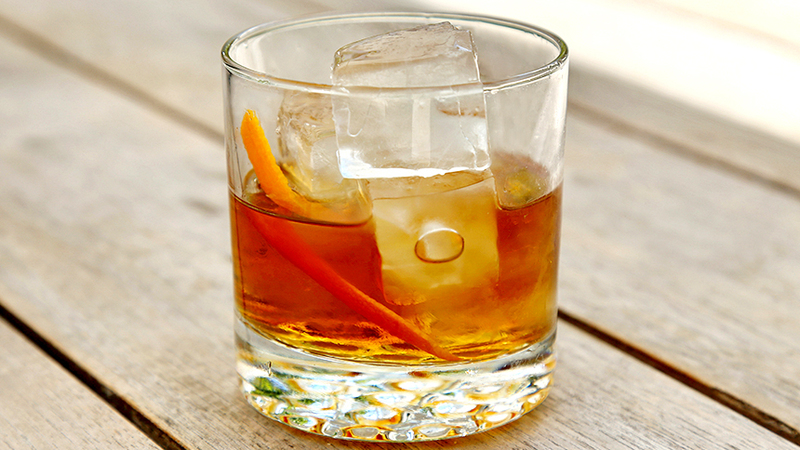 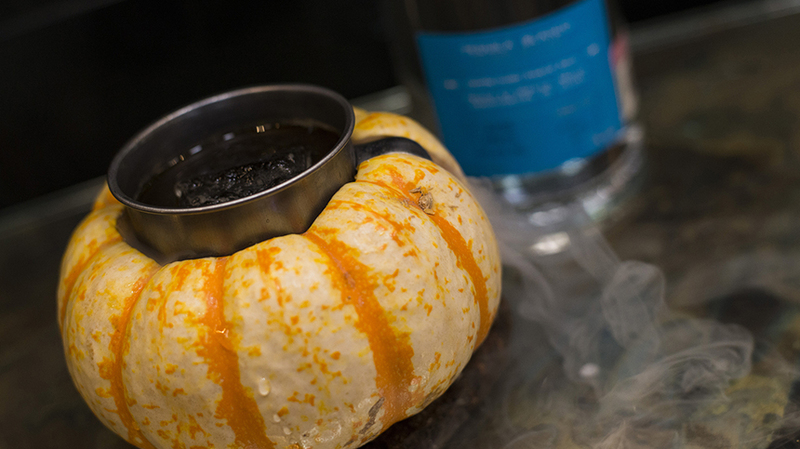 Add orange bitters, strain, and serve.